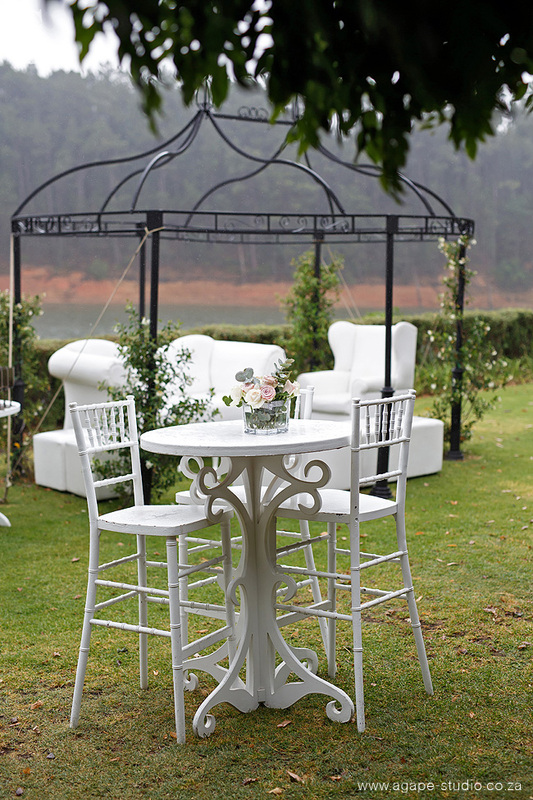 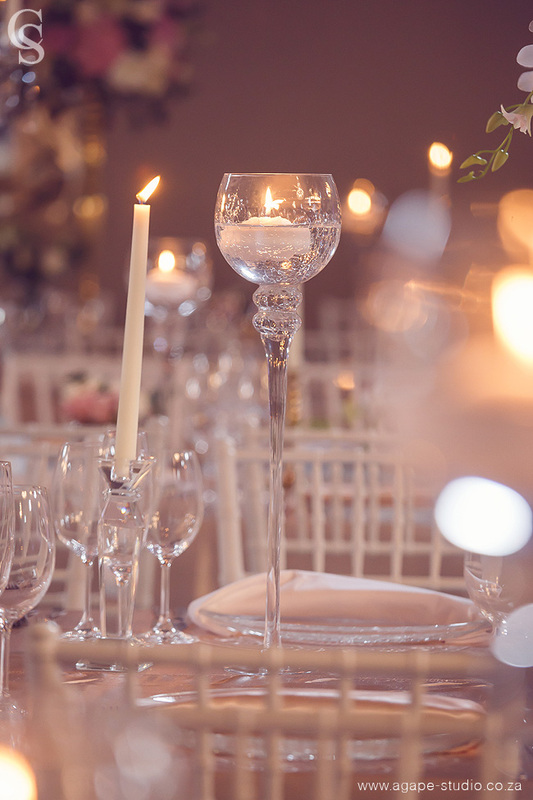 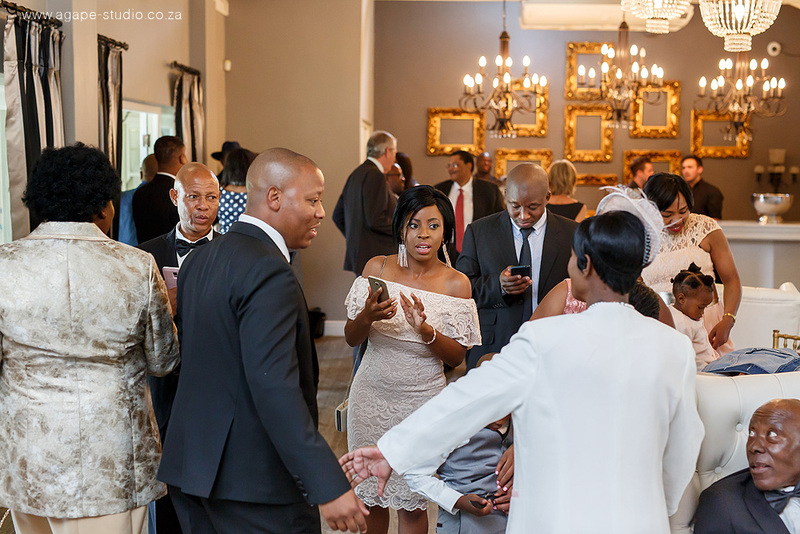 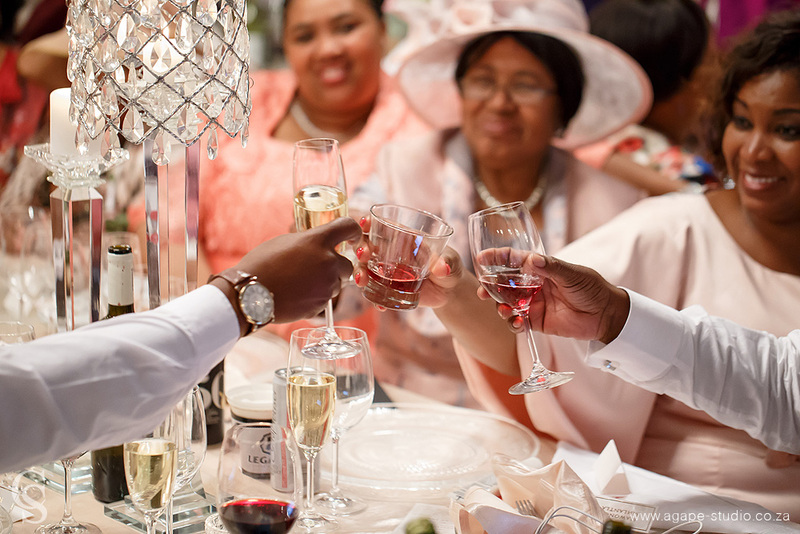 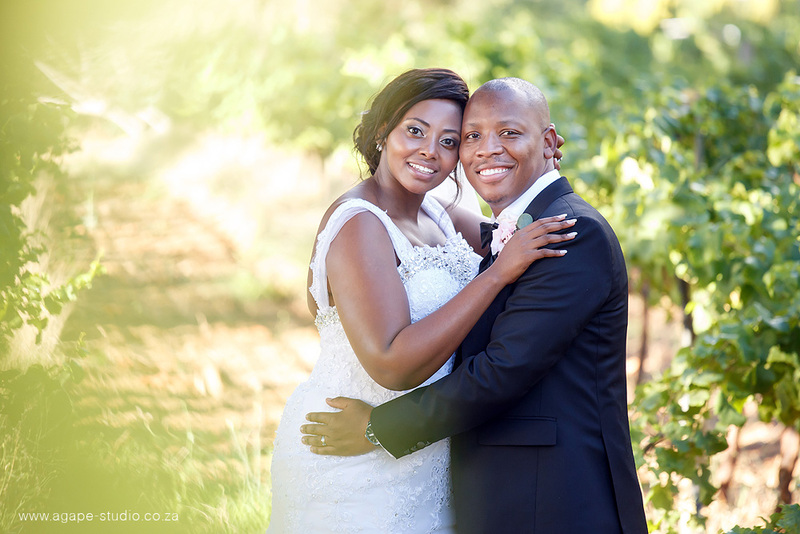 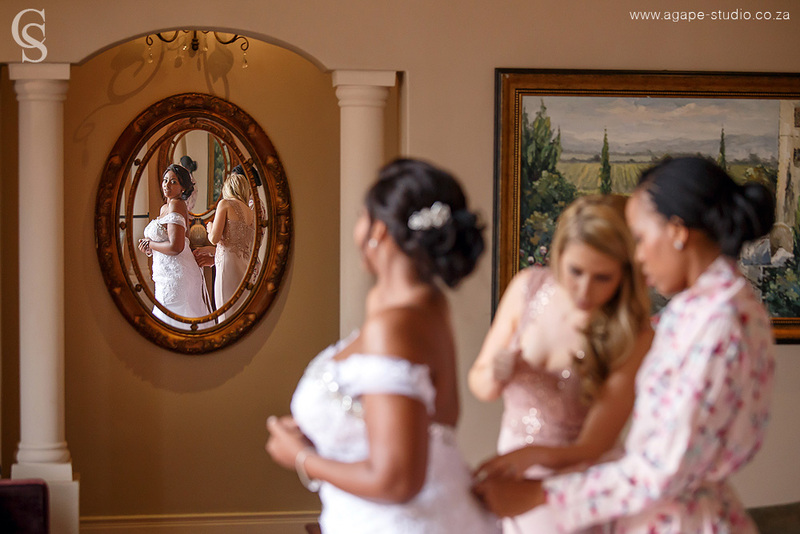 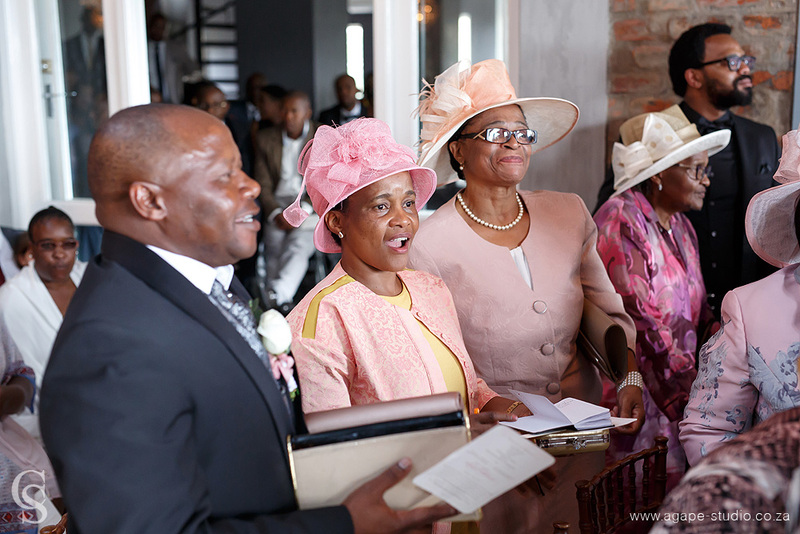 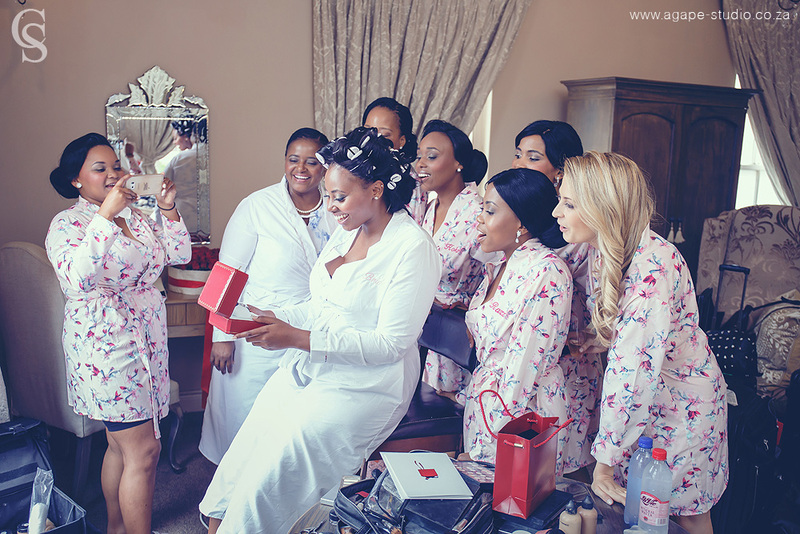 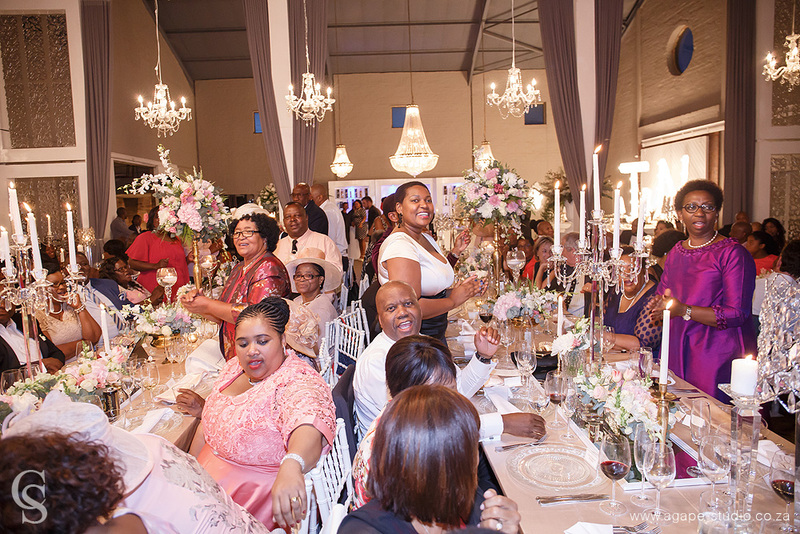 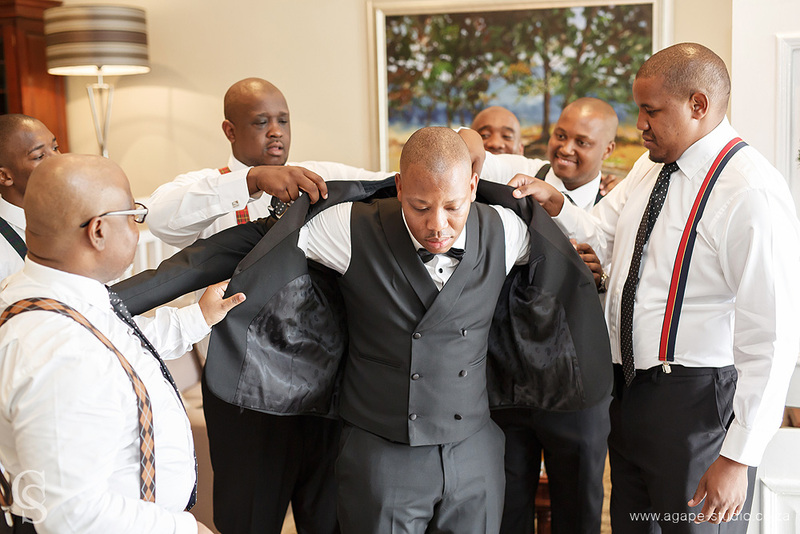 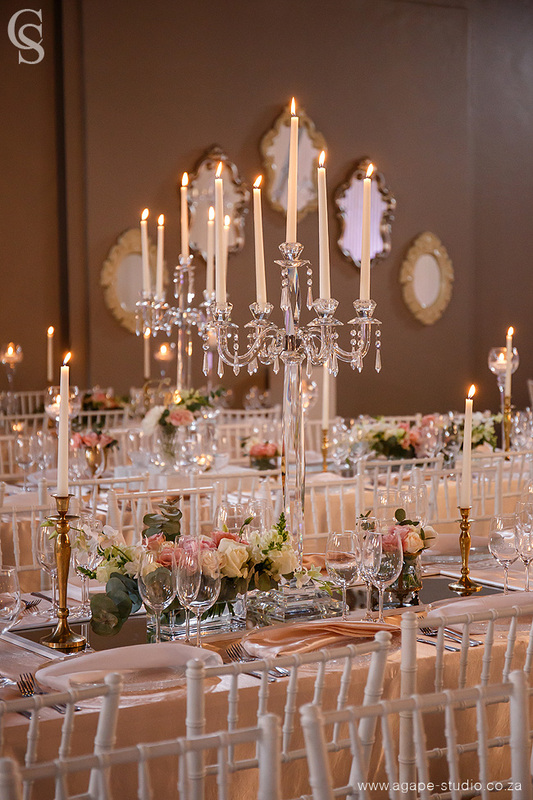 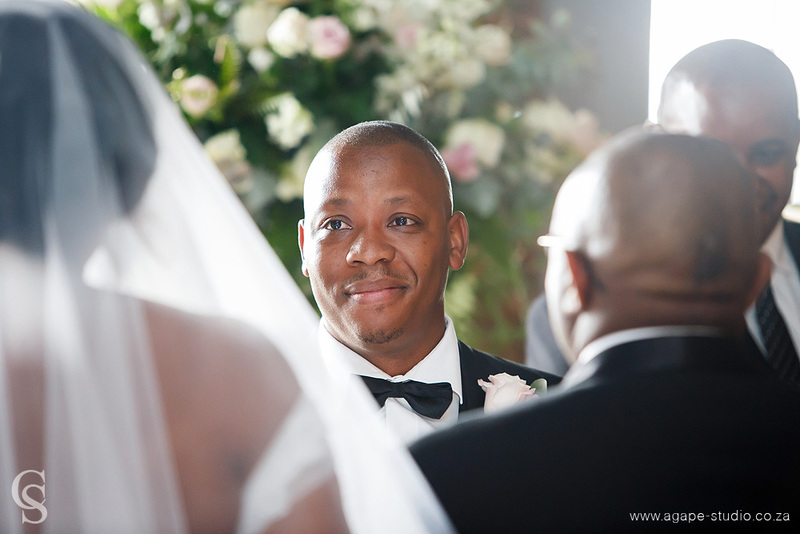 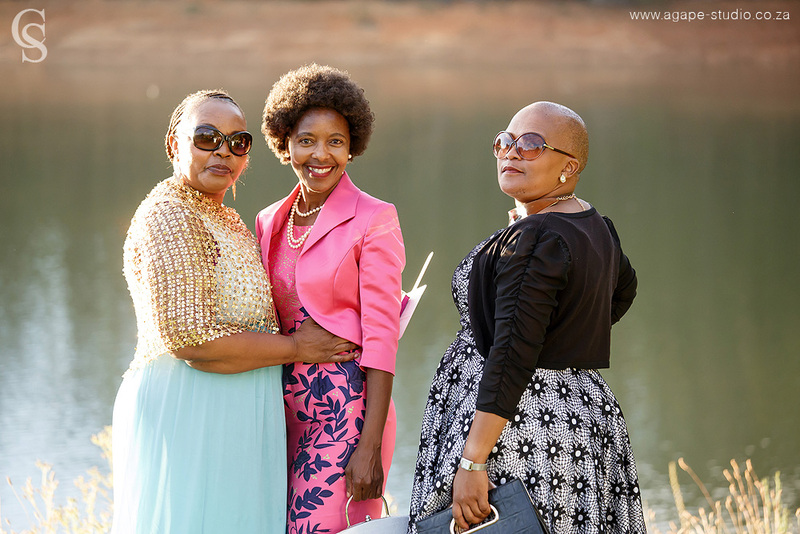 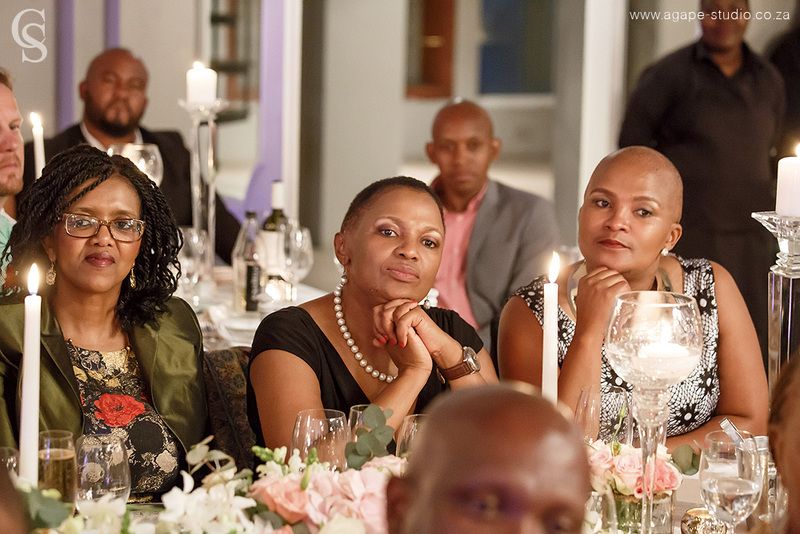 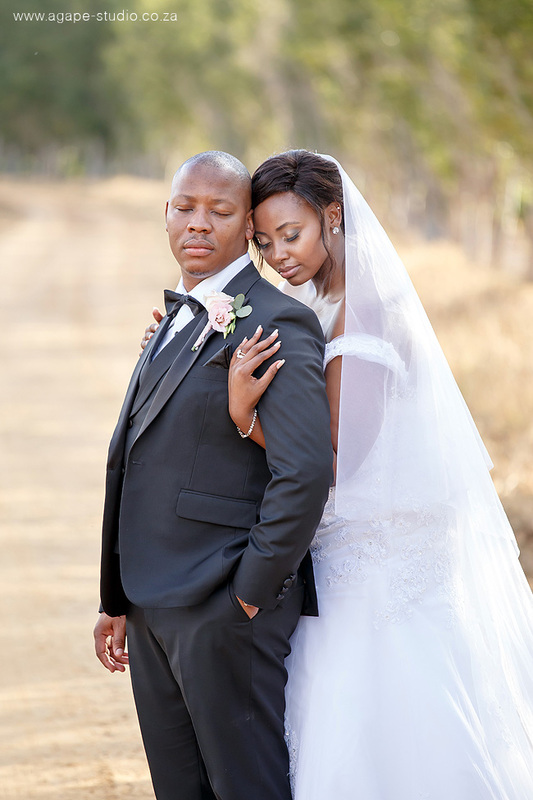 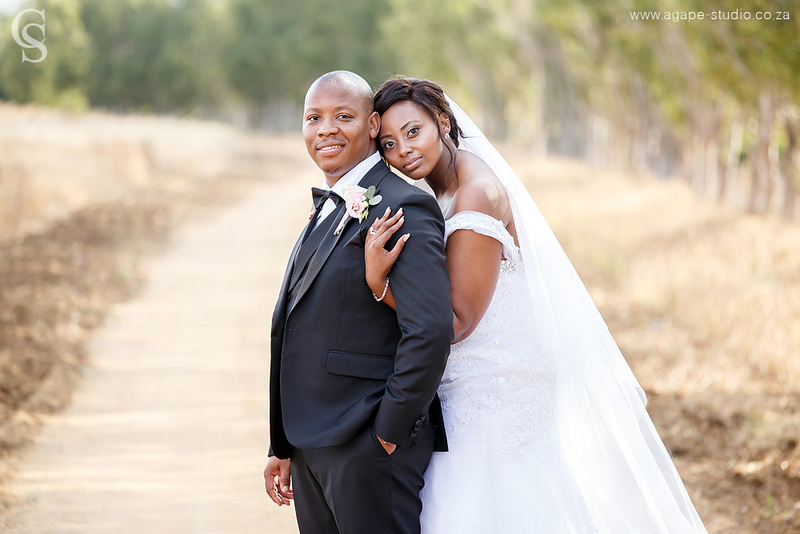 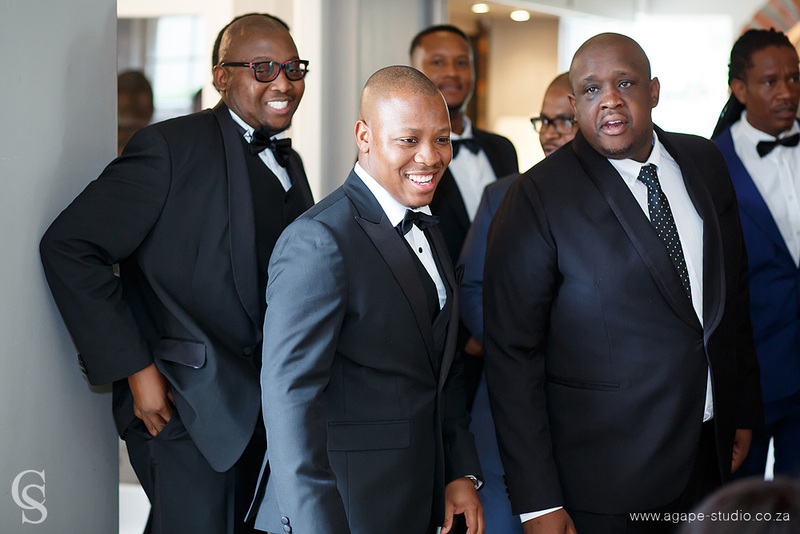 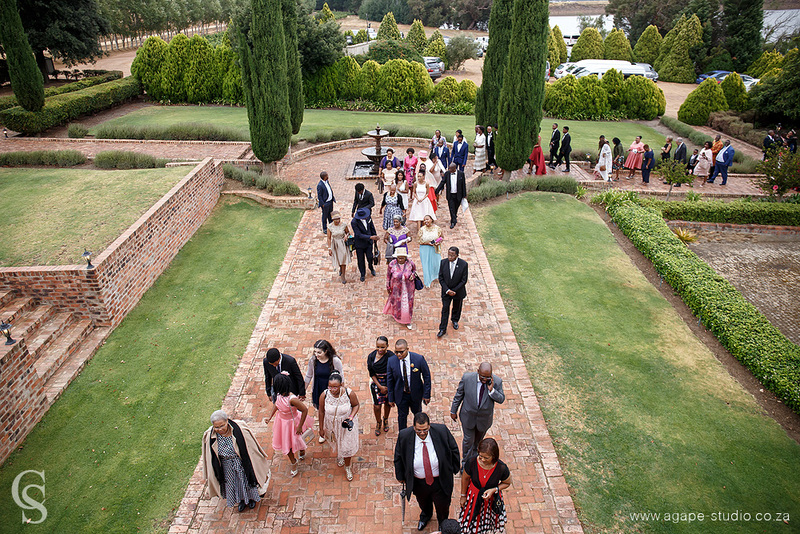 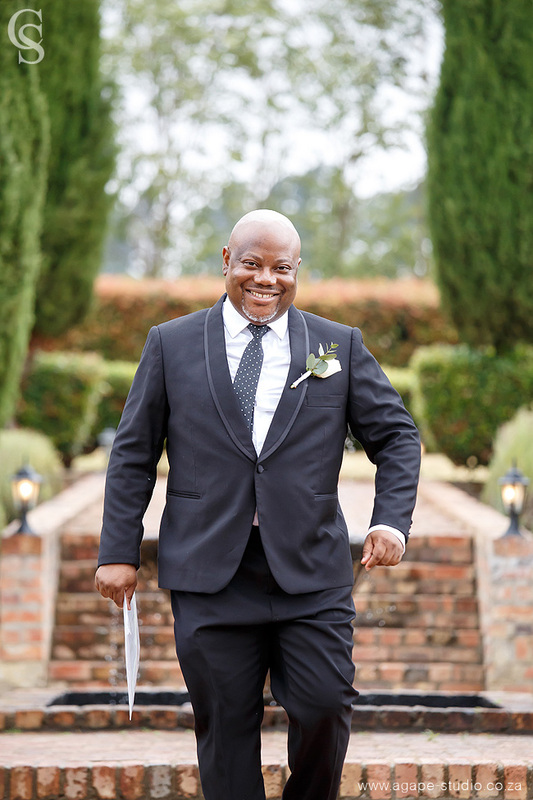 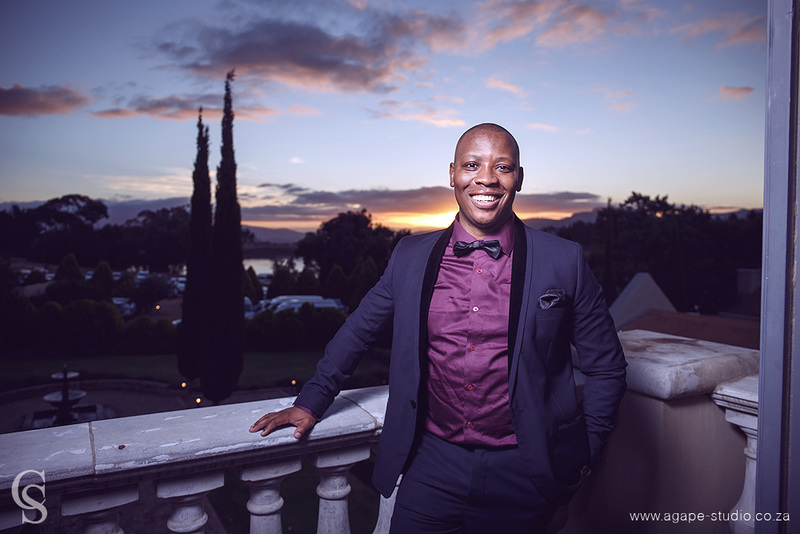 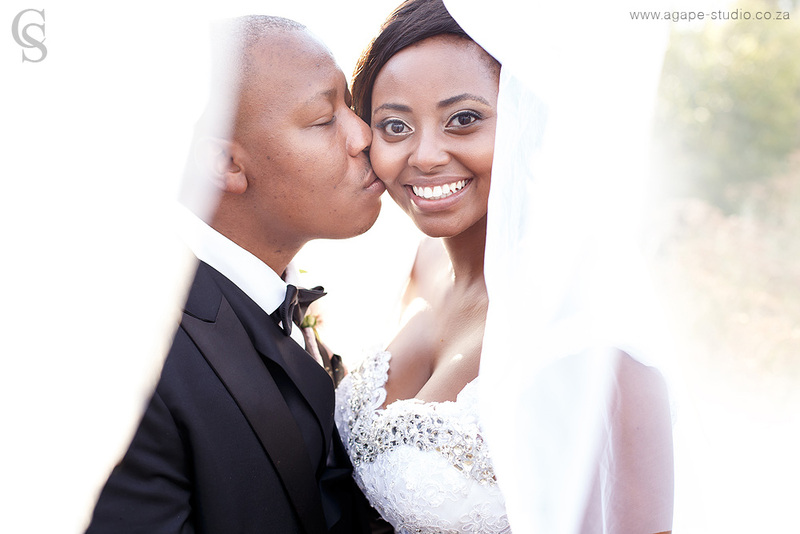 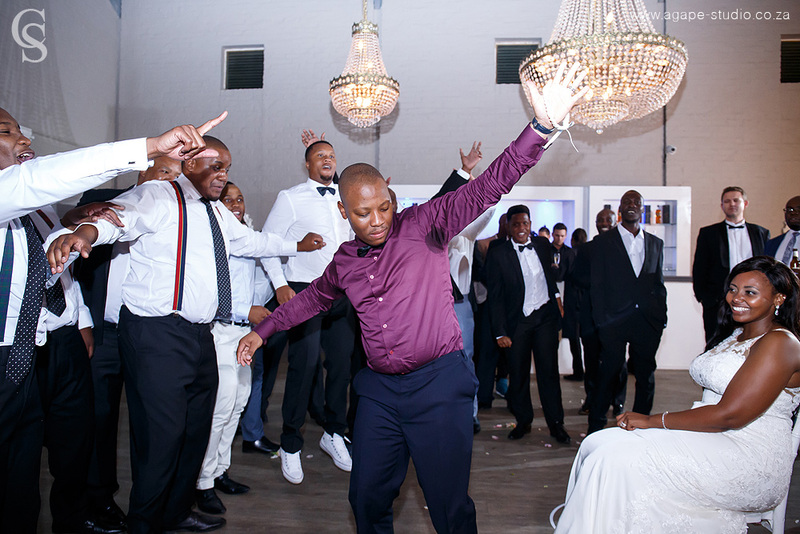 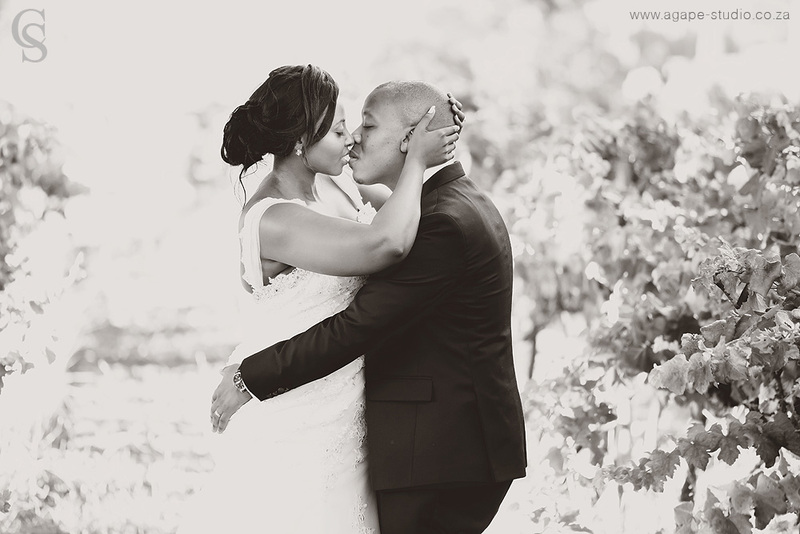 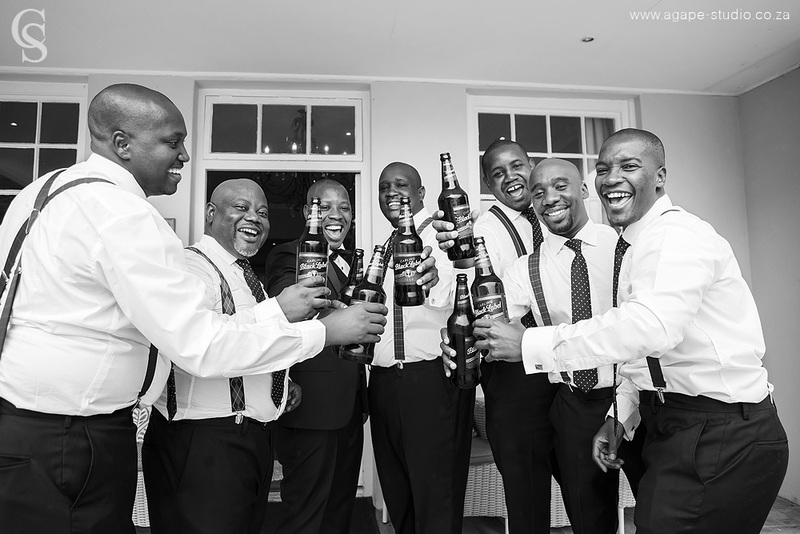 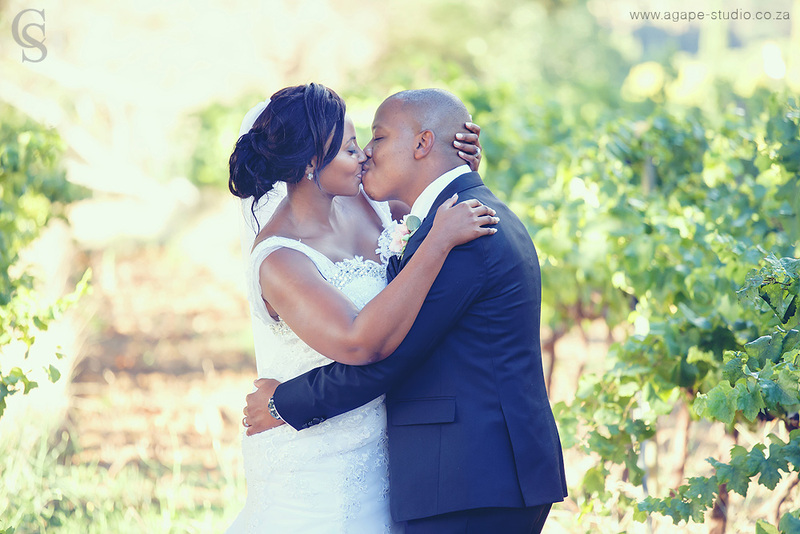 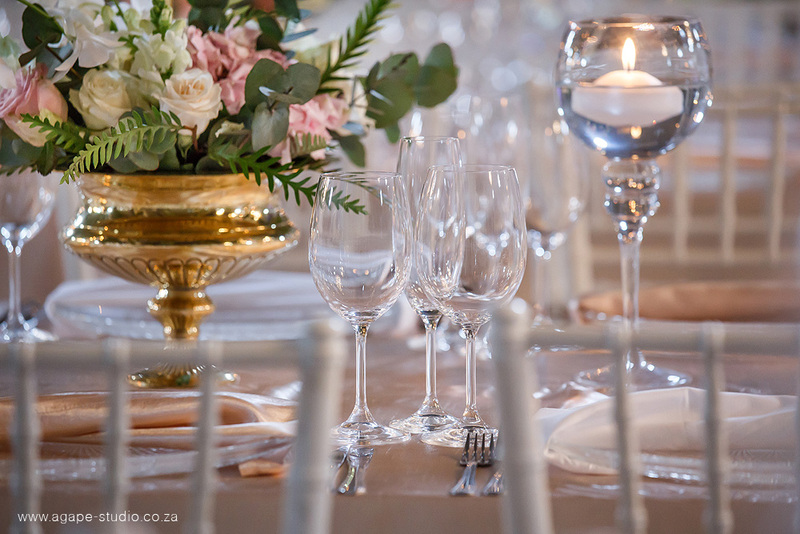 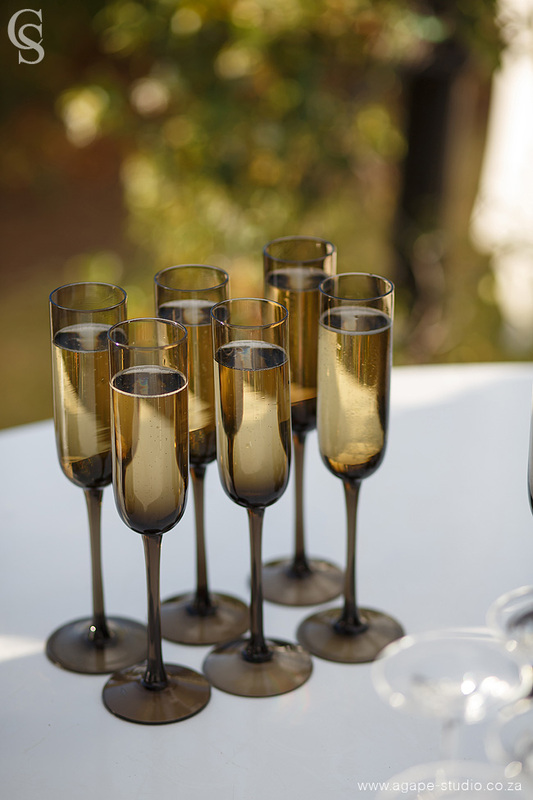 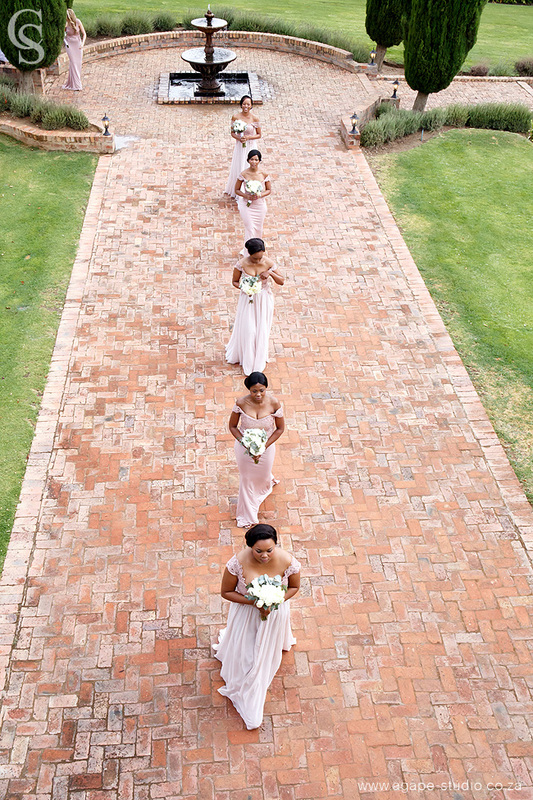 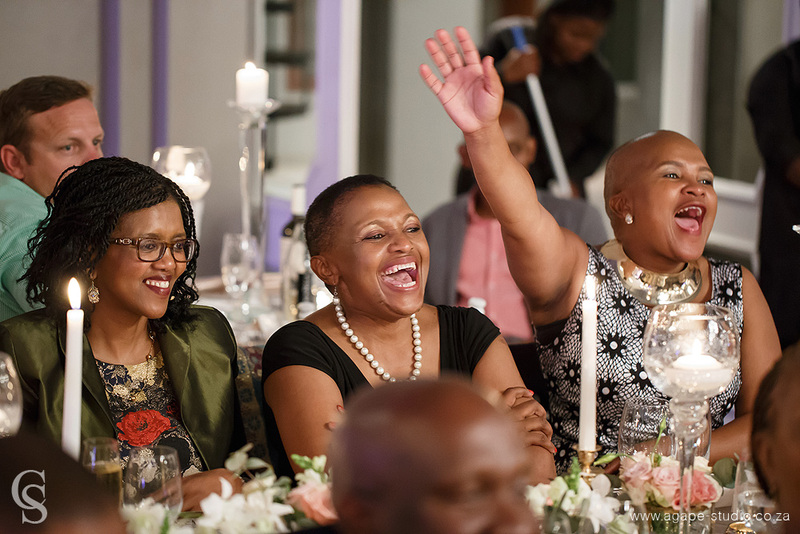 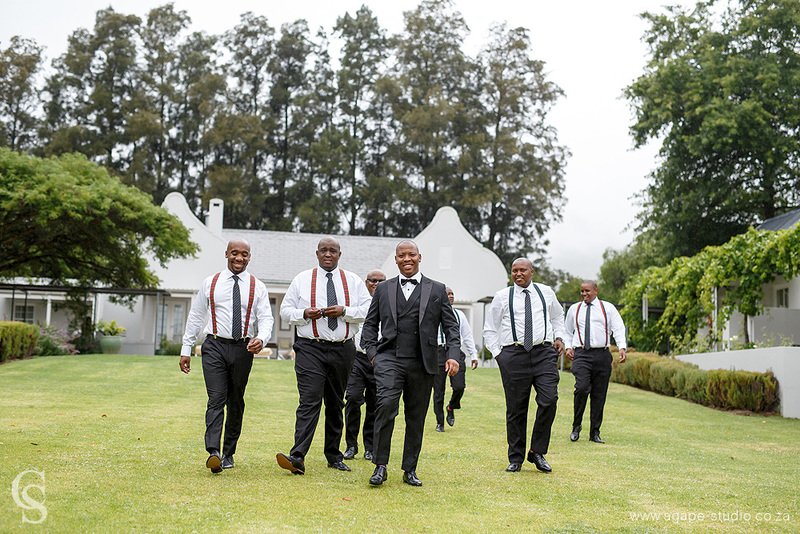 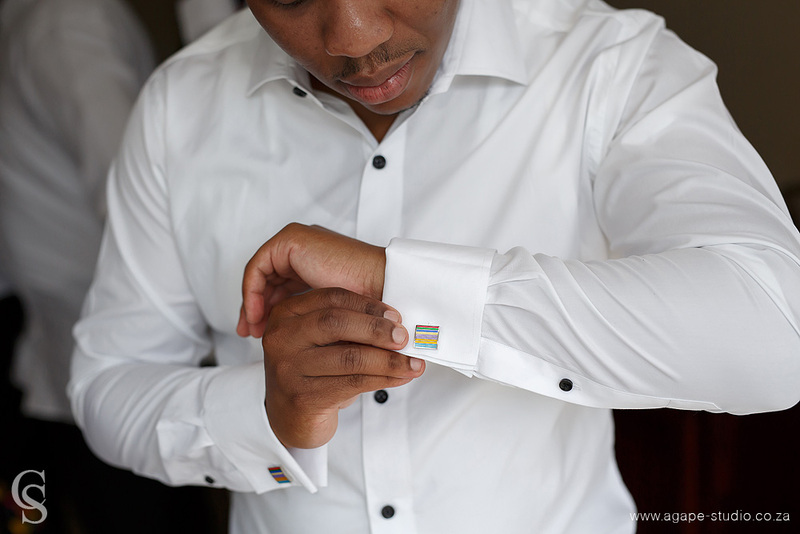 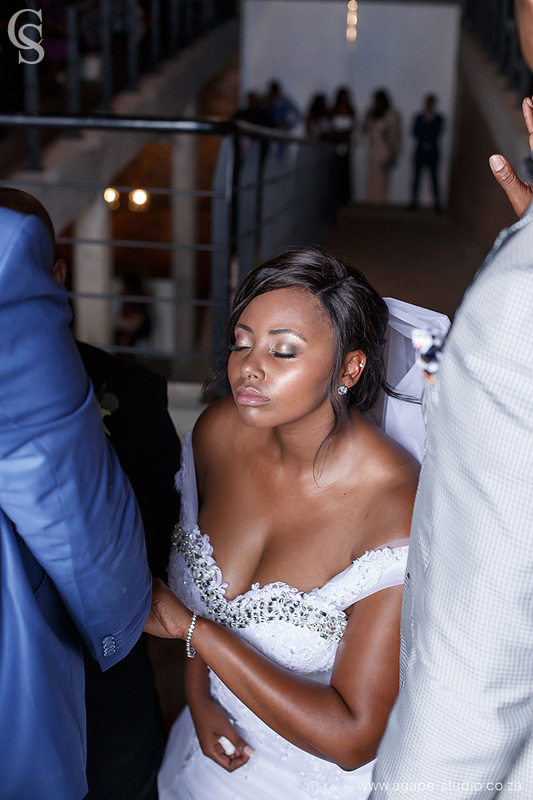 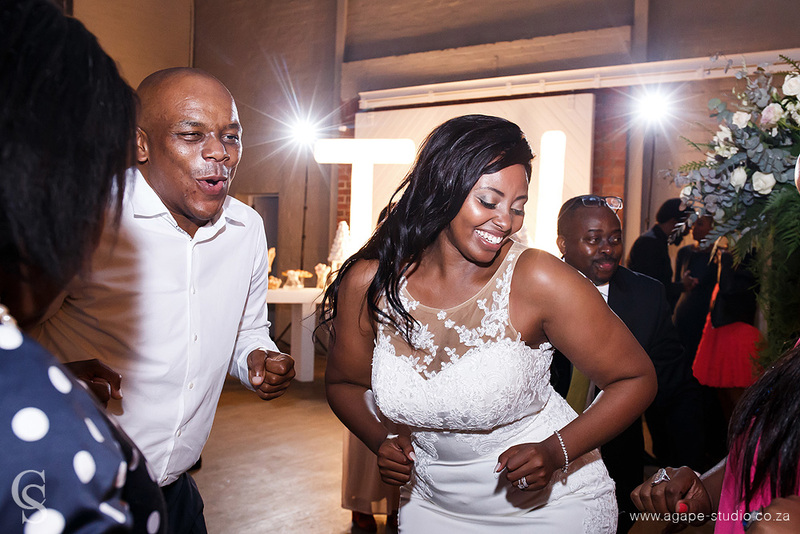 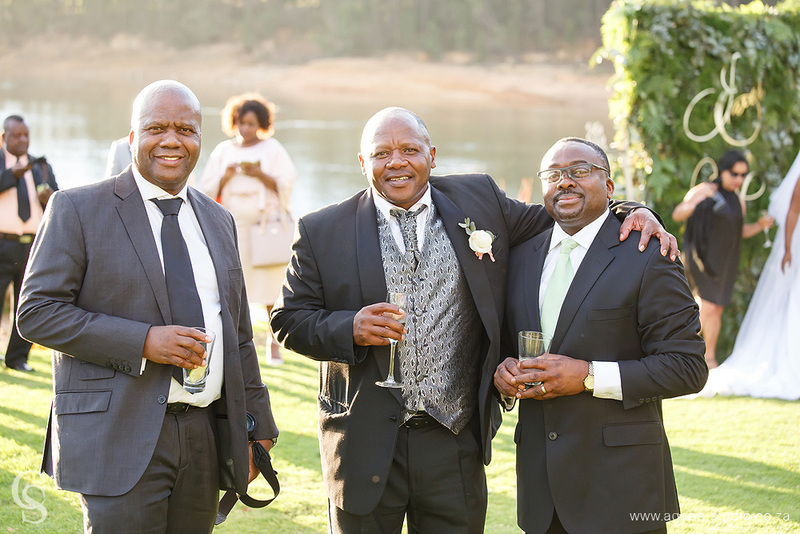 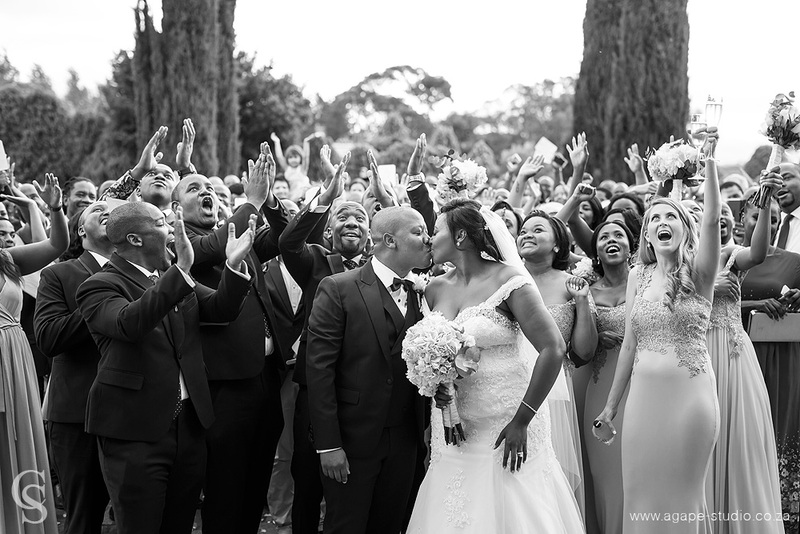 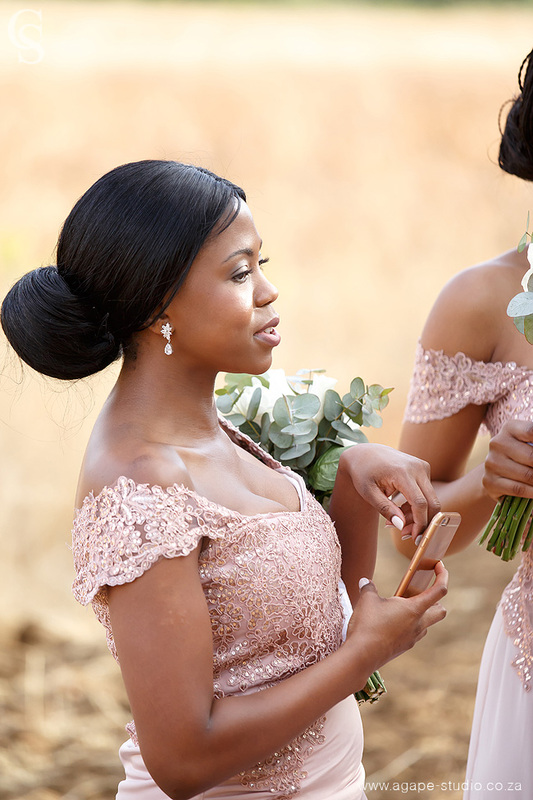 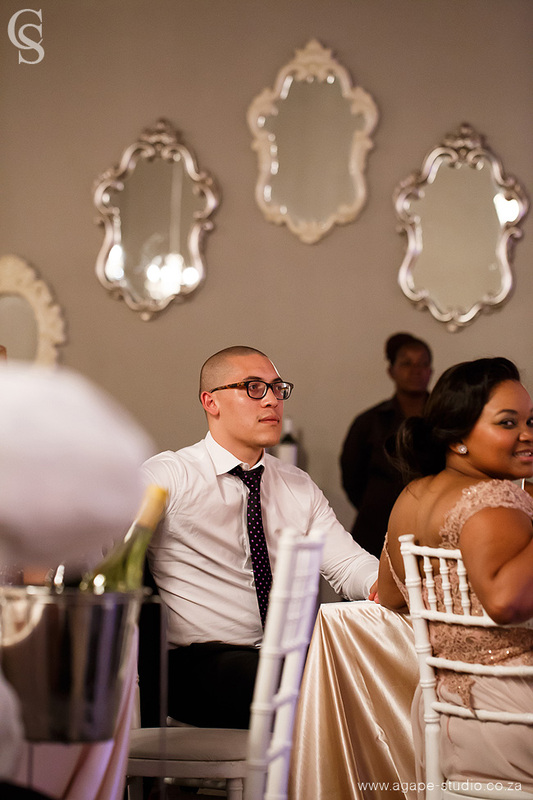 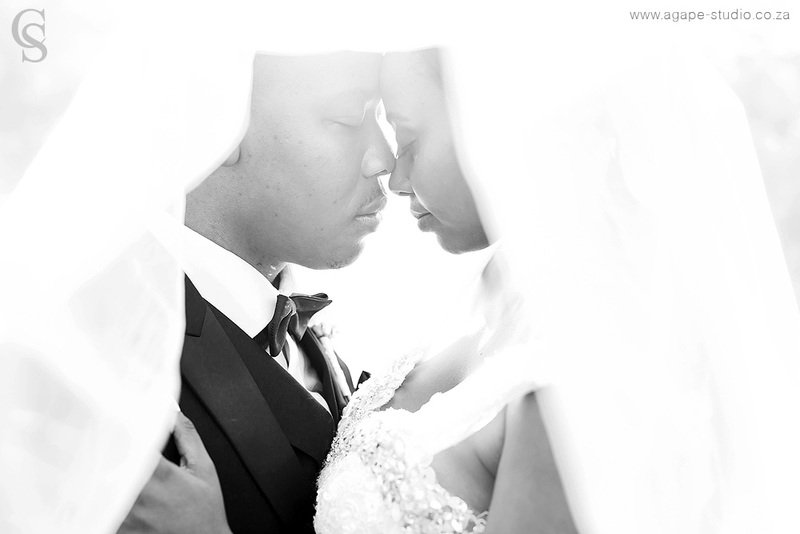 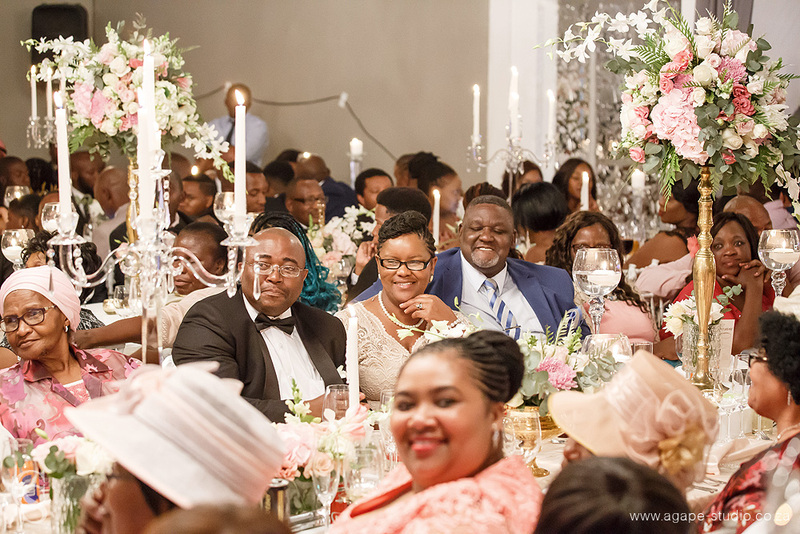 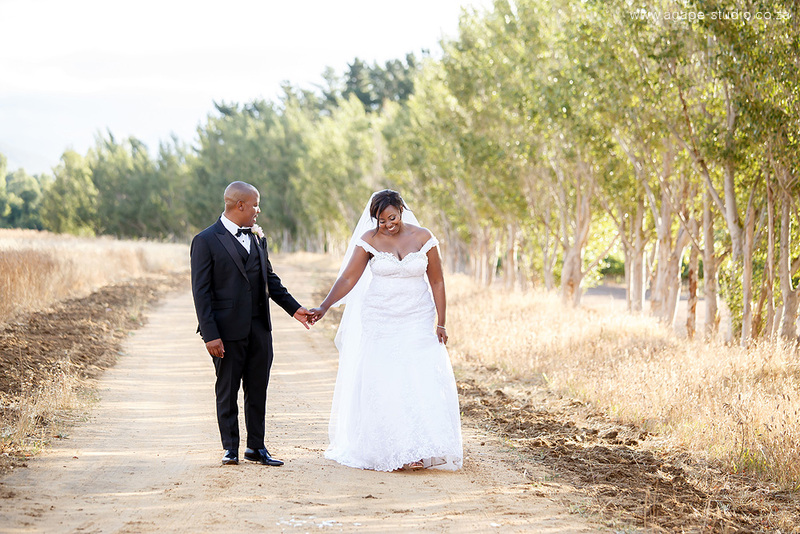 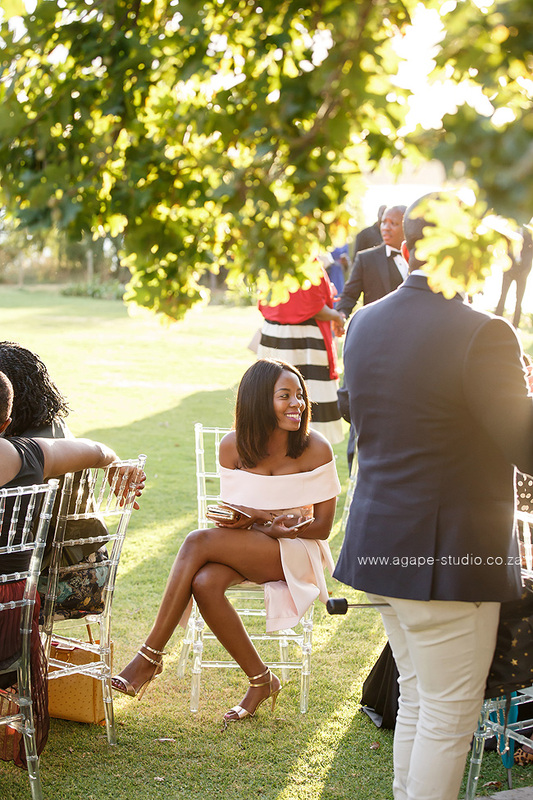 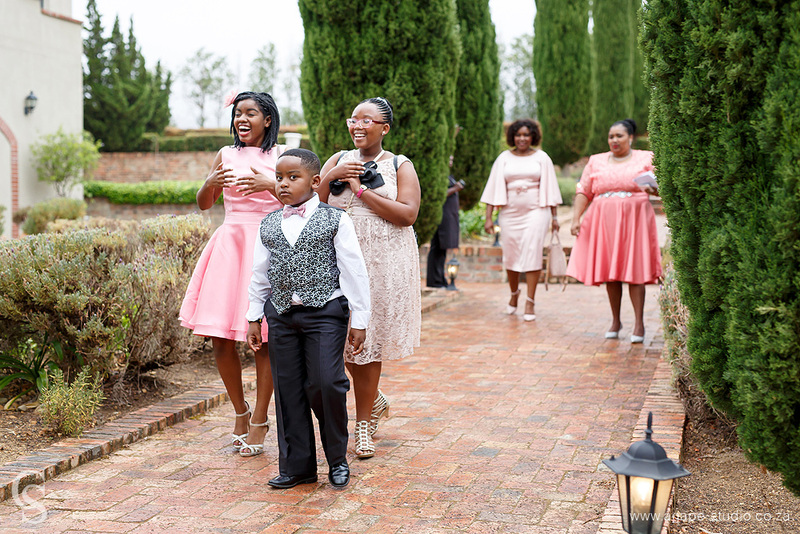 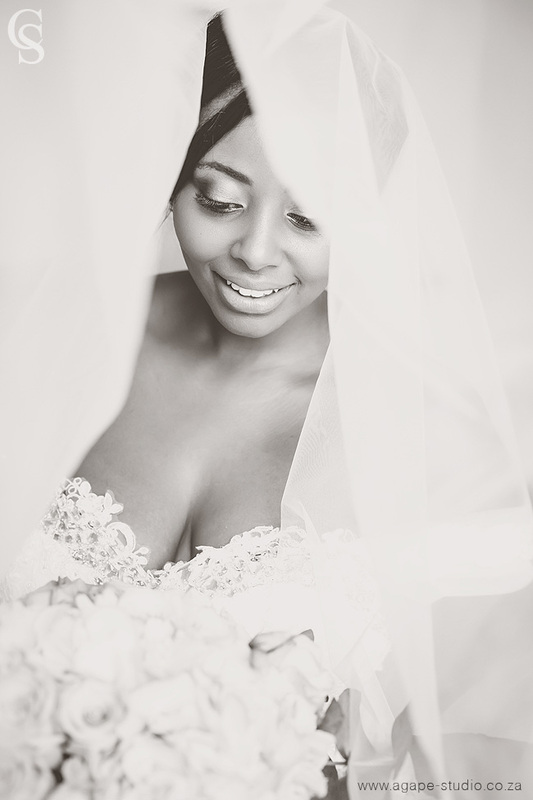 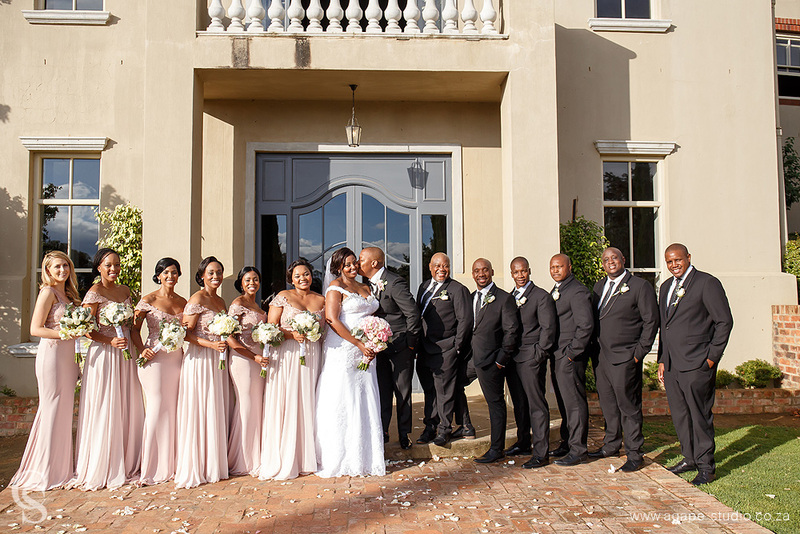 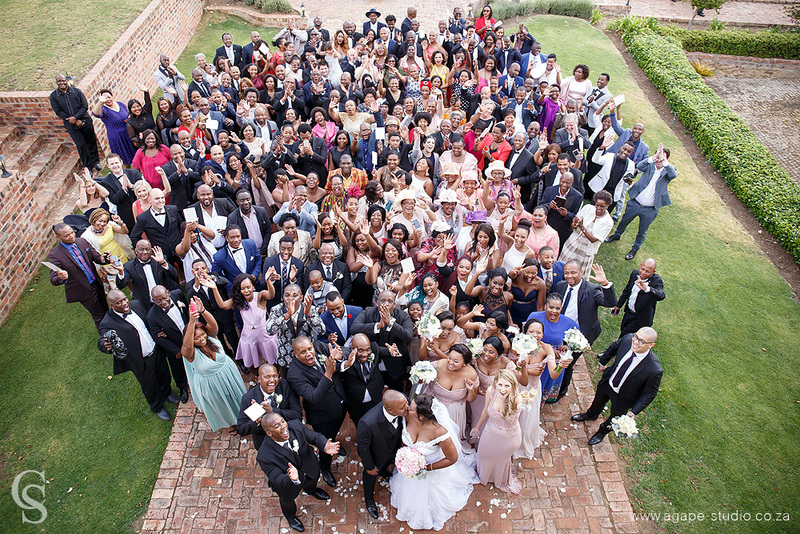 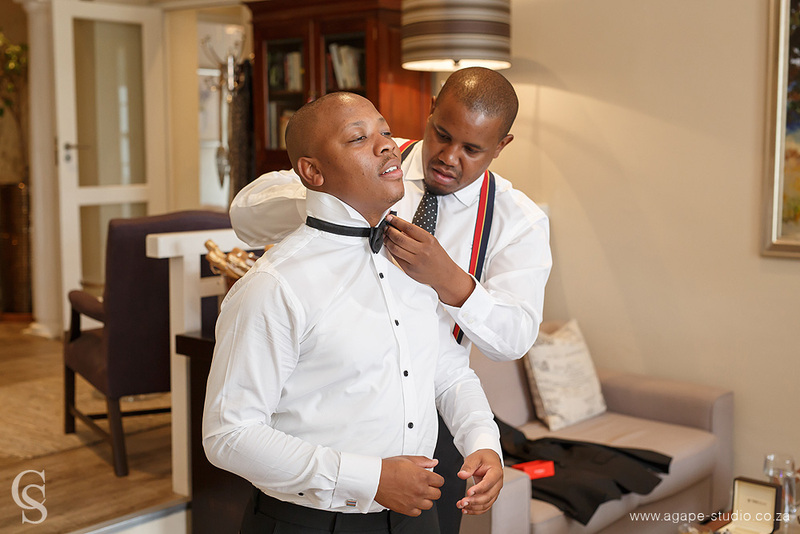 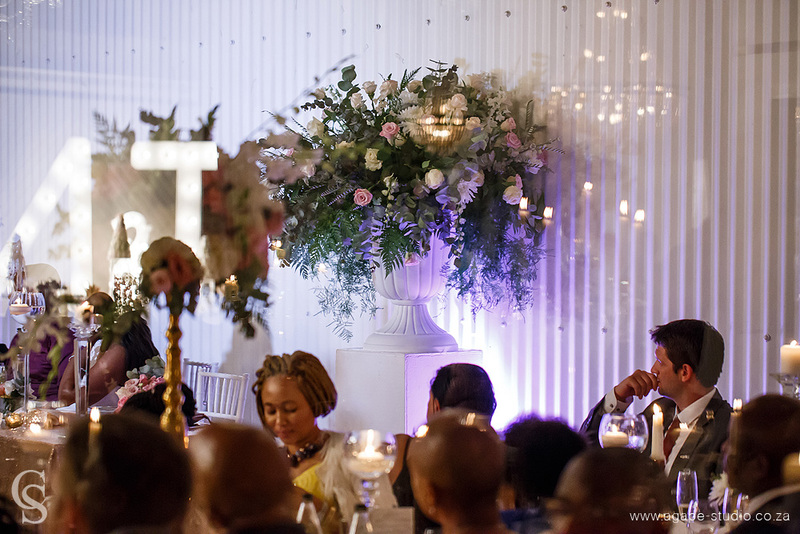 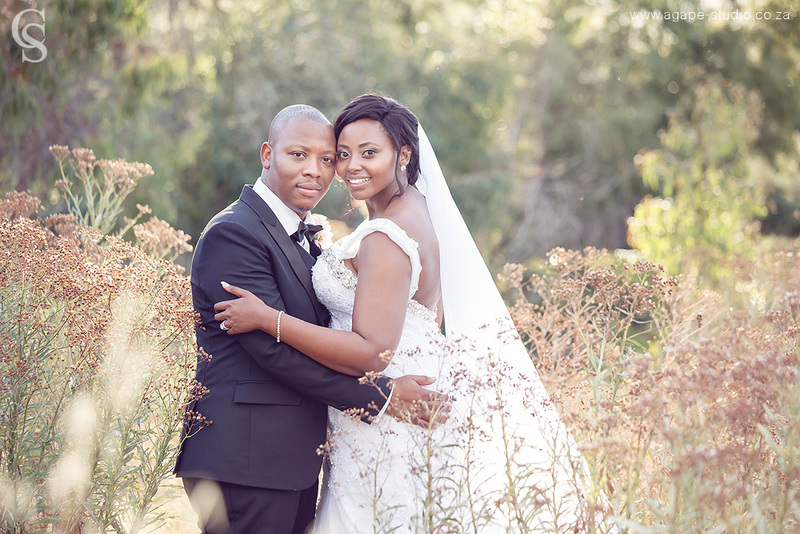 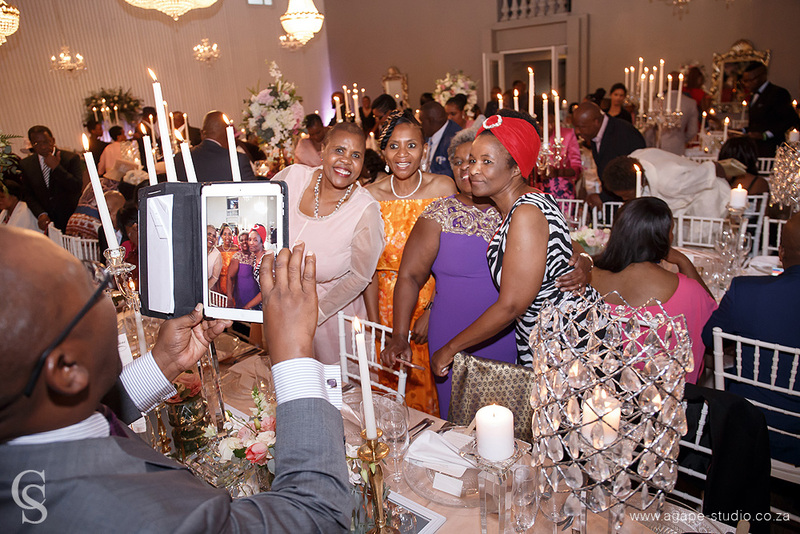 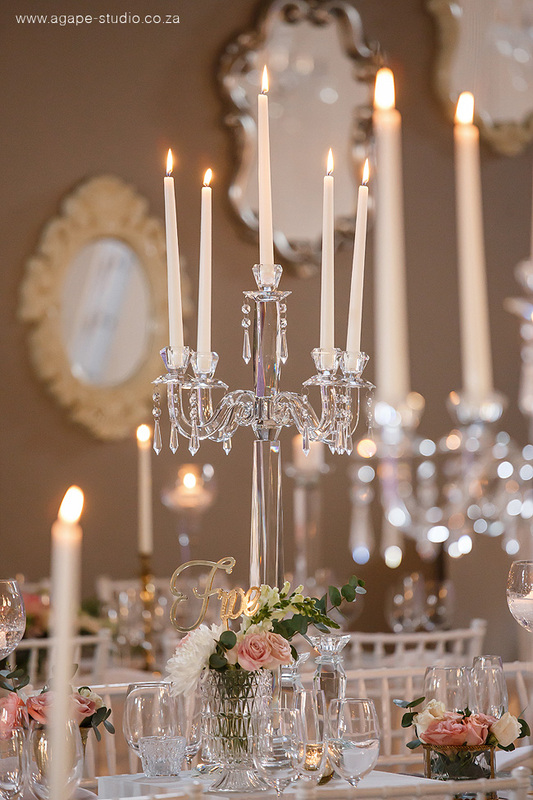 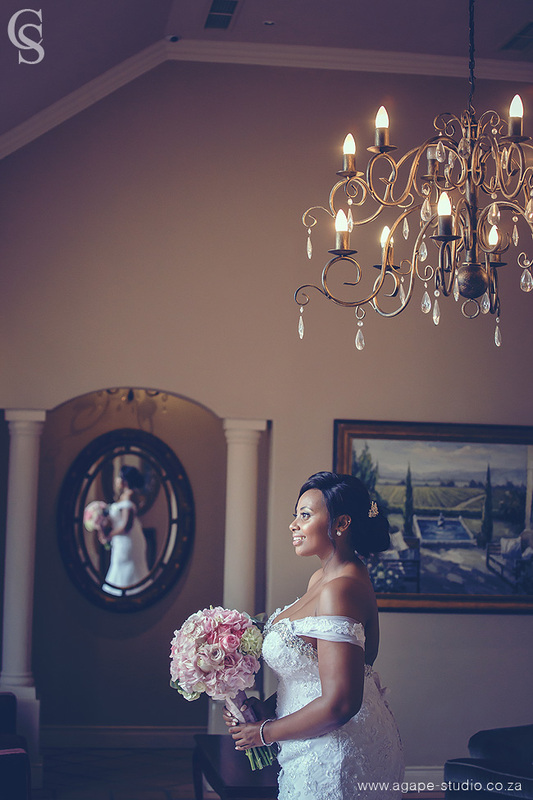 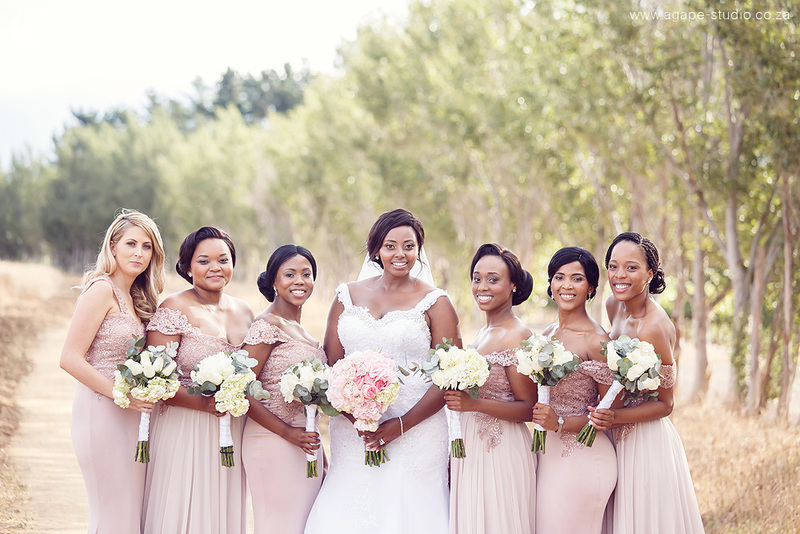 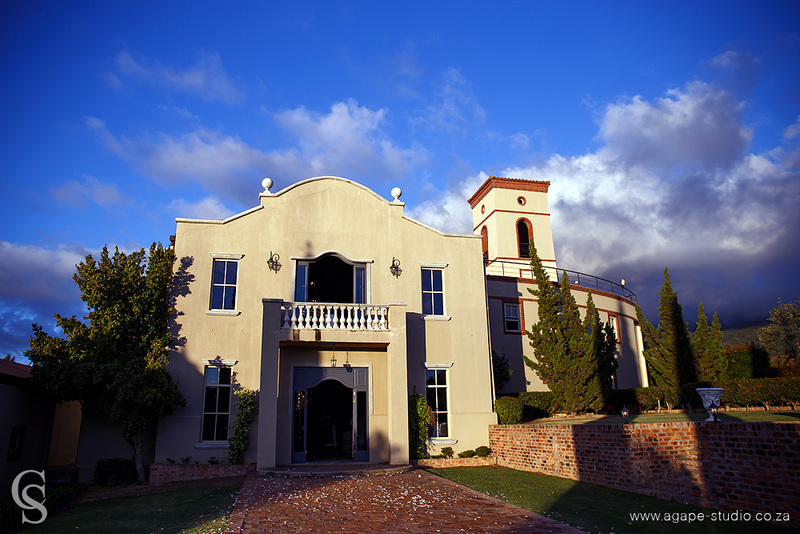 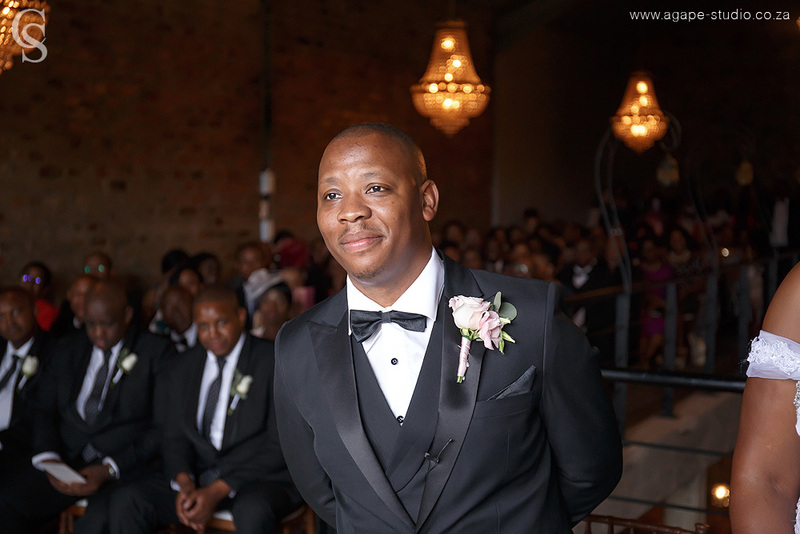 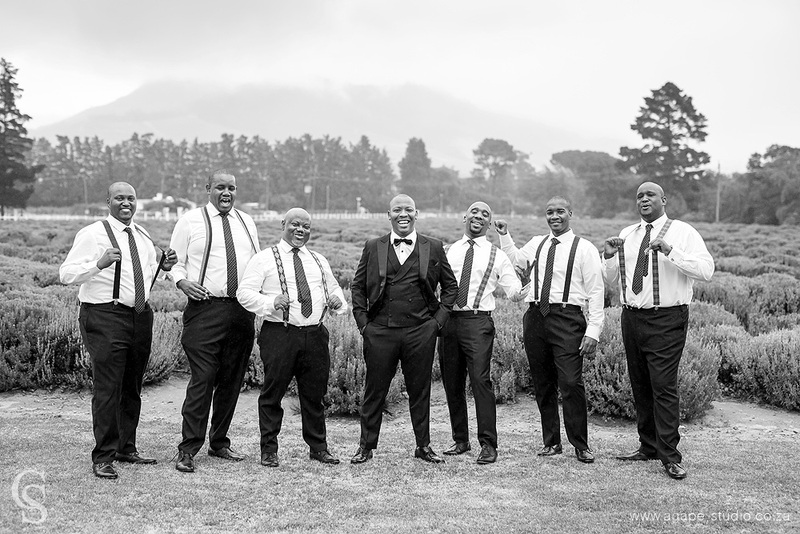 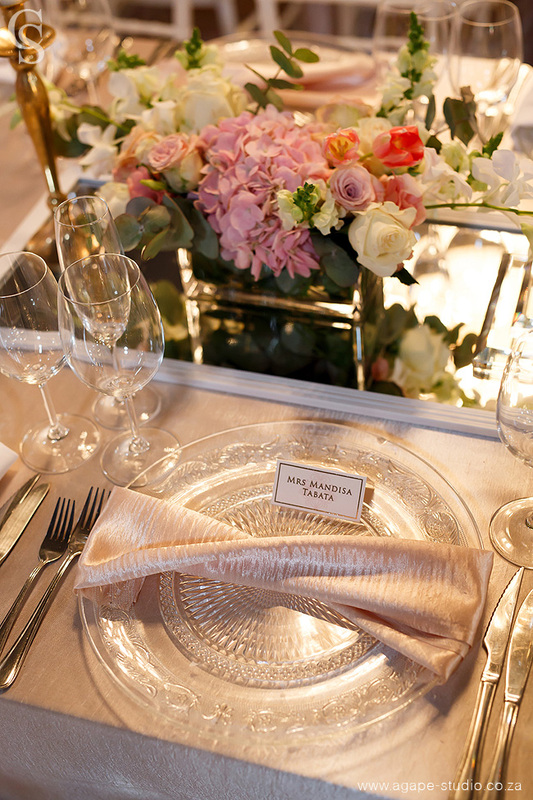 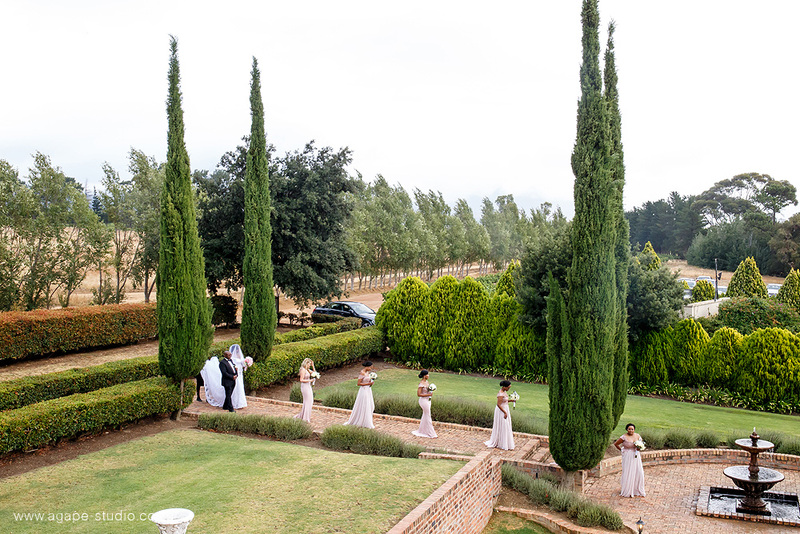 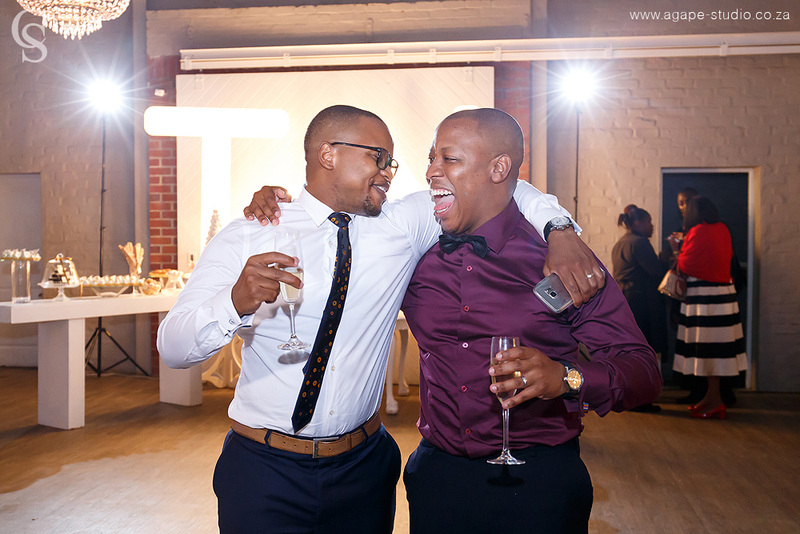 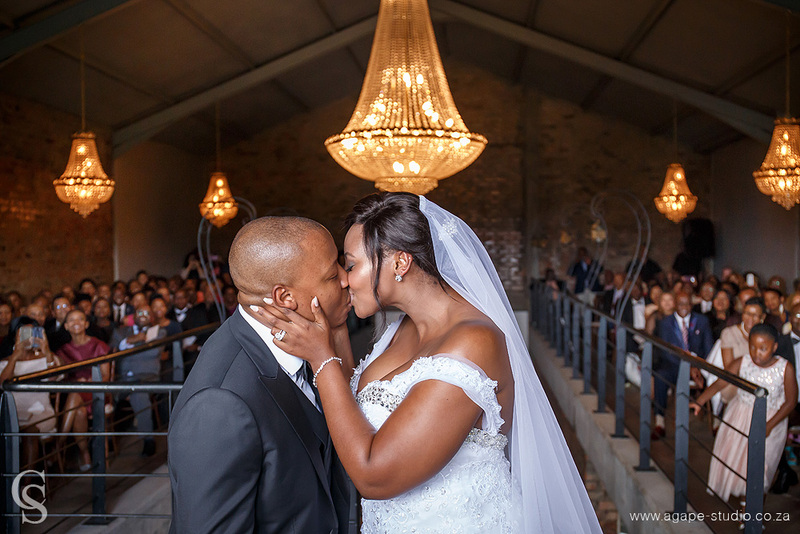 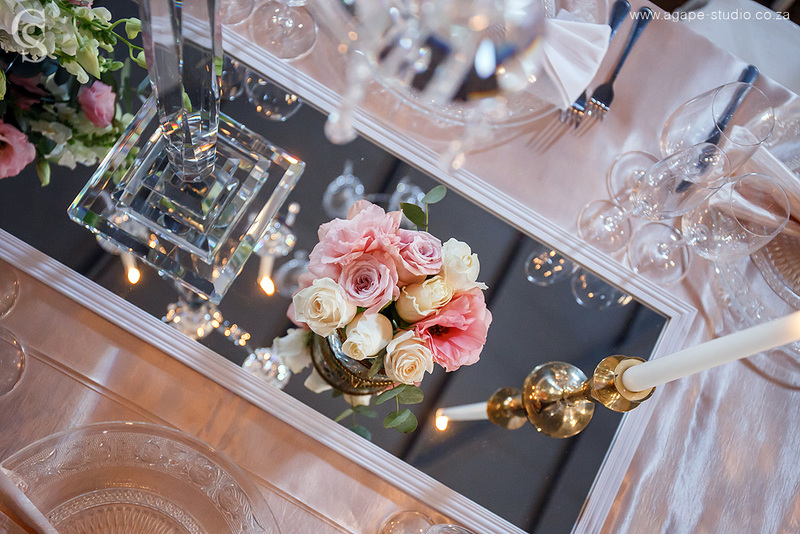 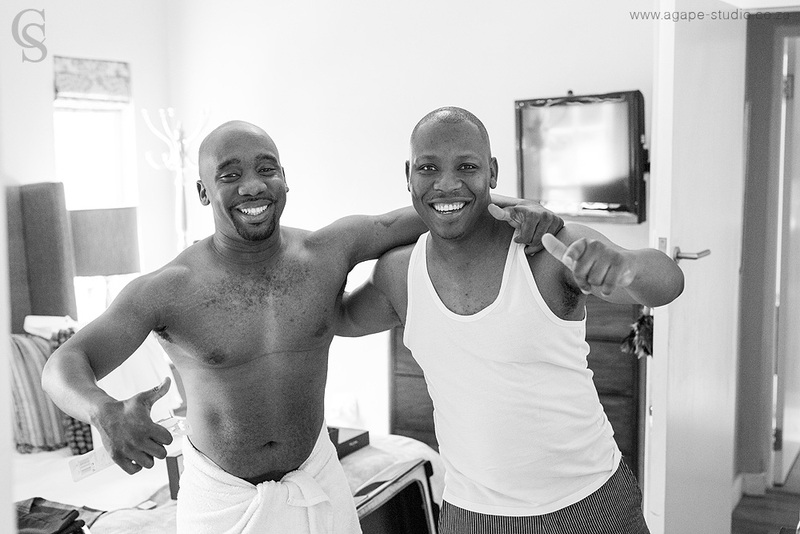 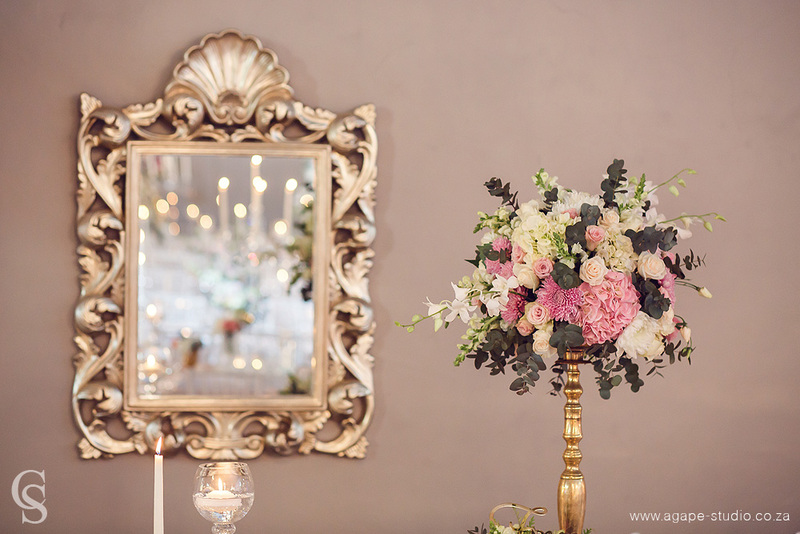 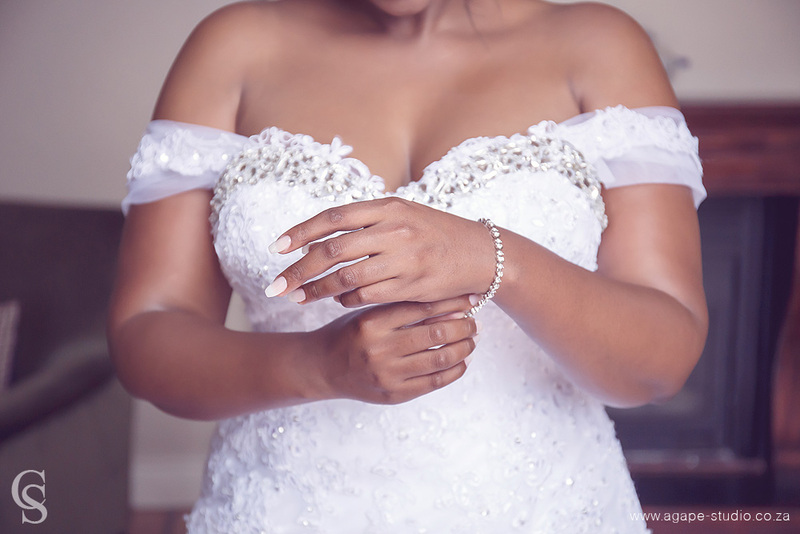 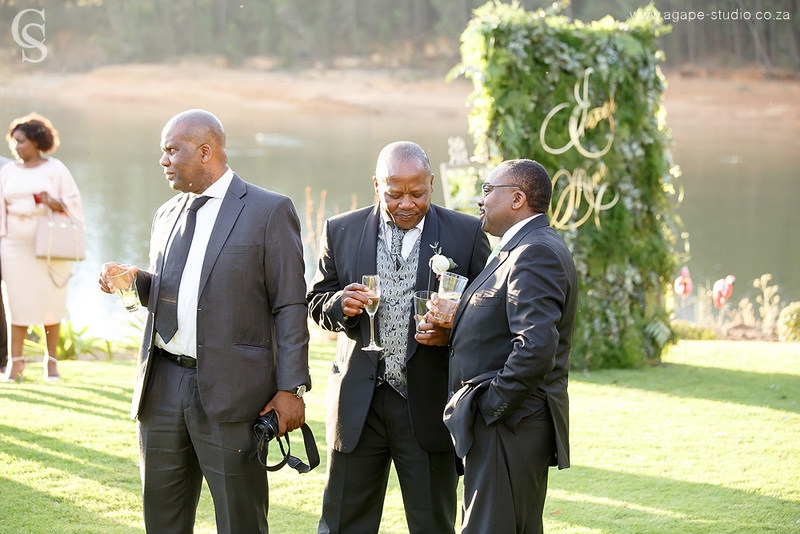 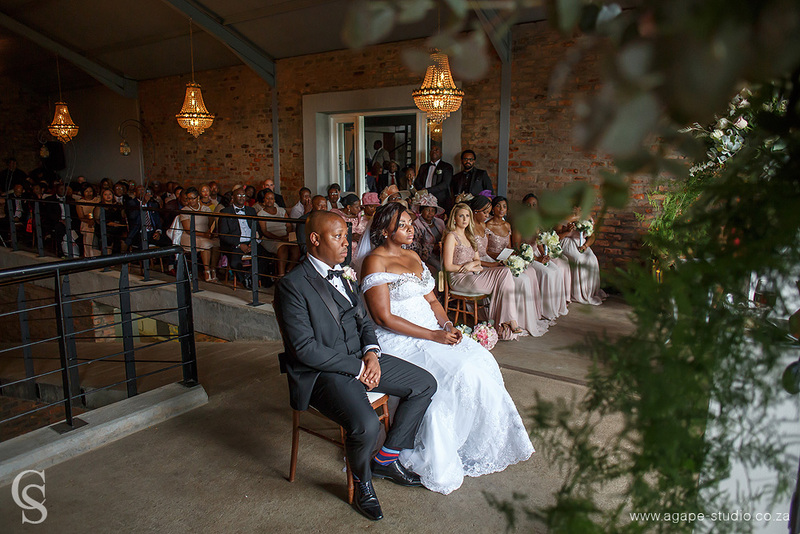 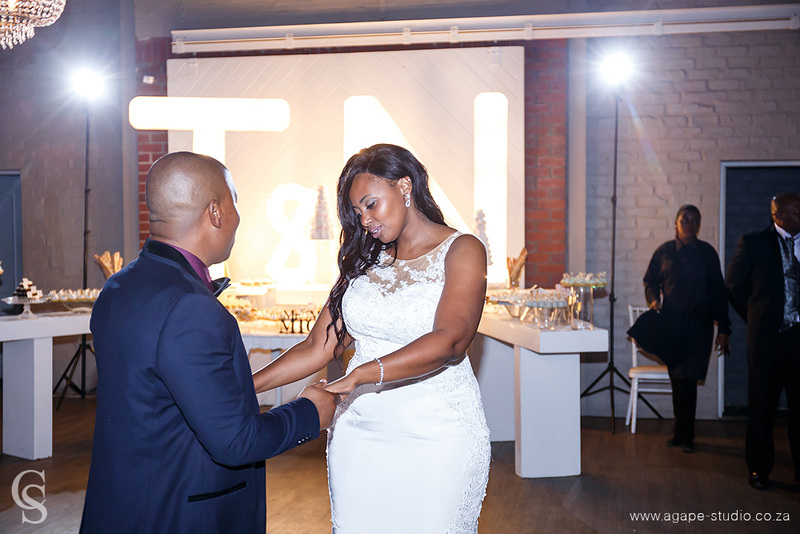 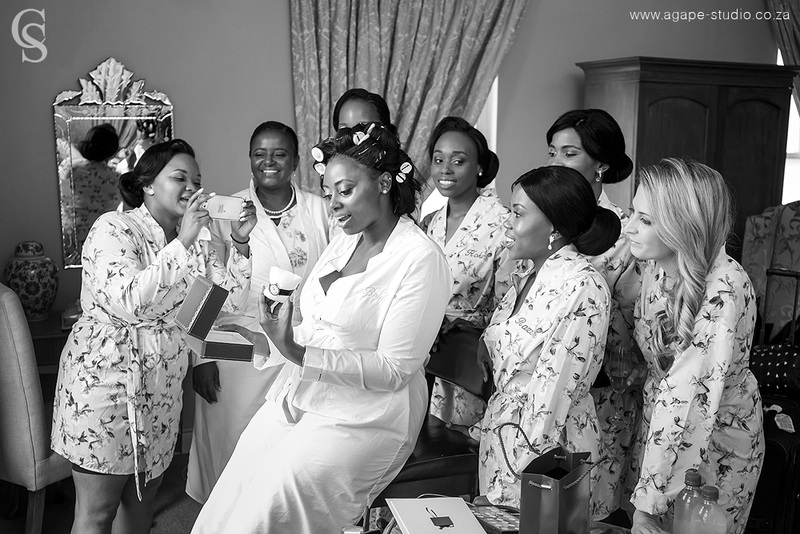 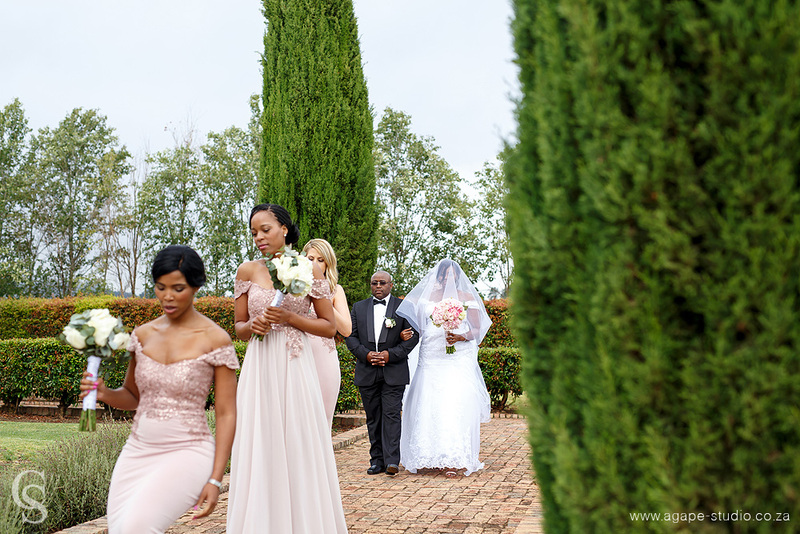 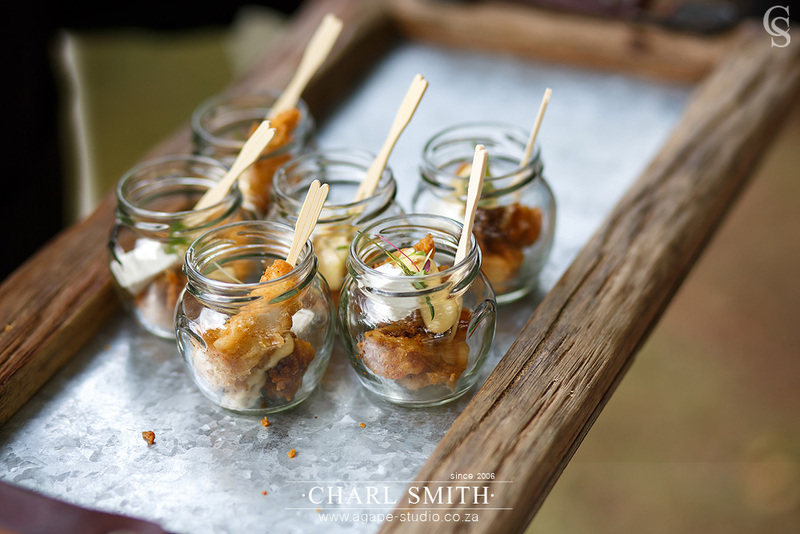 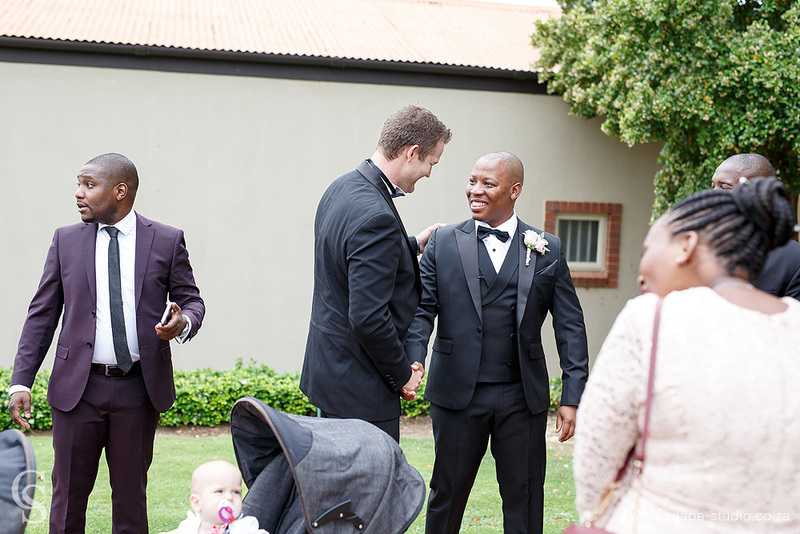 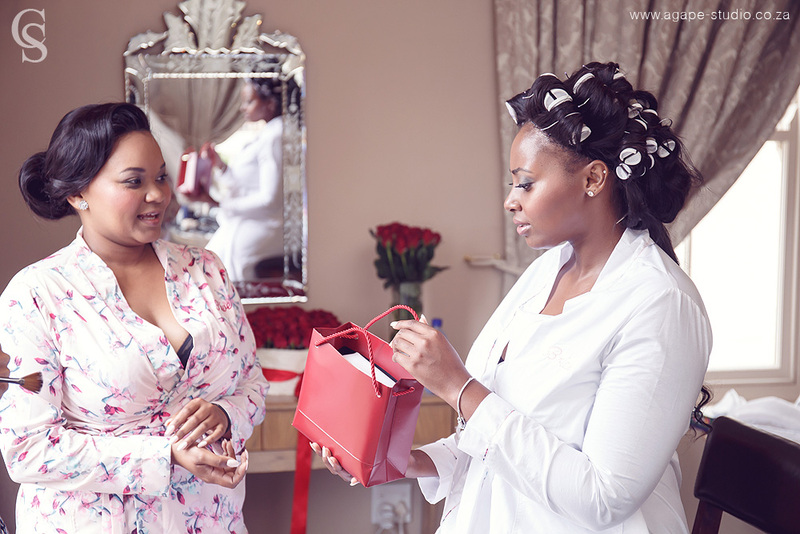 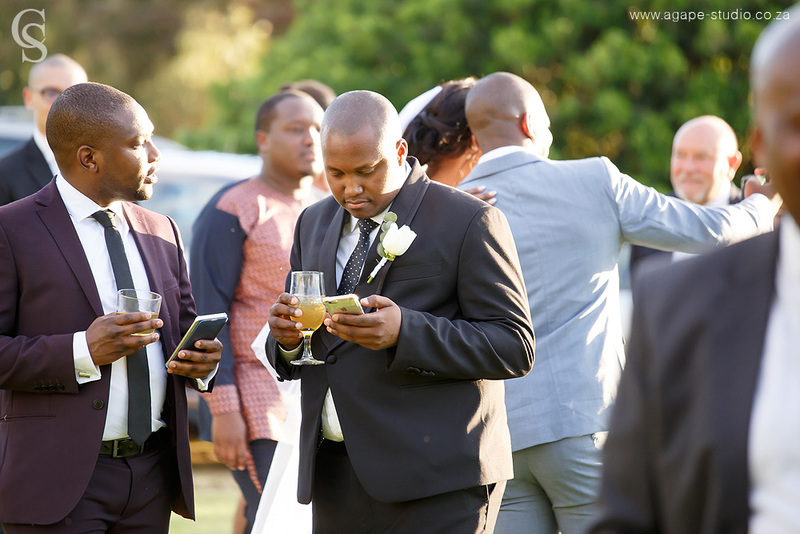 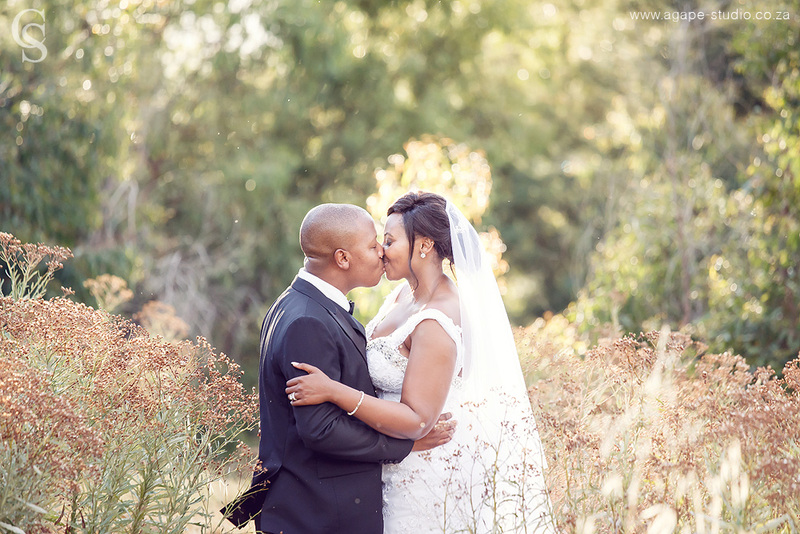 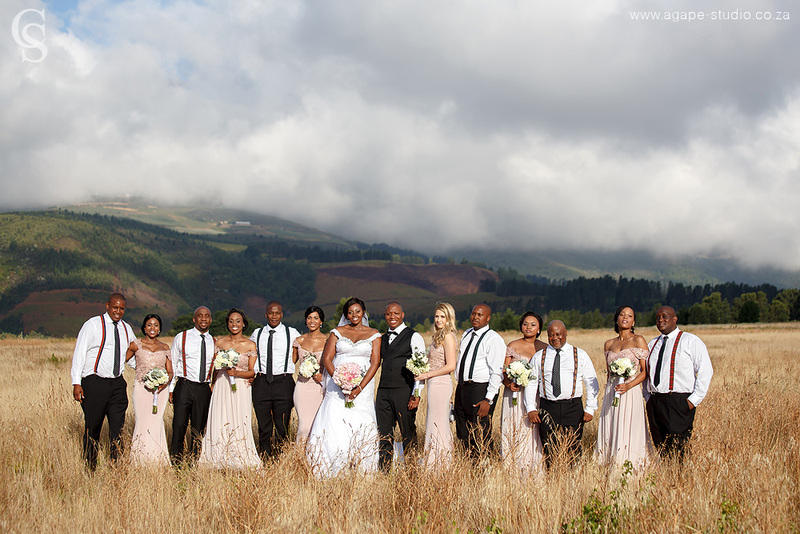 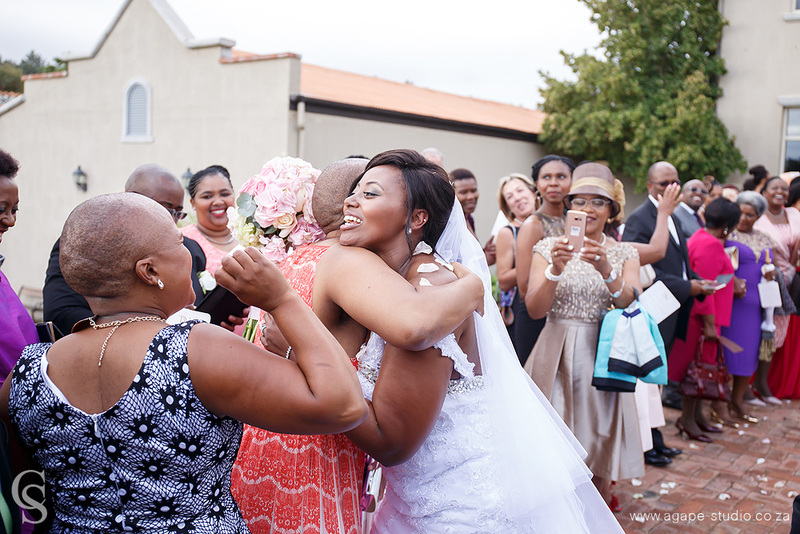 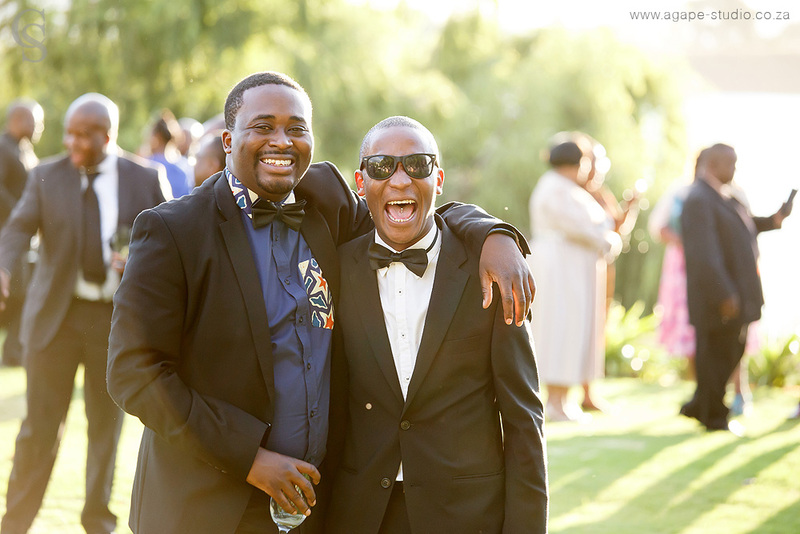 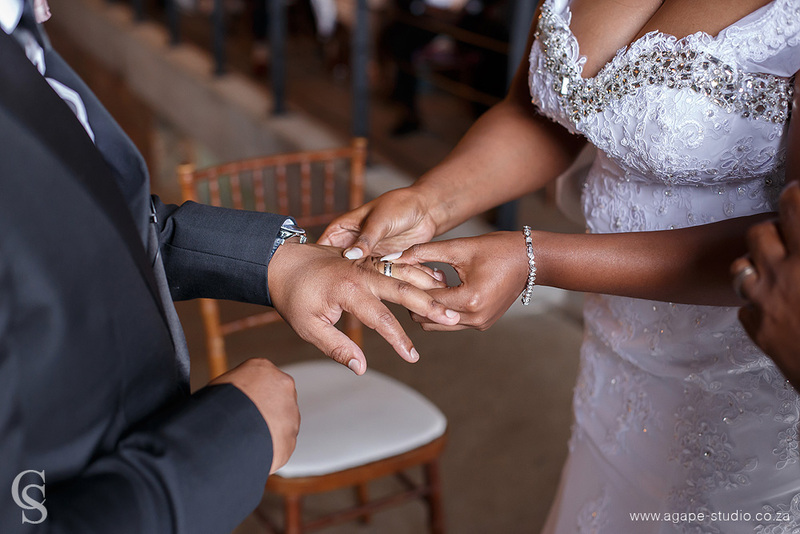 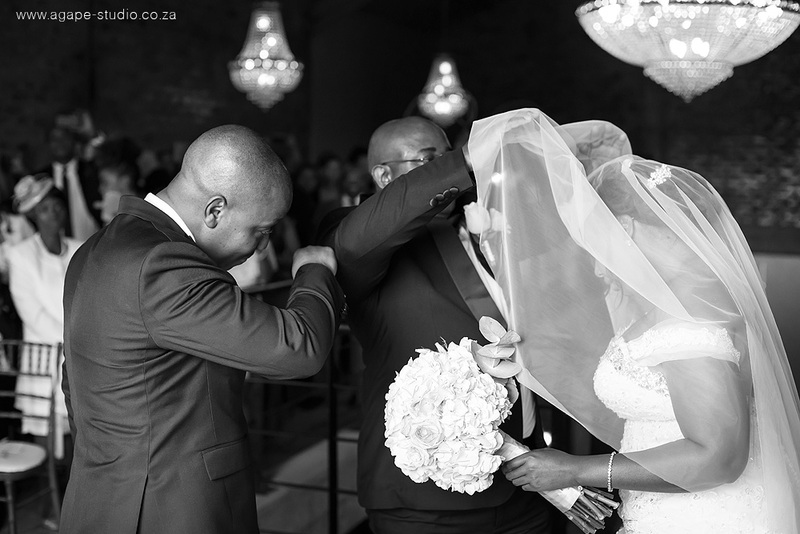 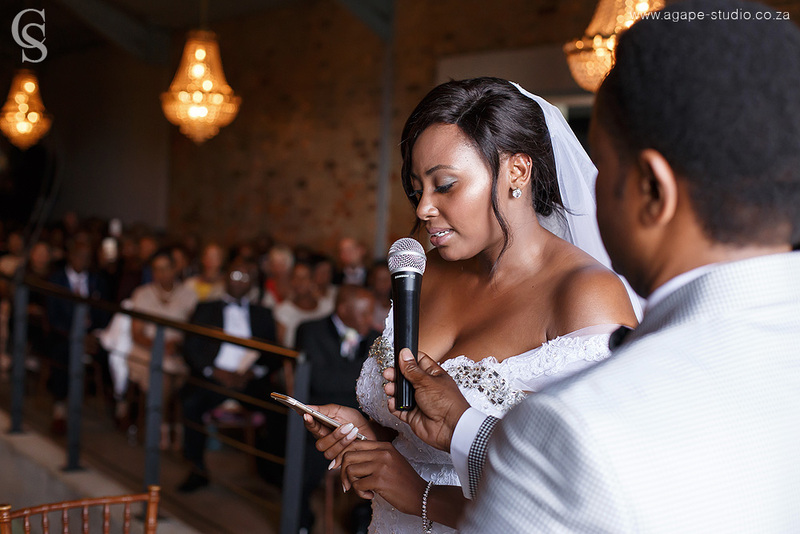 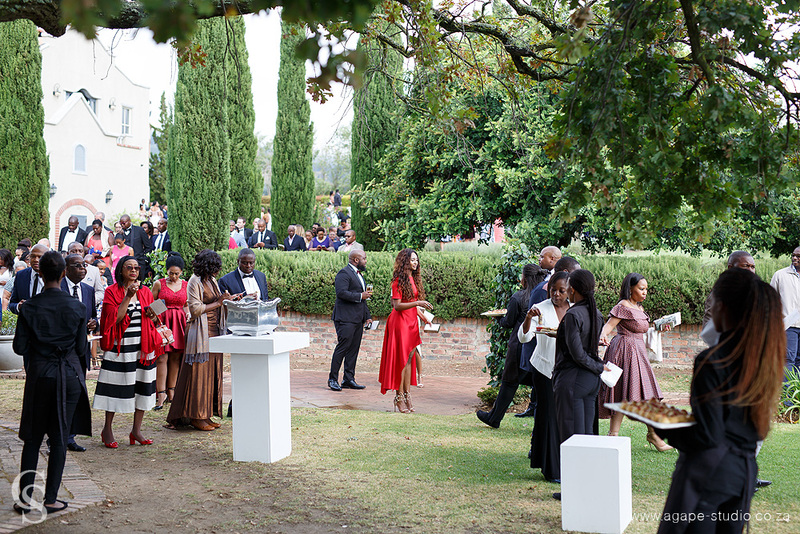 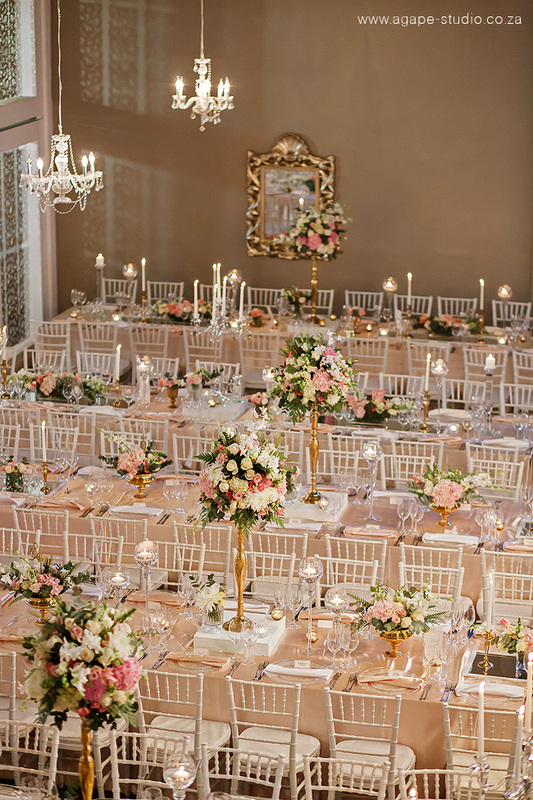 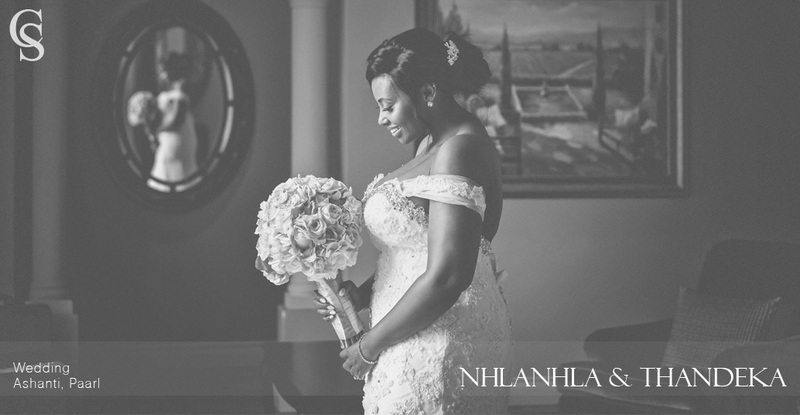 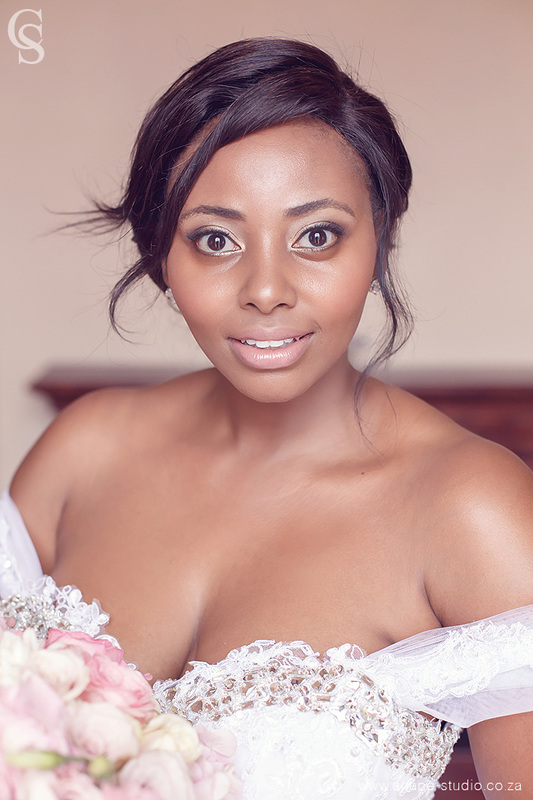 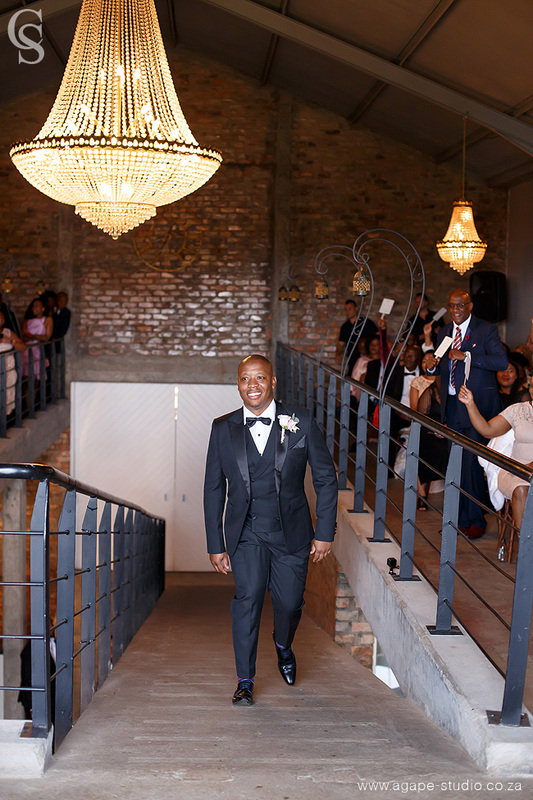 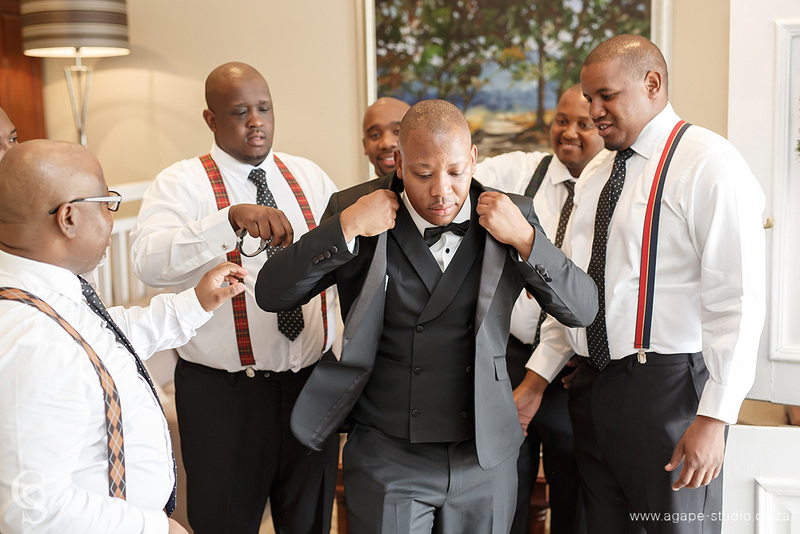 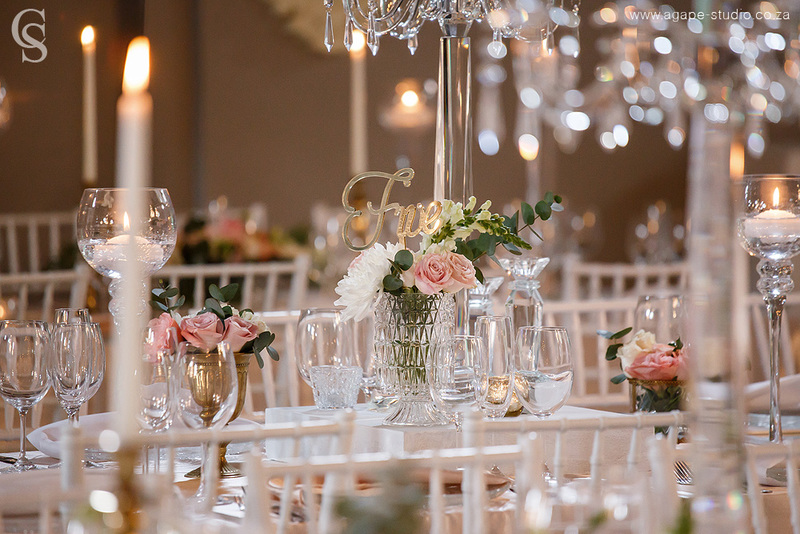 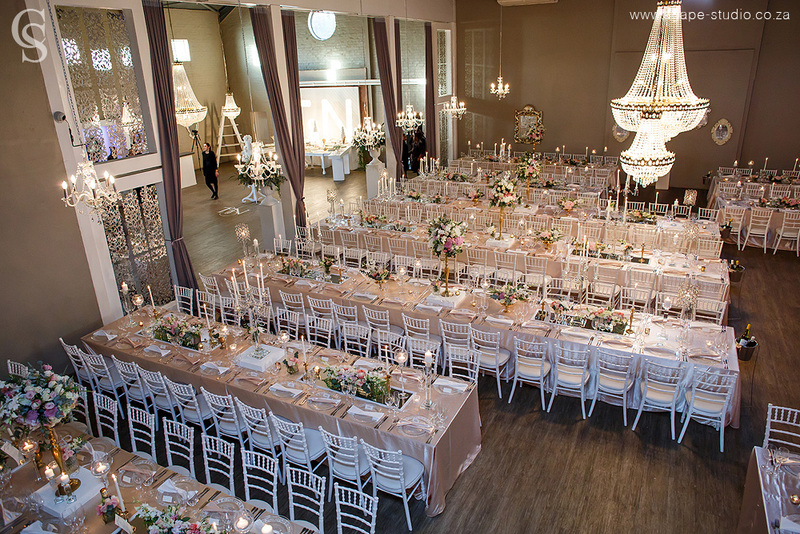 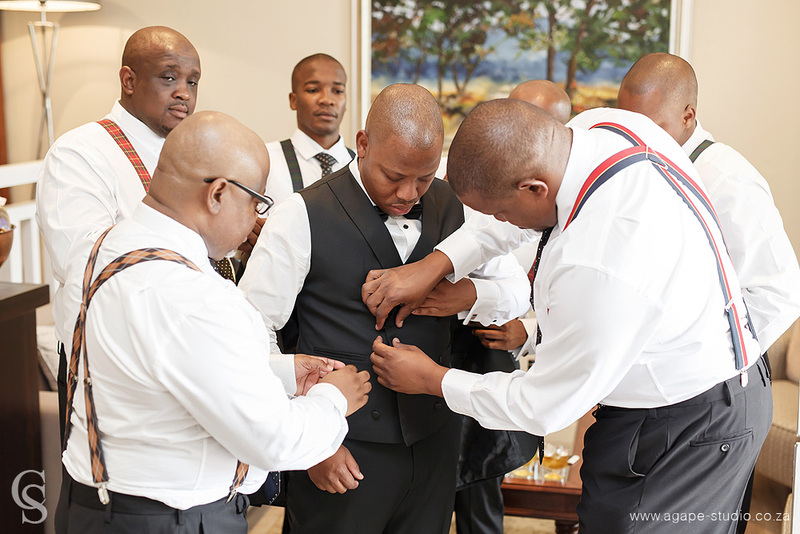 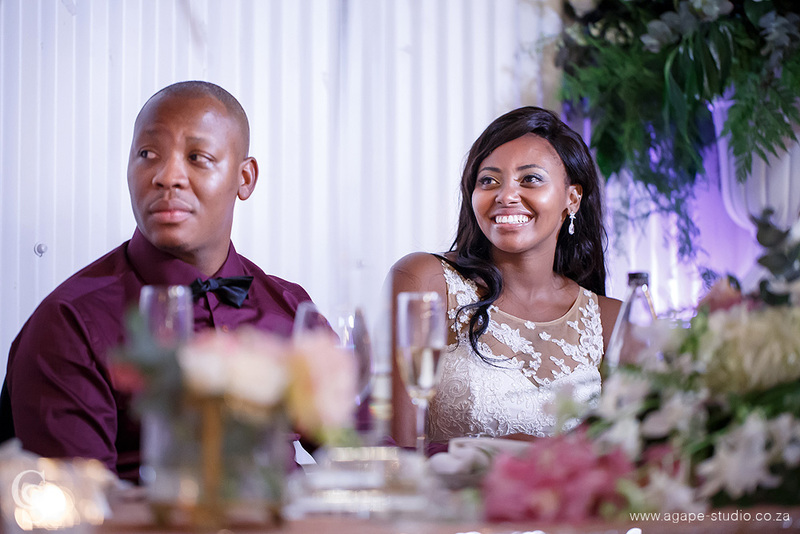 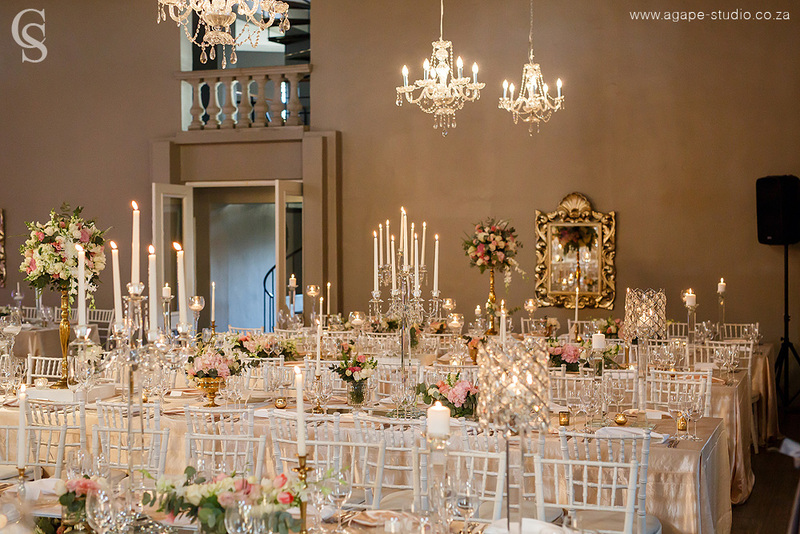 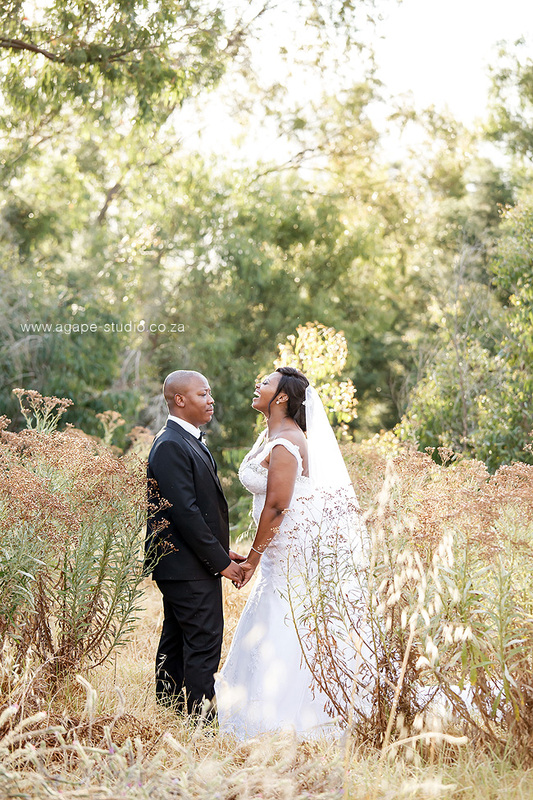 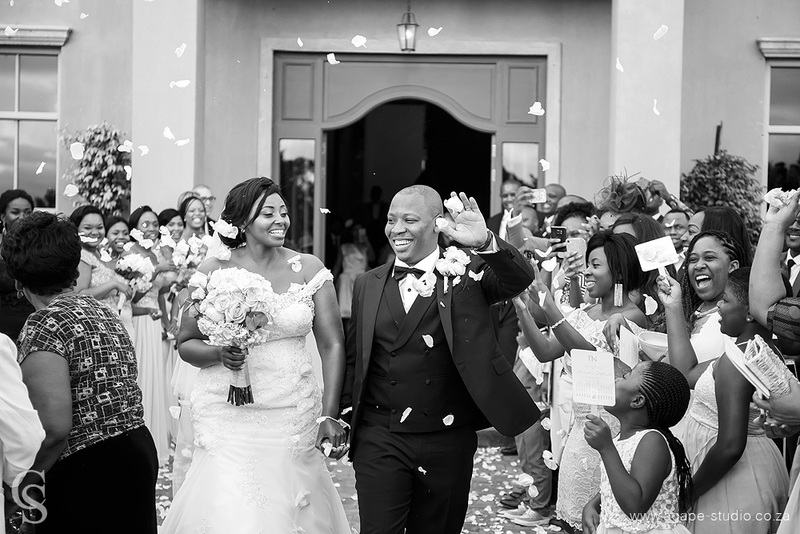 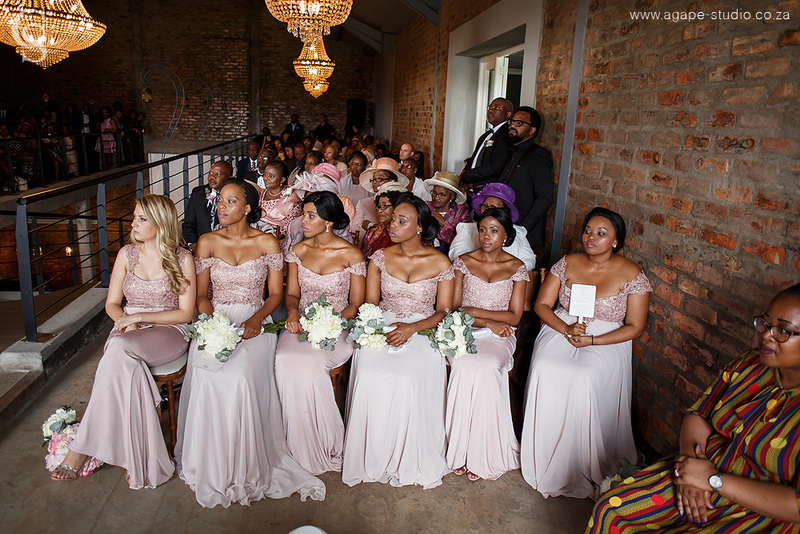 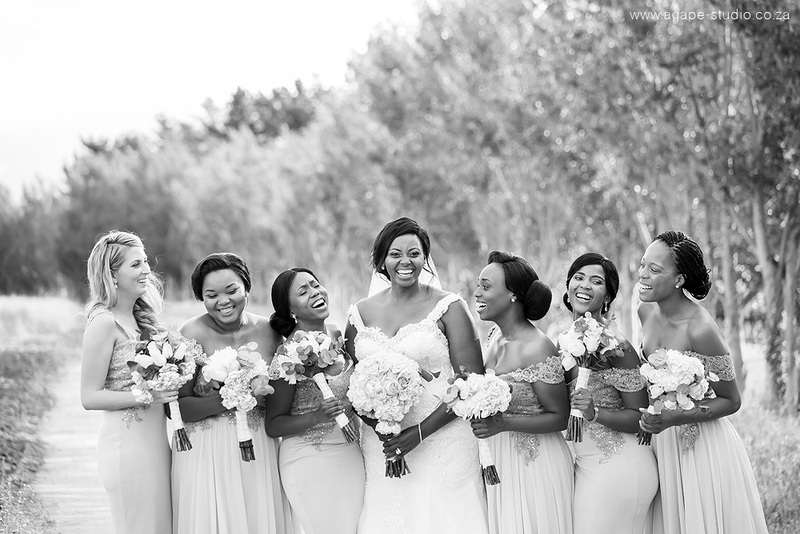 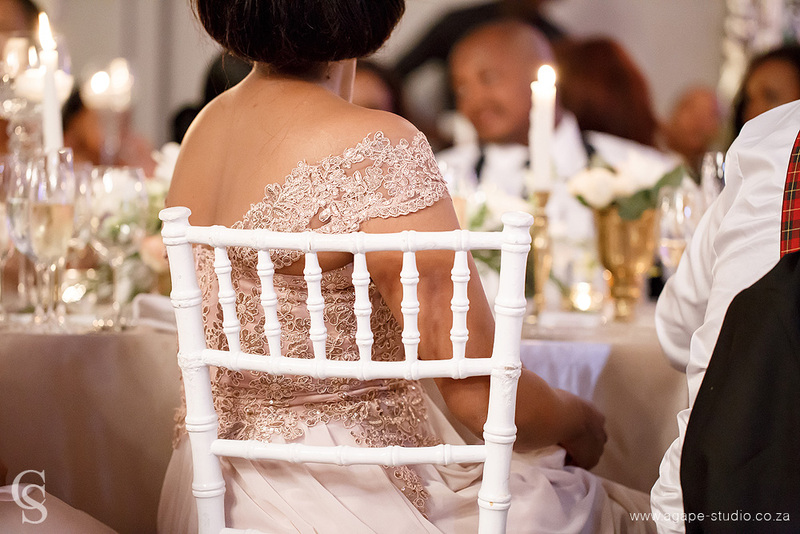 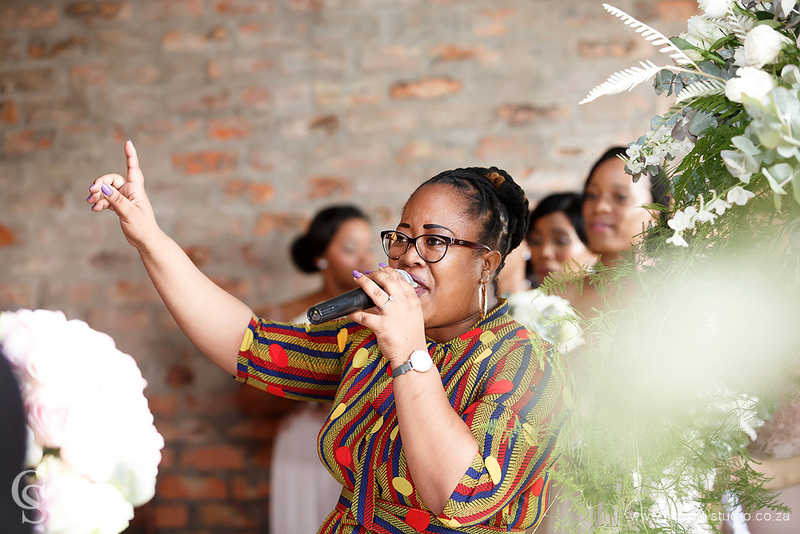 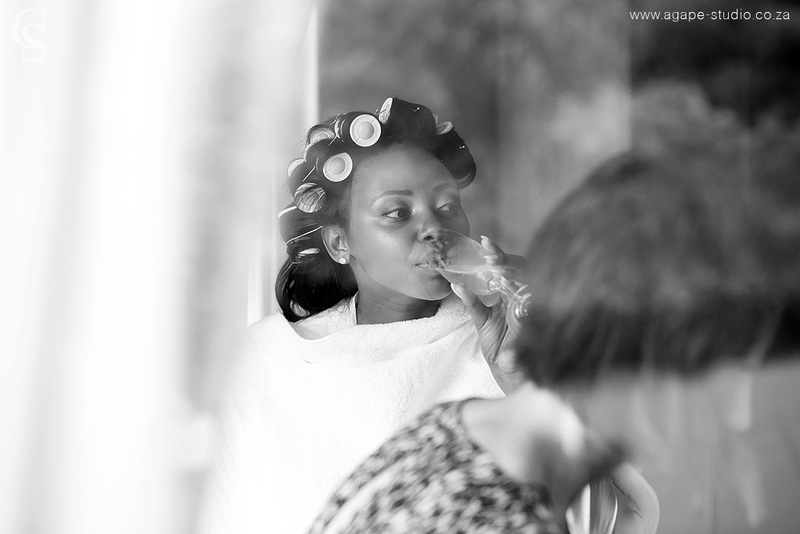 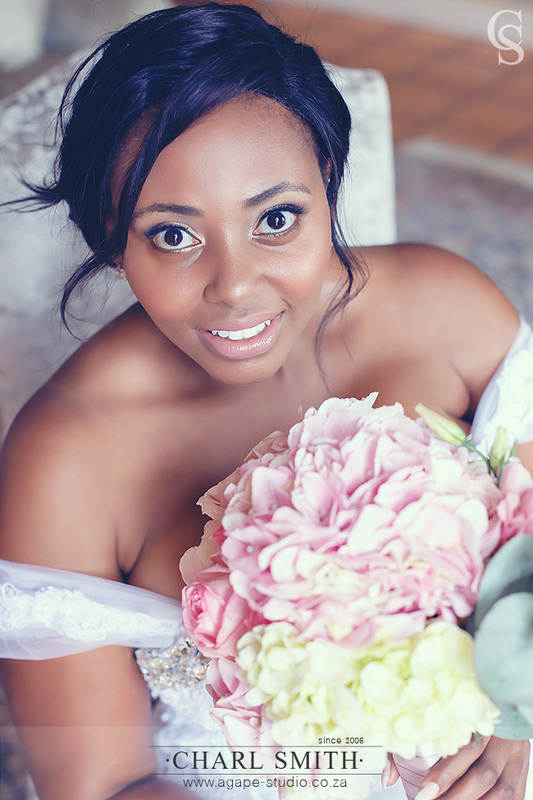 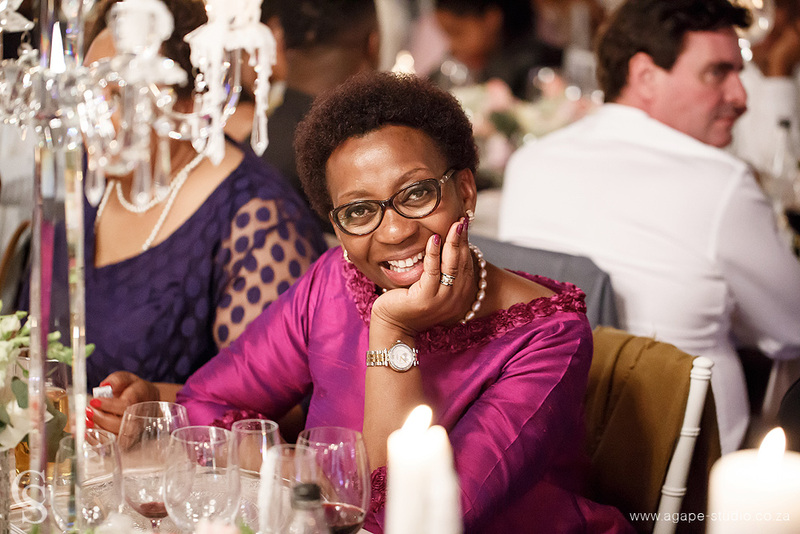 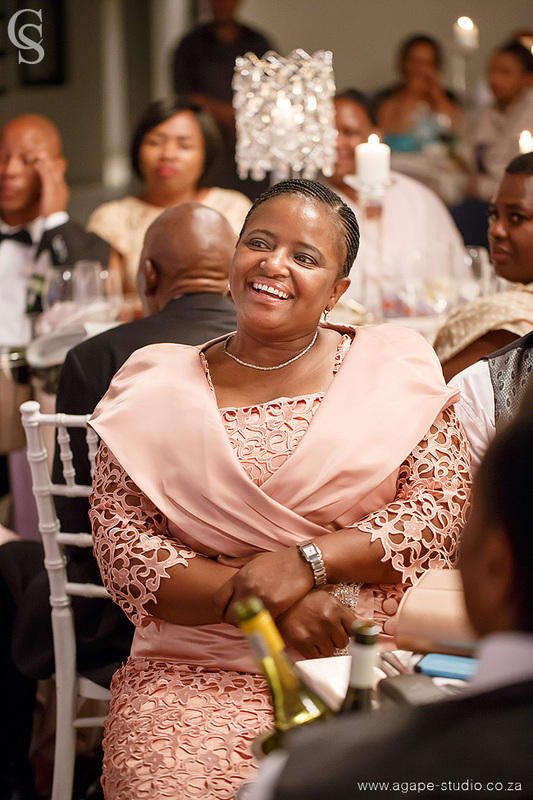 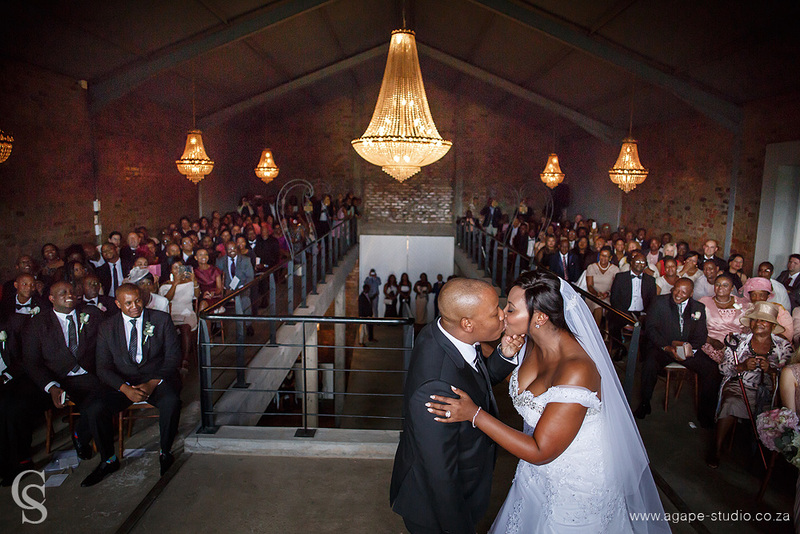 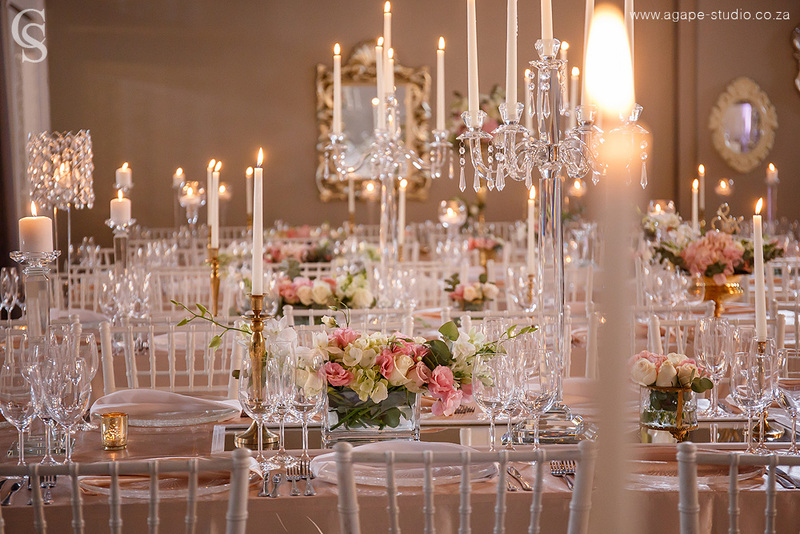 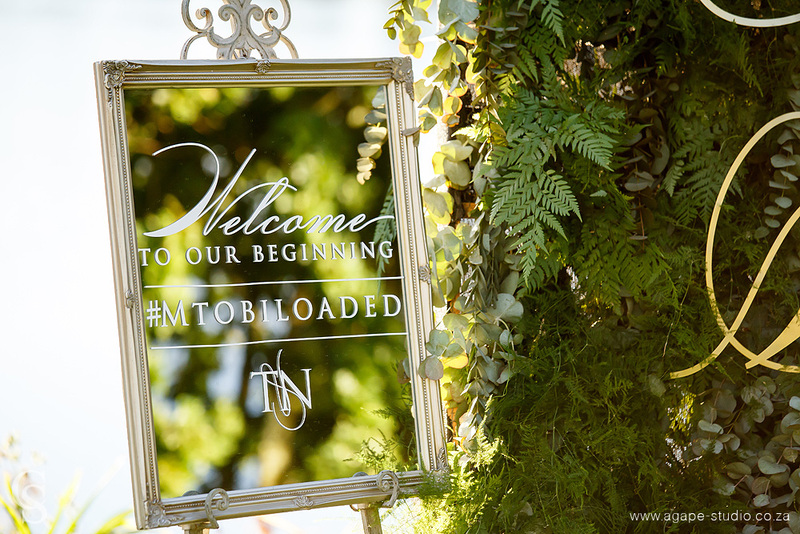 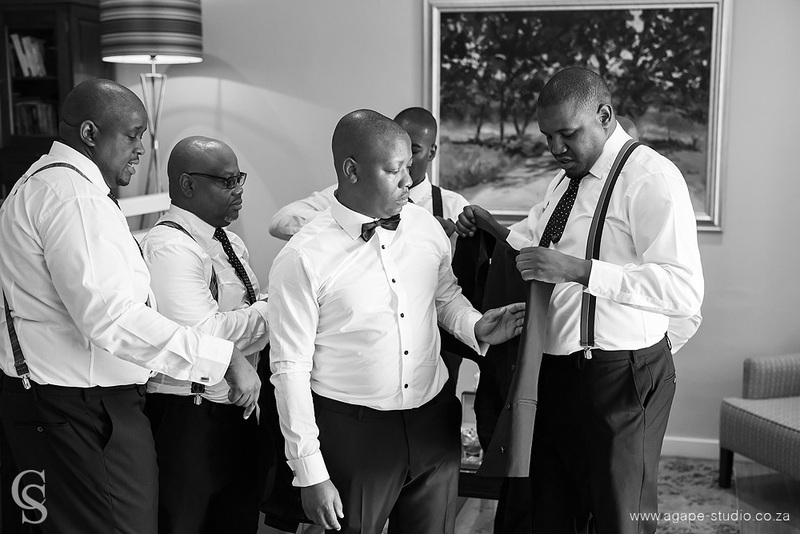 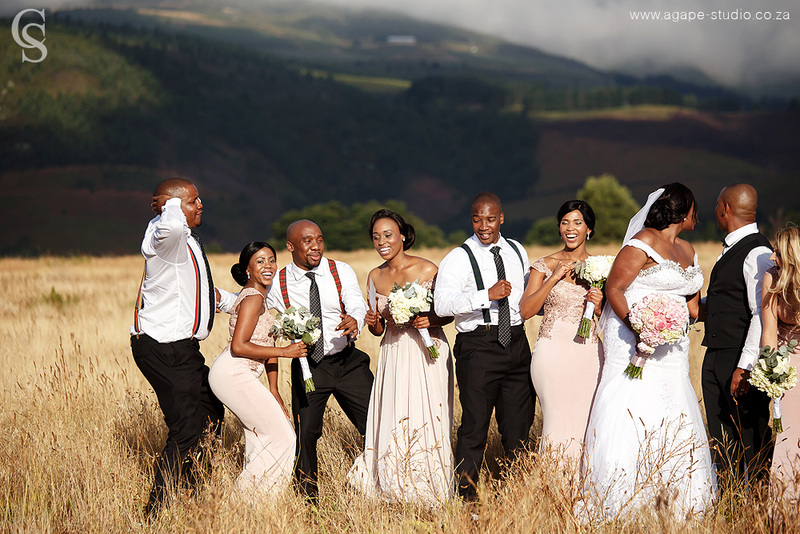 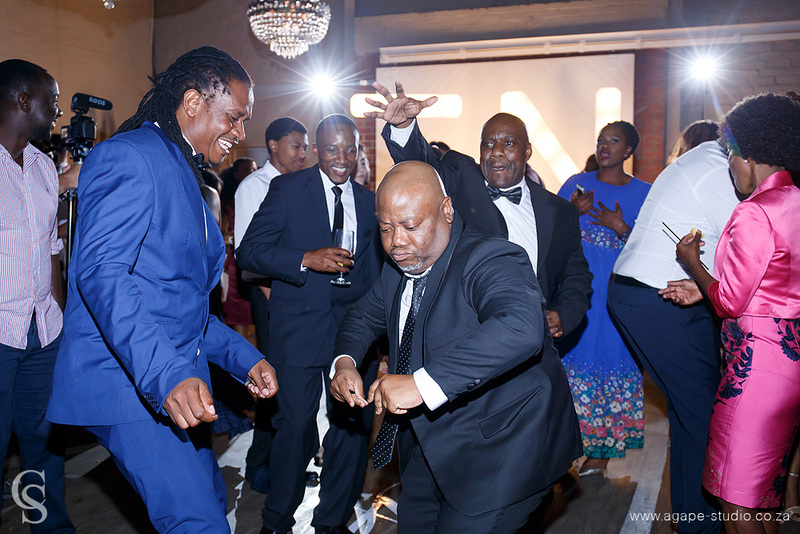 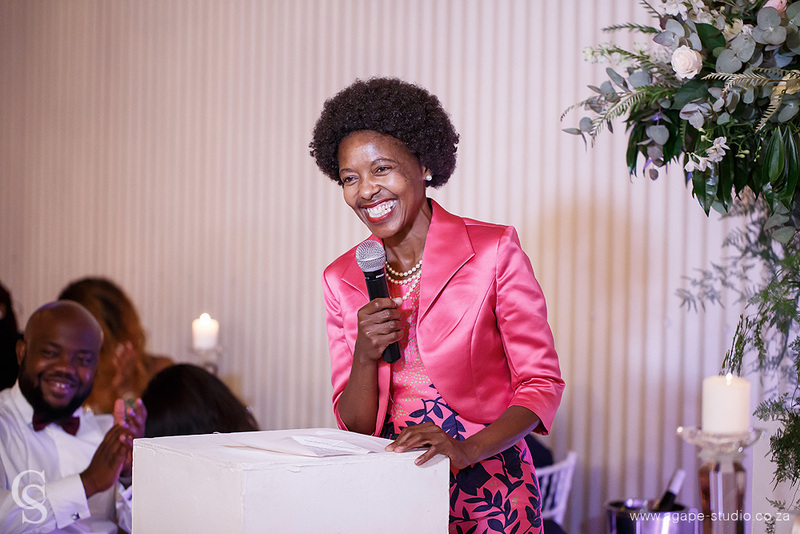 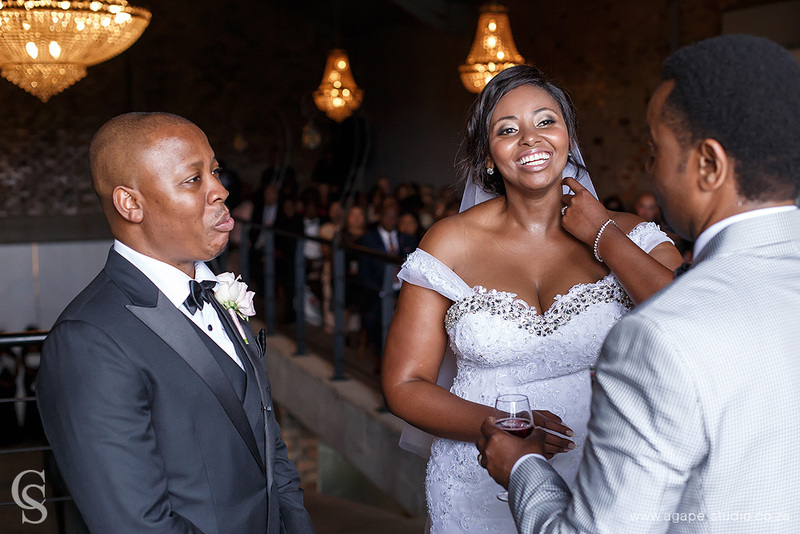 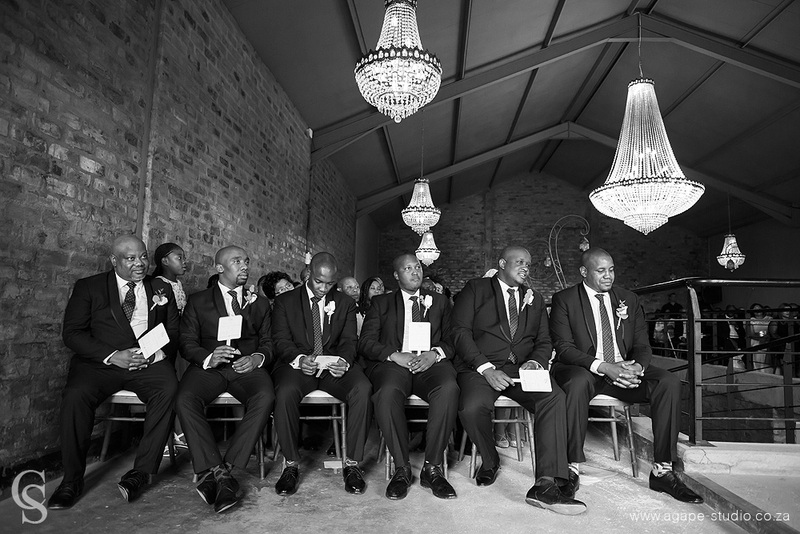 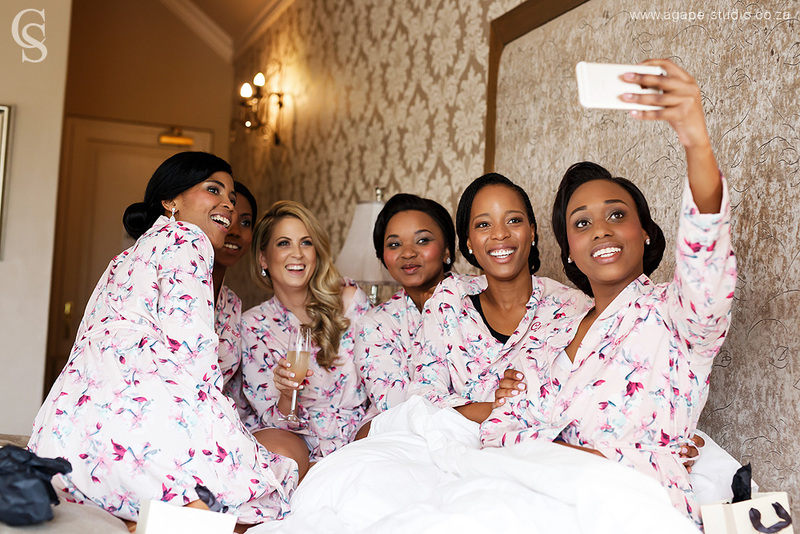 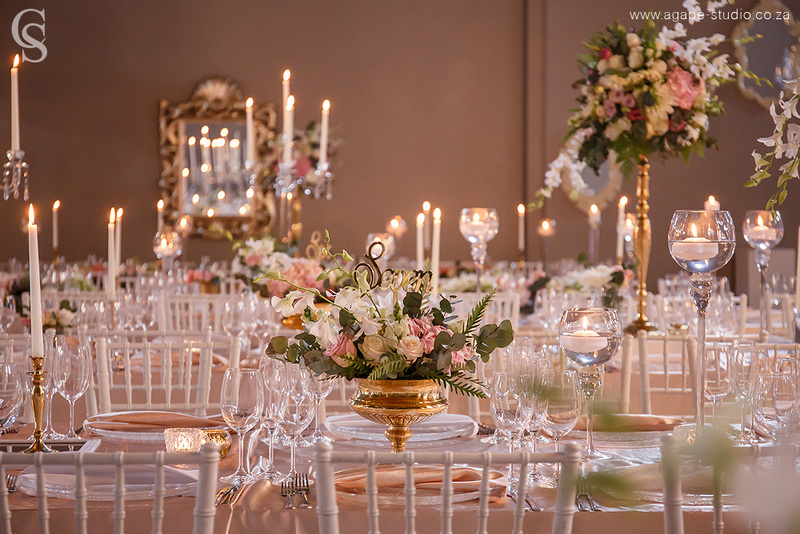 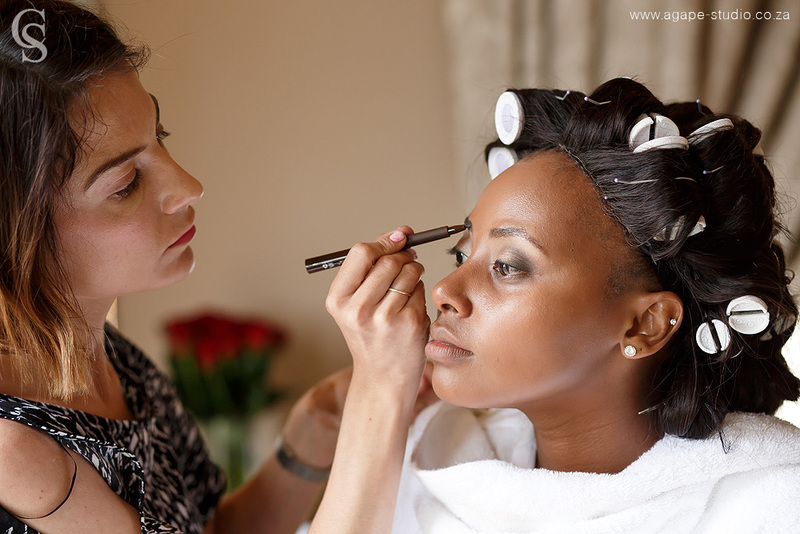 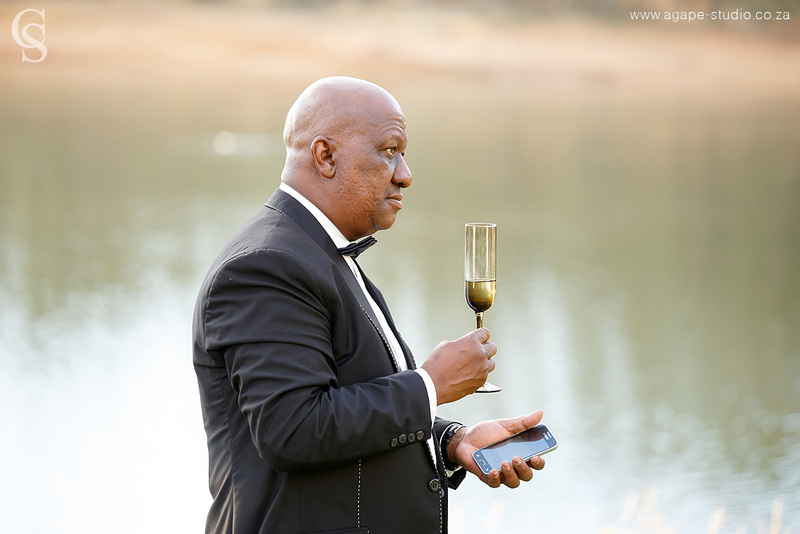 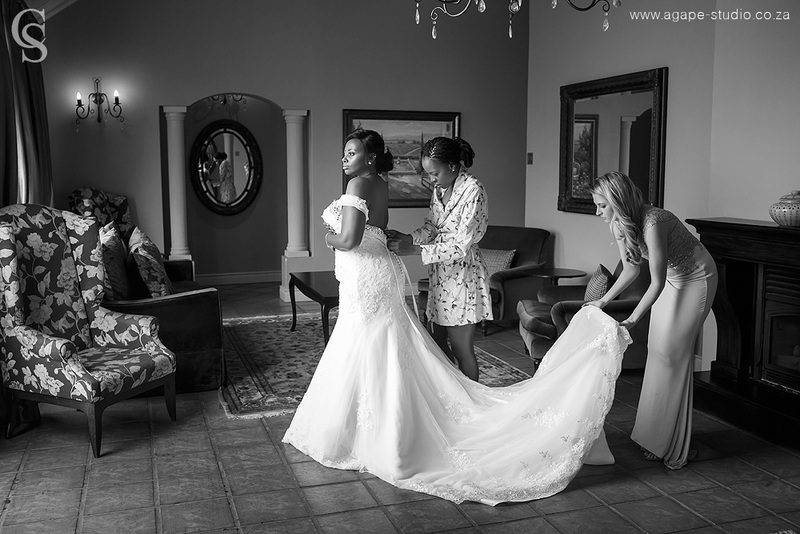 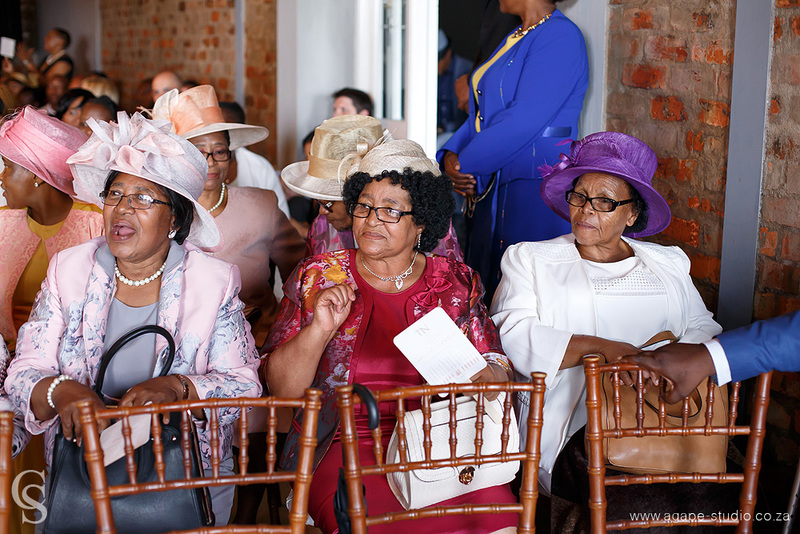 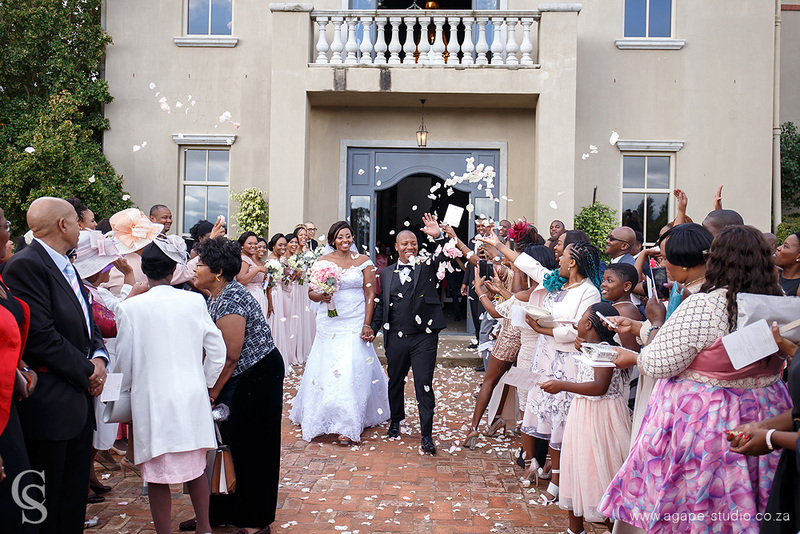 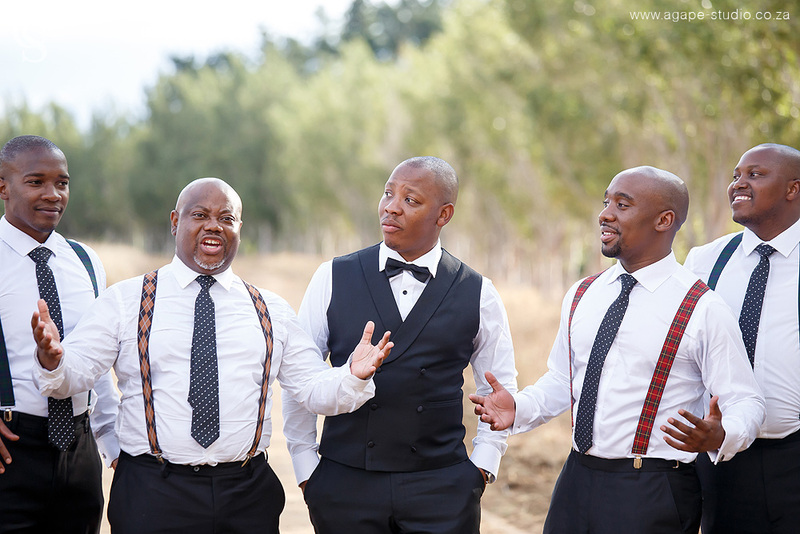 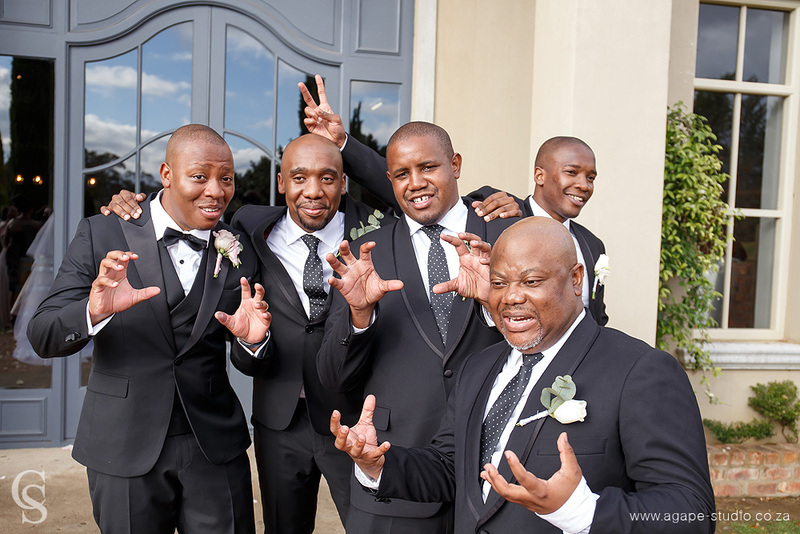 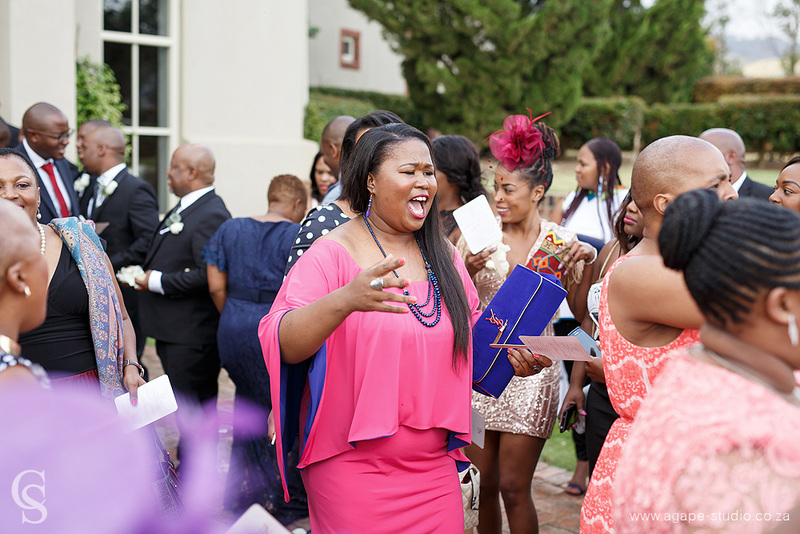 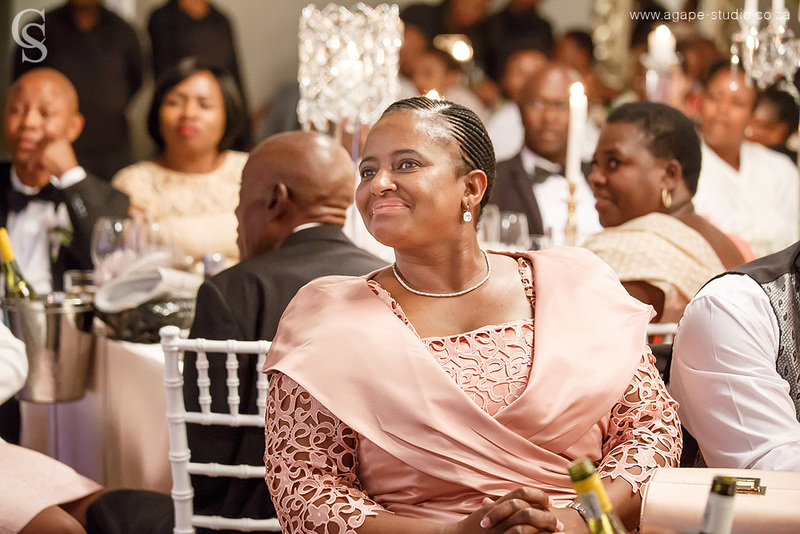 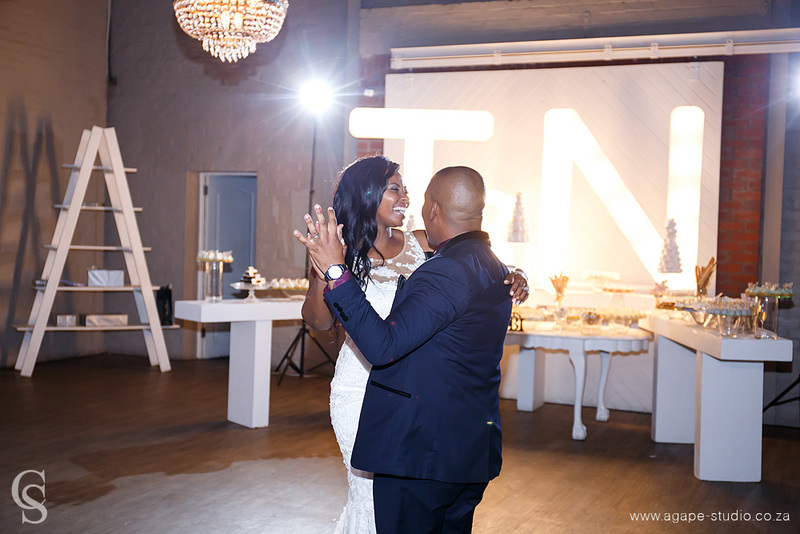 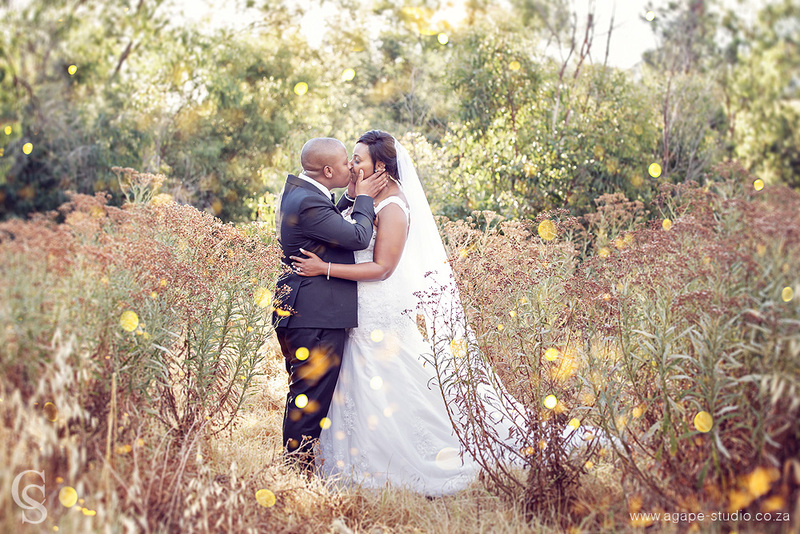 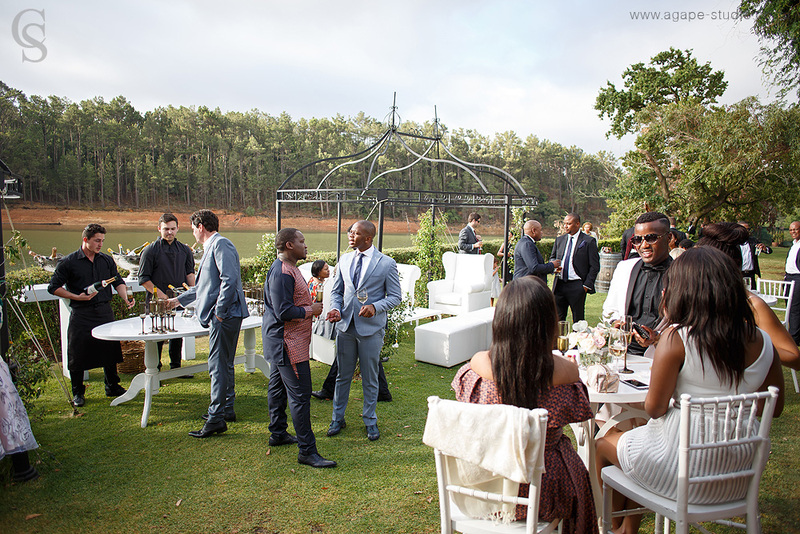 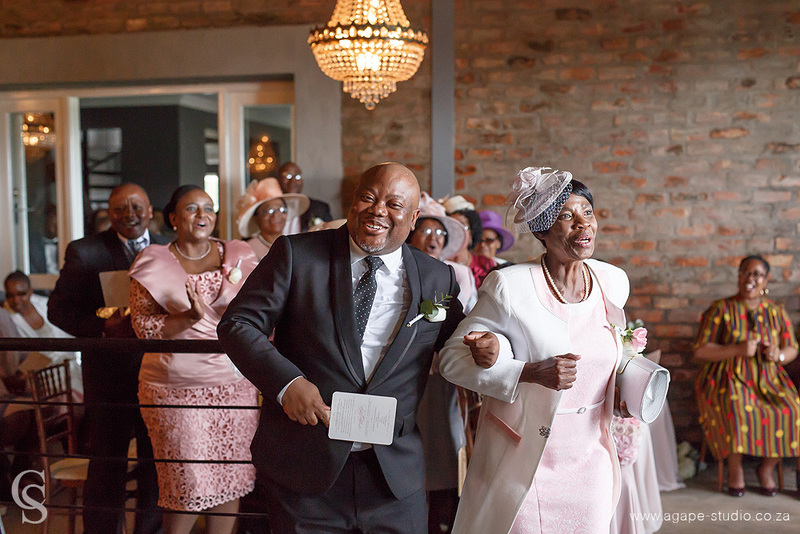 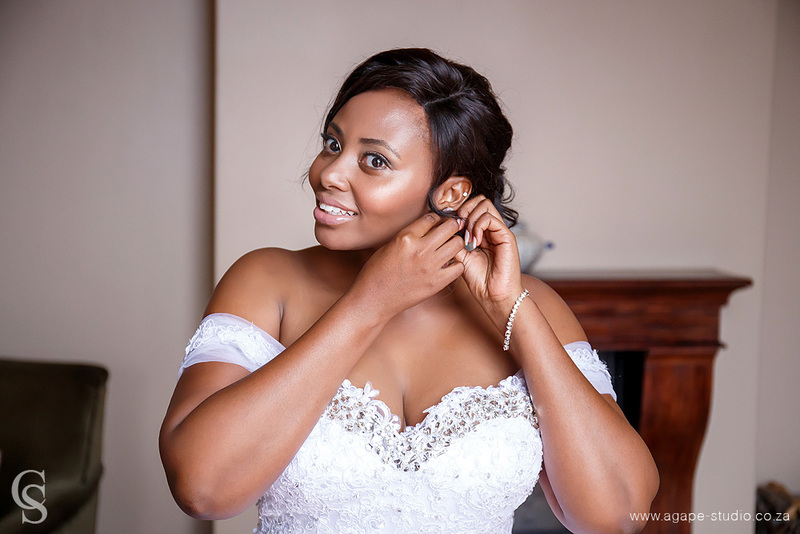 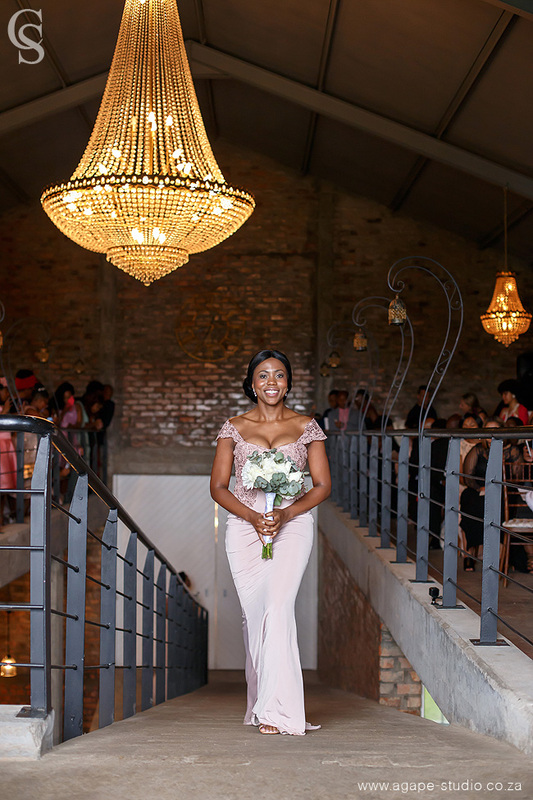 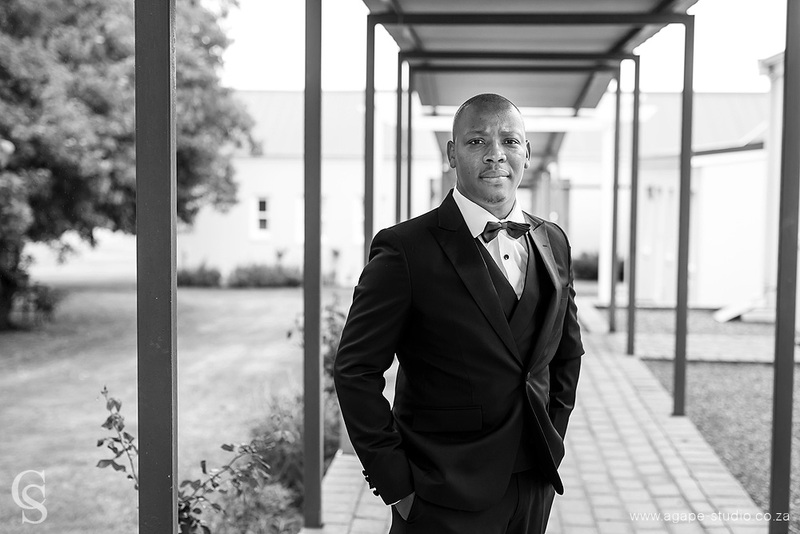 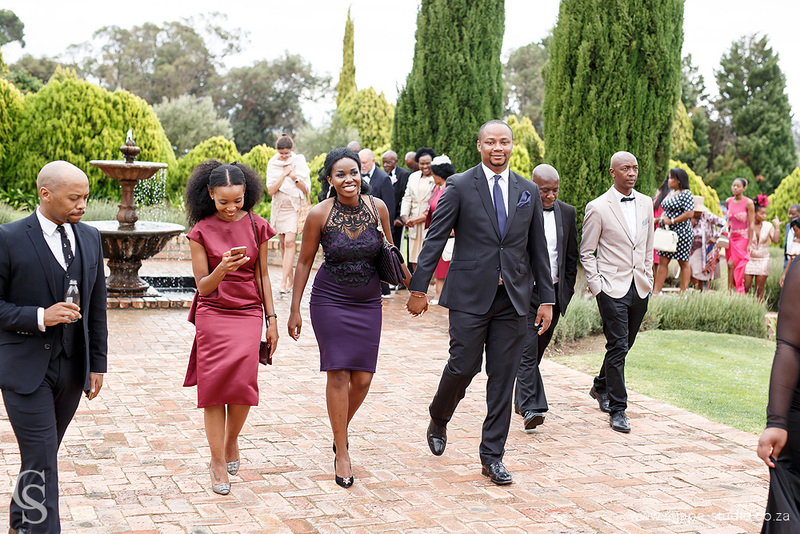 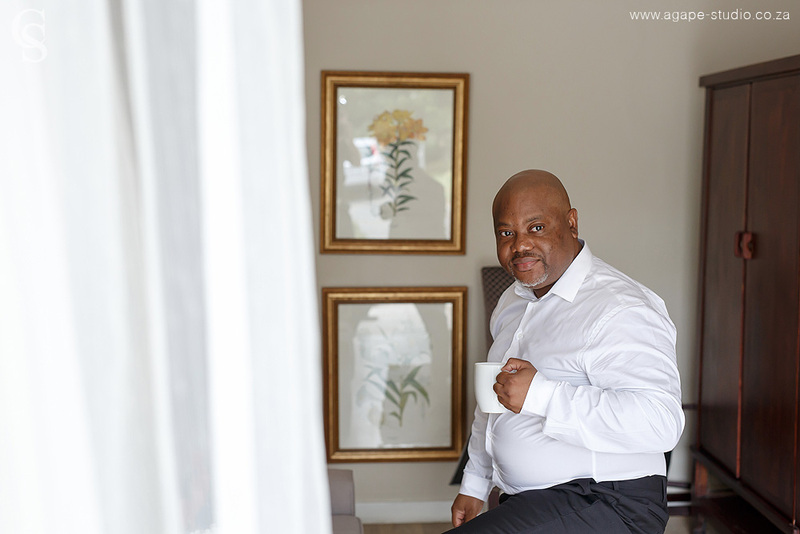 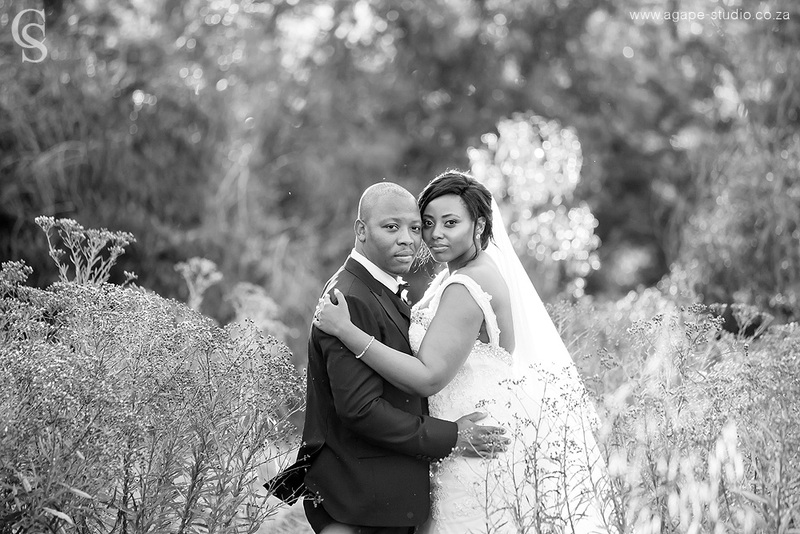 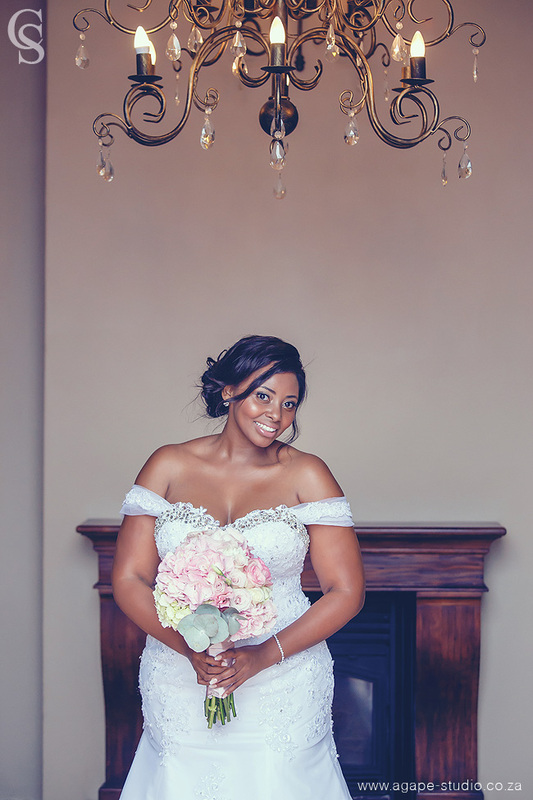 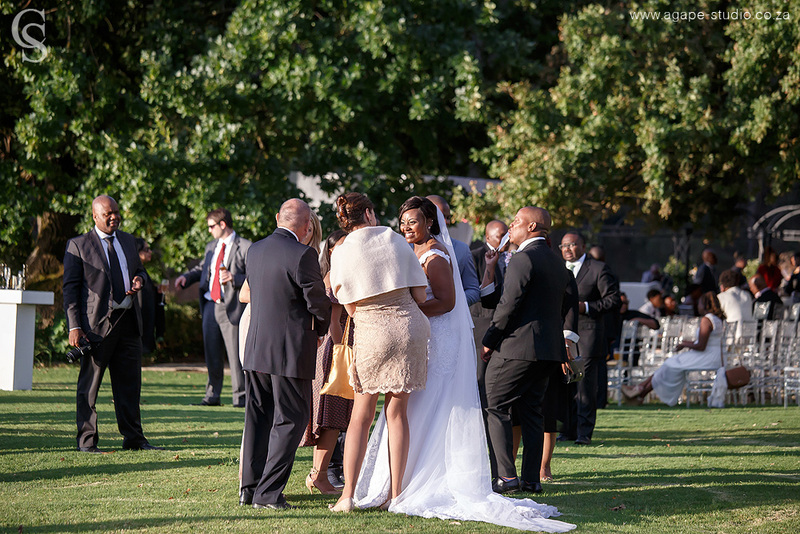 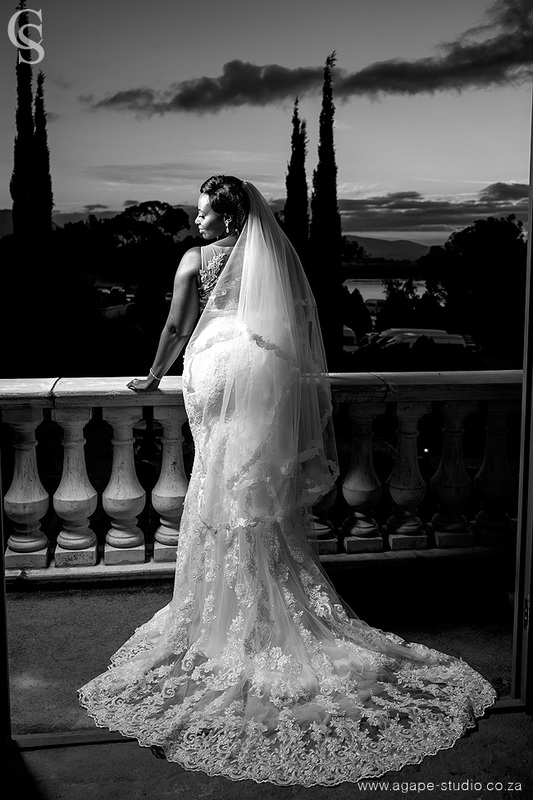 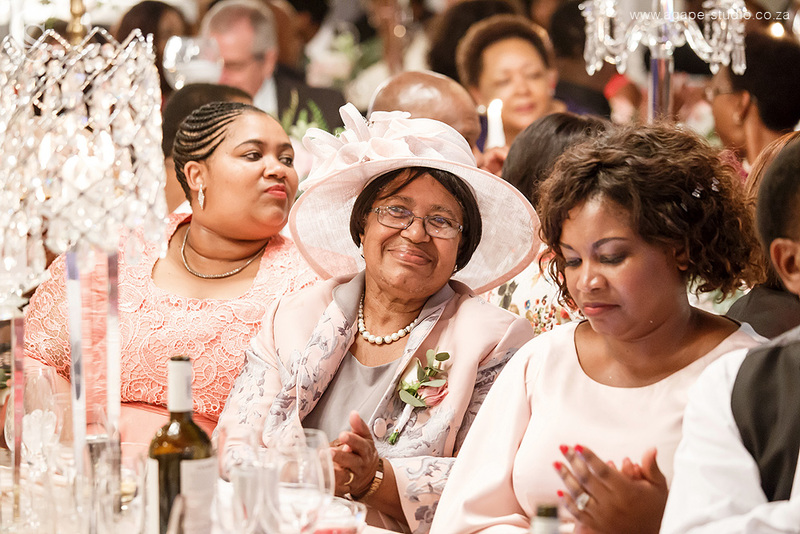 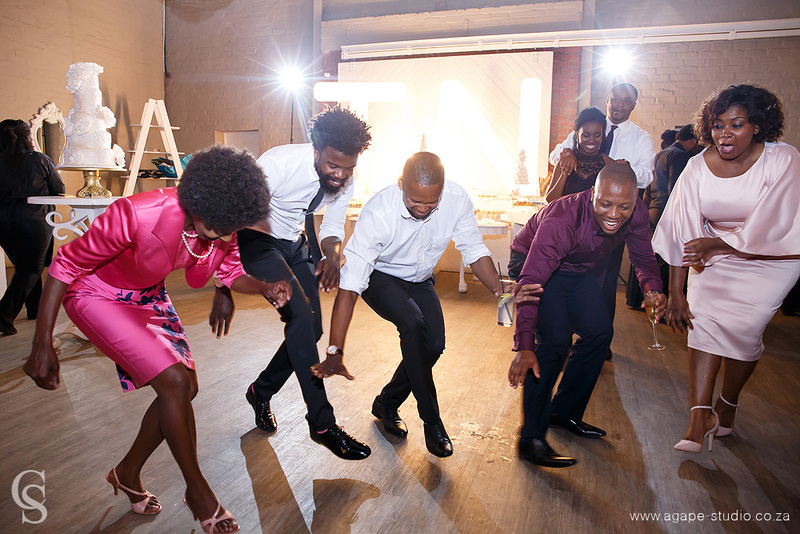 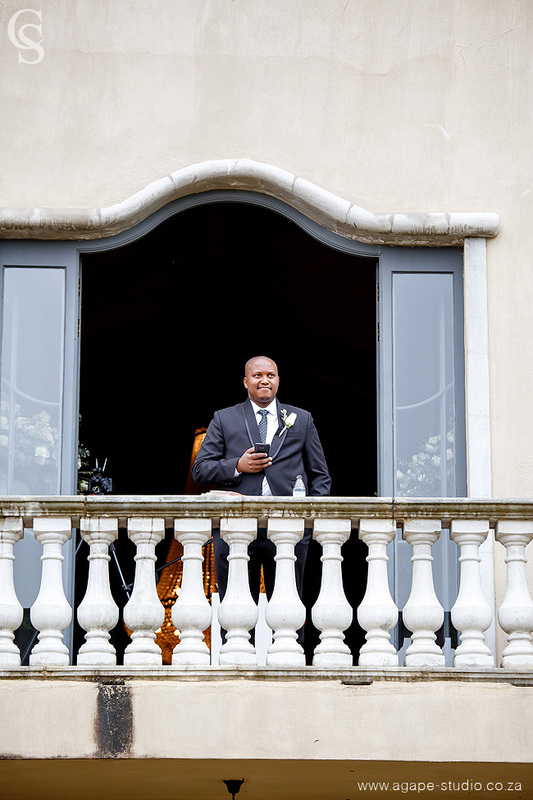 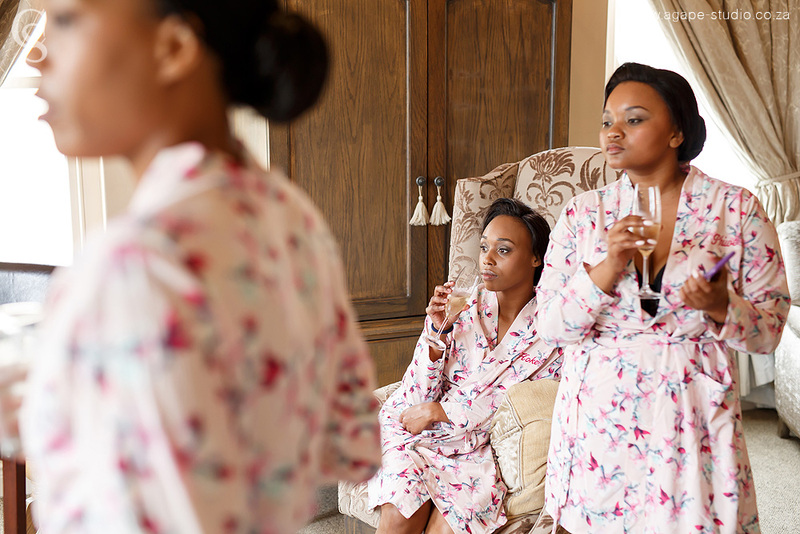 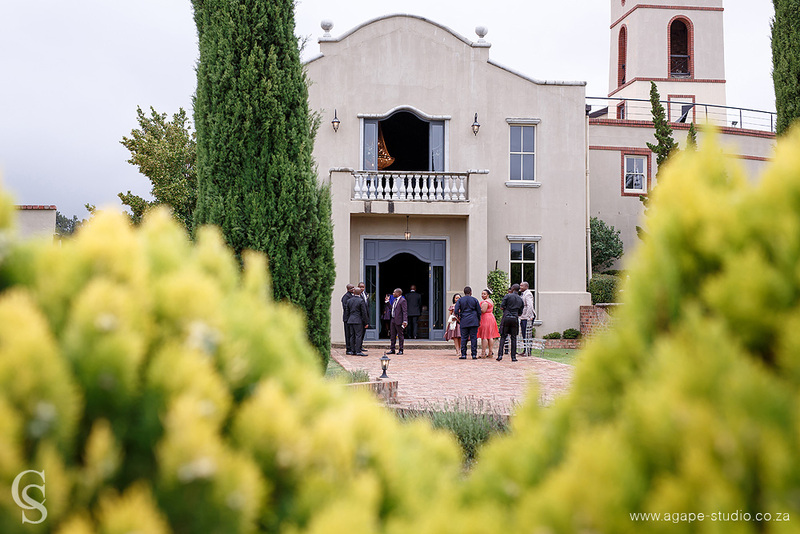 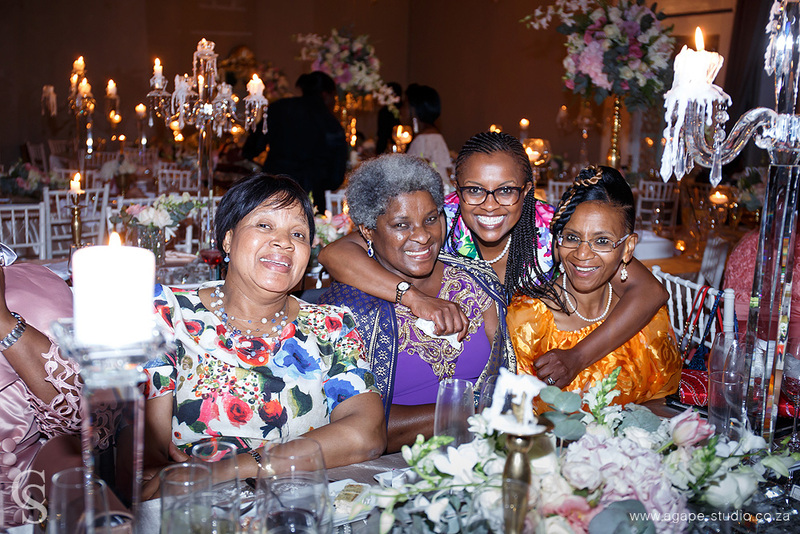 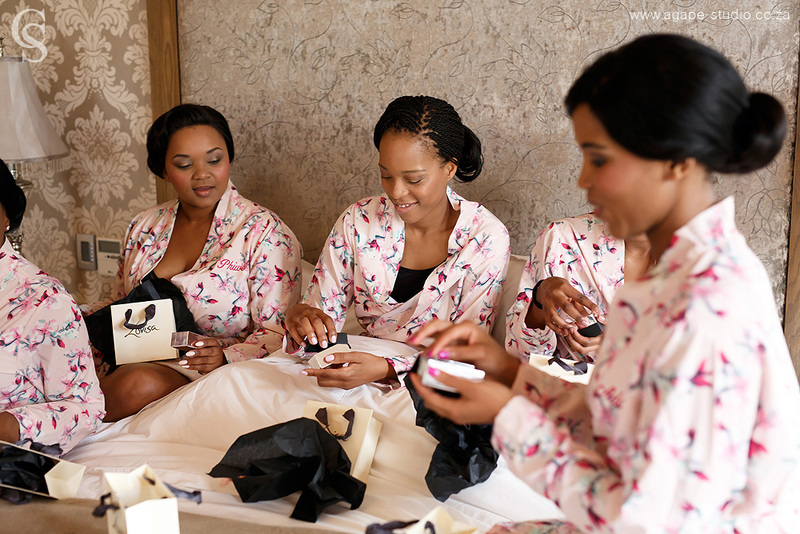 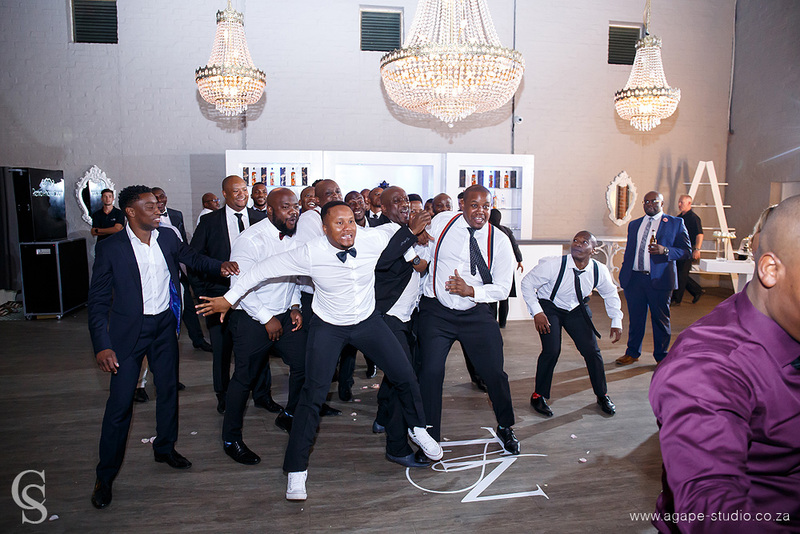 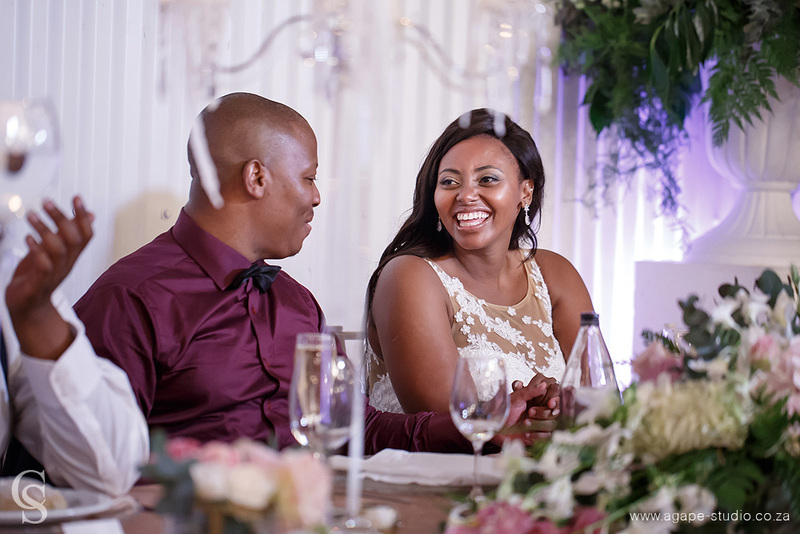 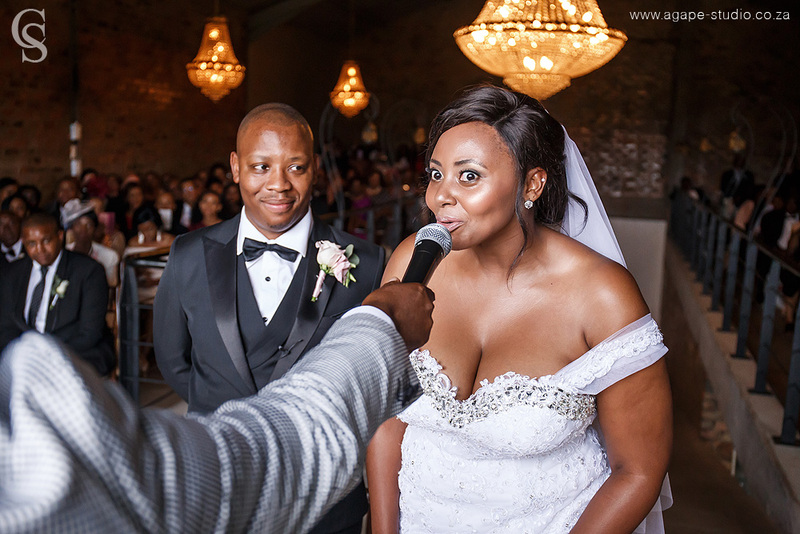 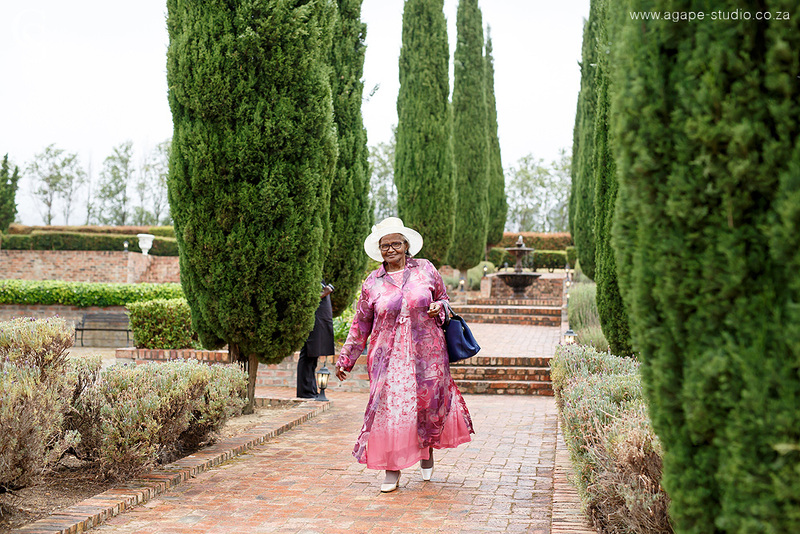 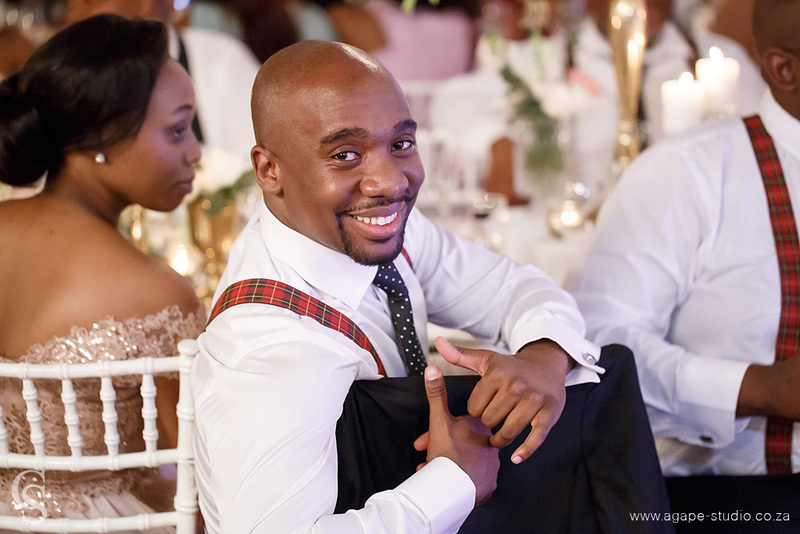 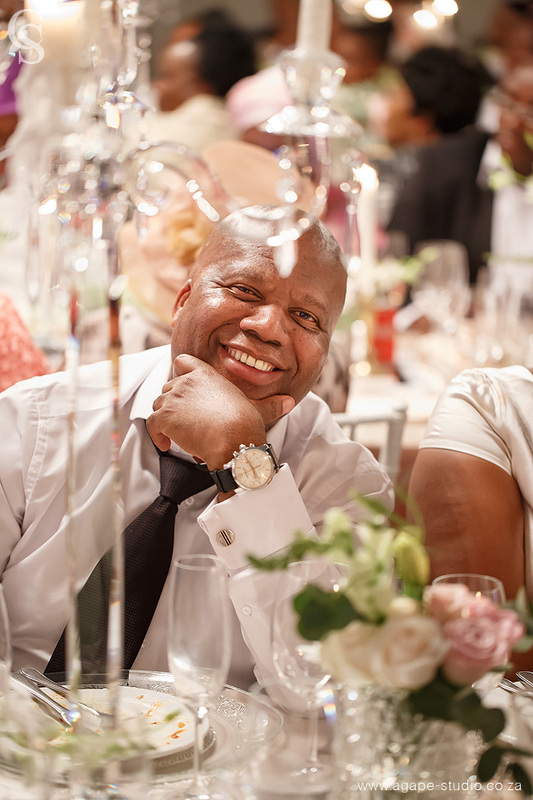 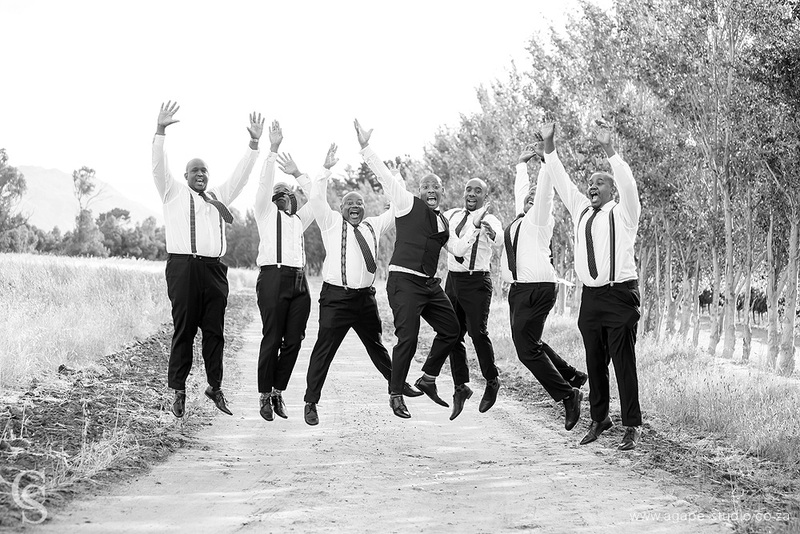 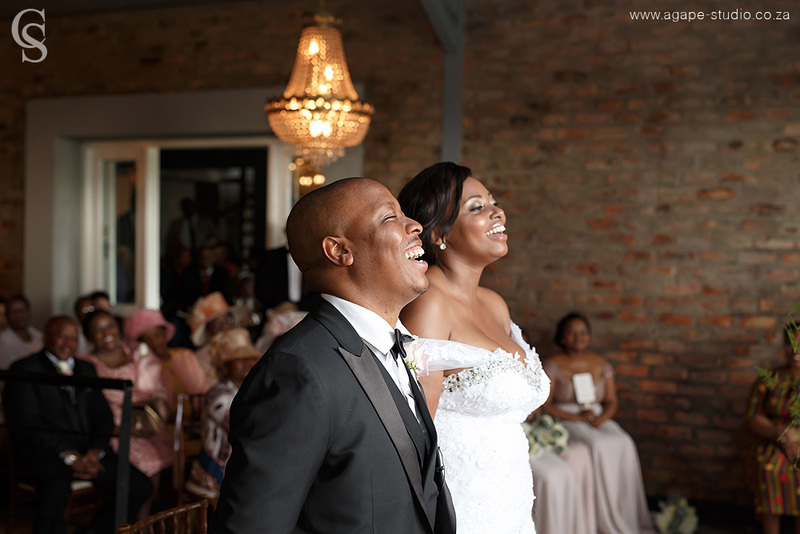 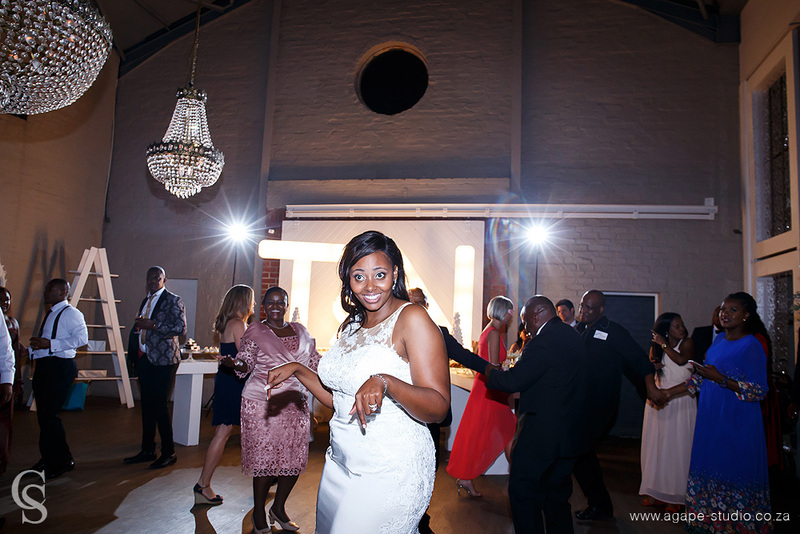 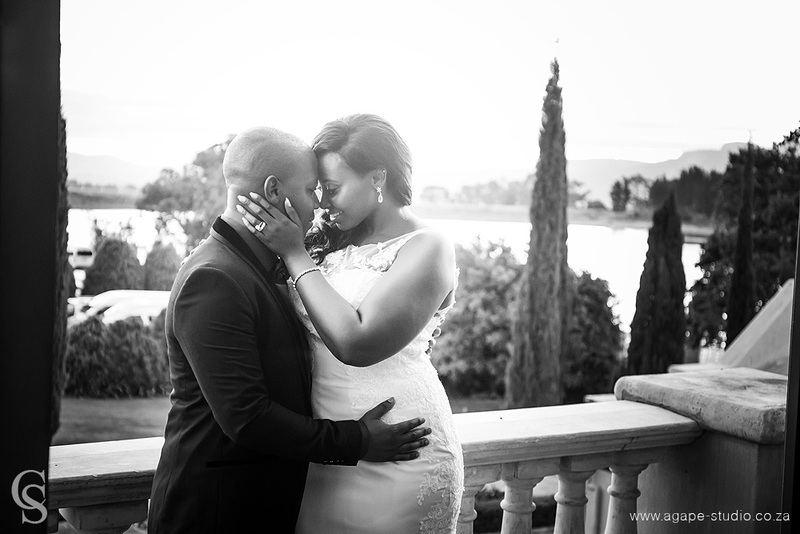 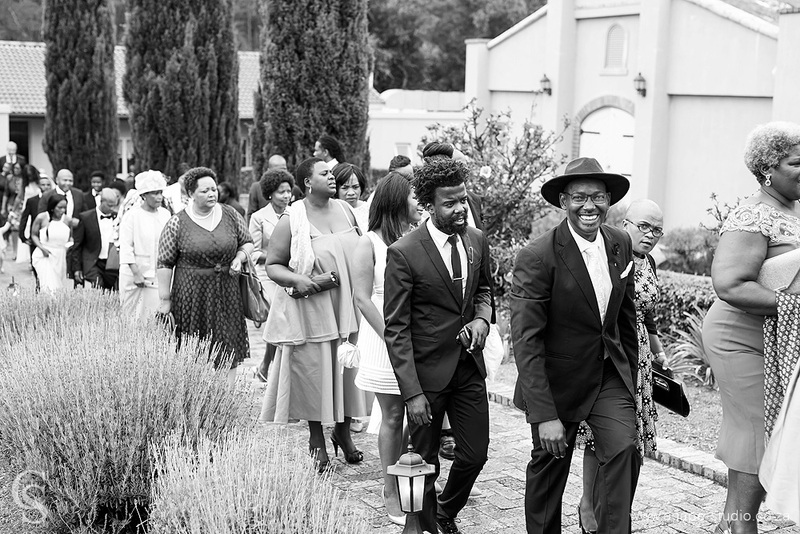 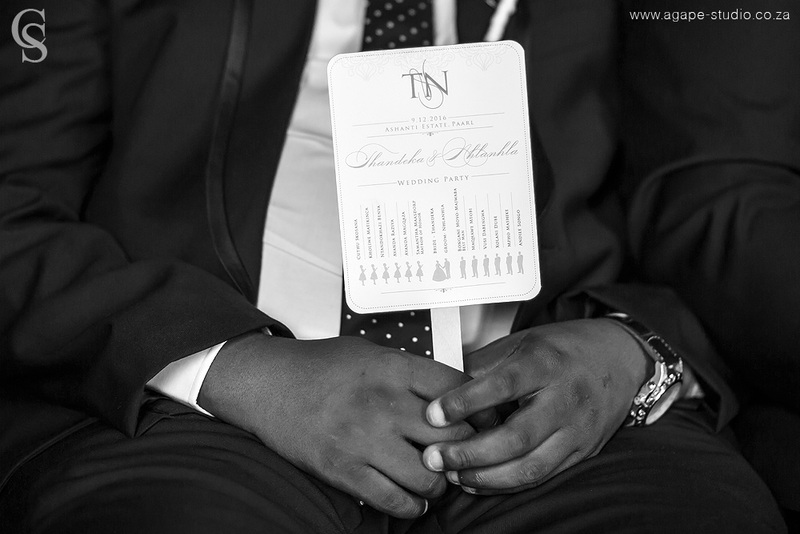 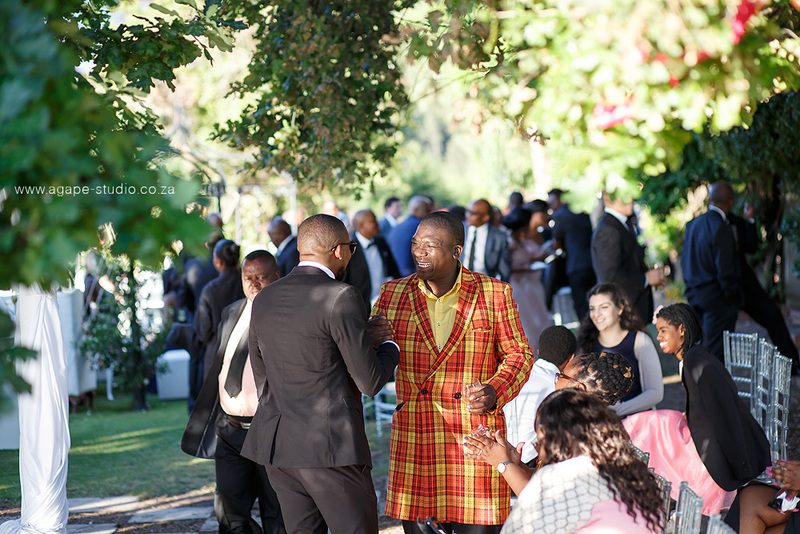 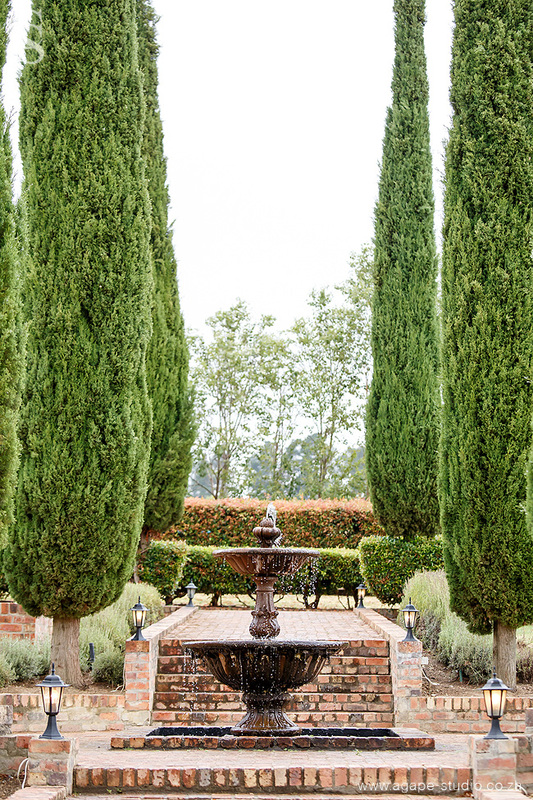 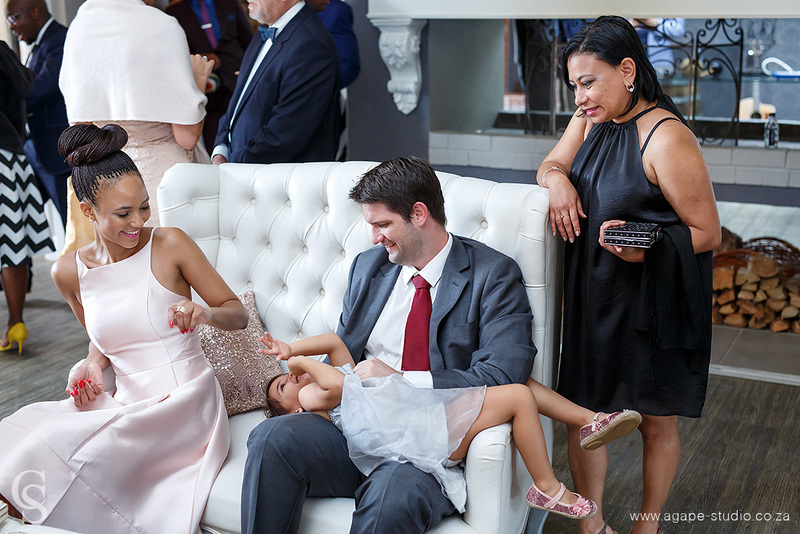 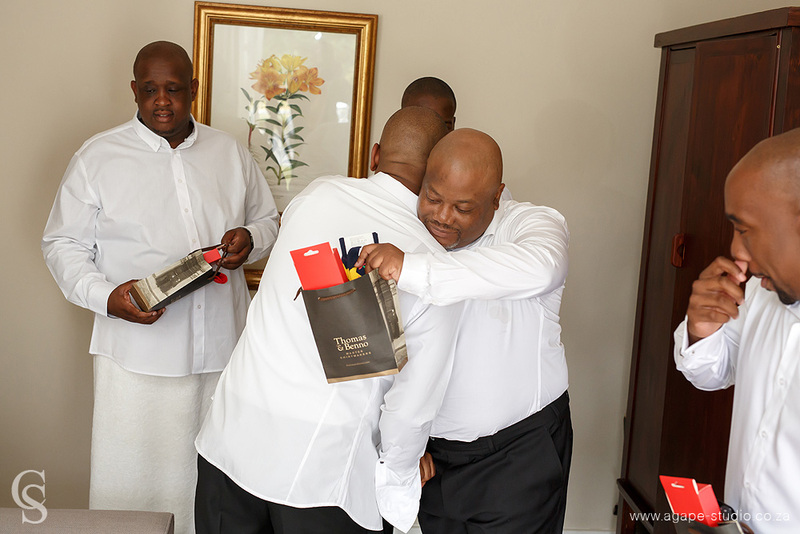 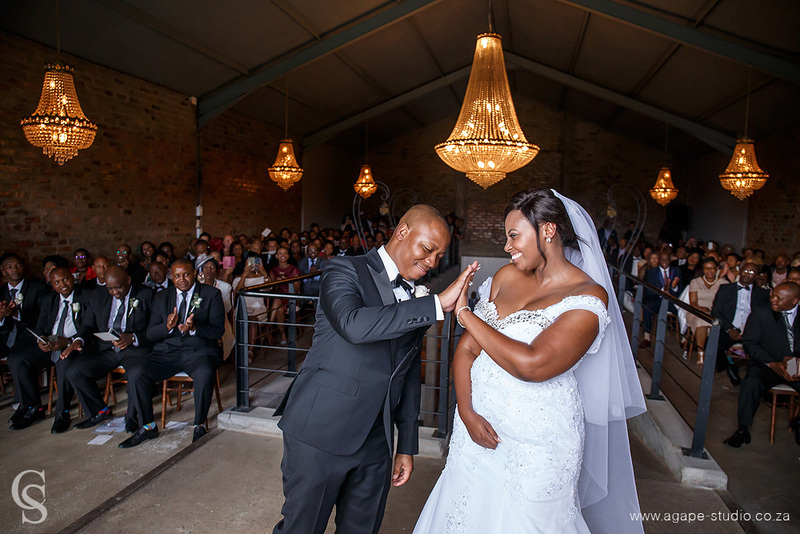 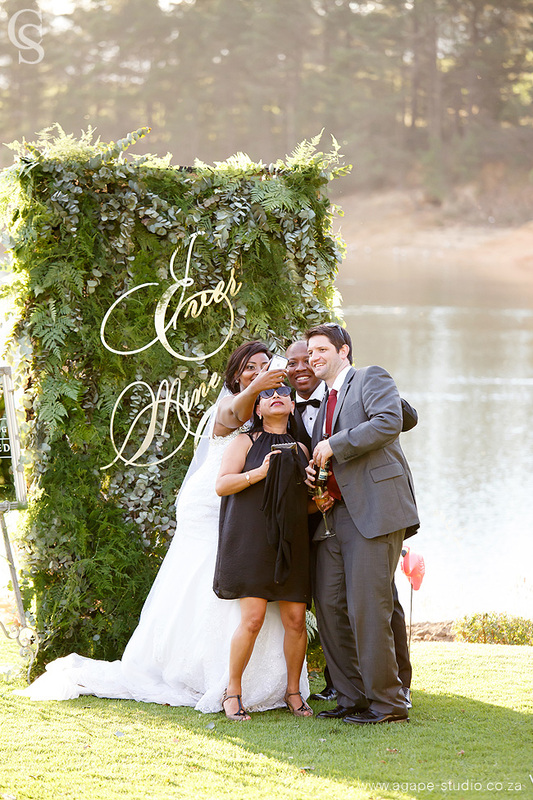 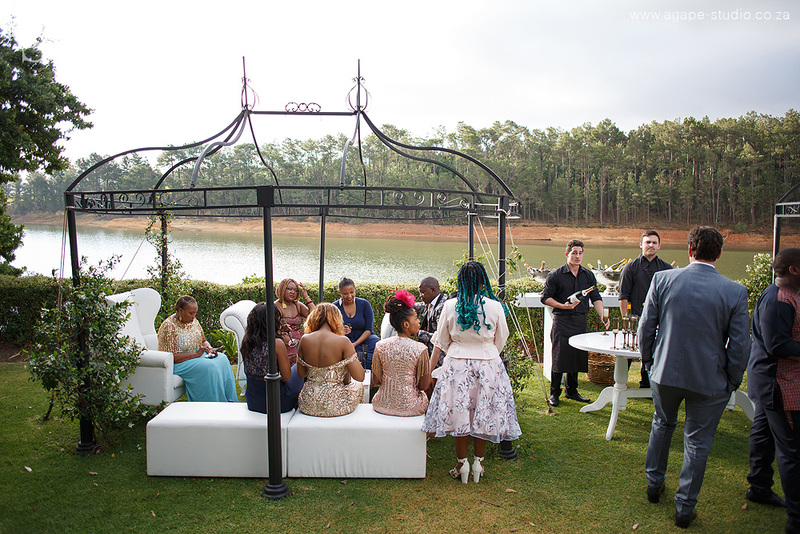 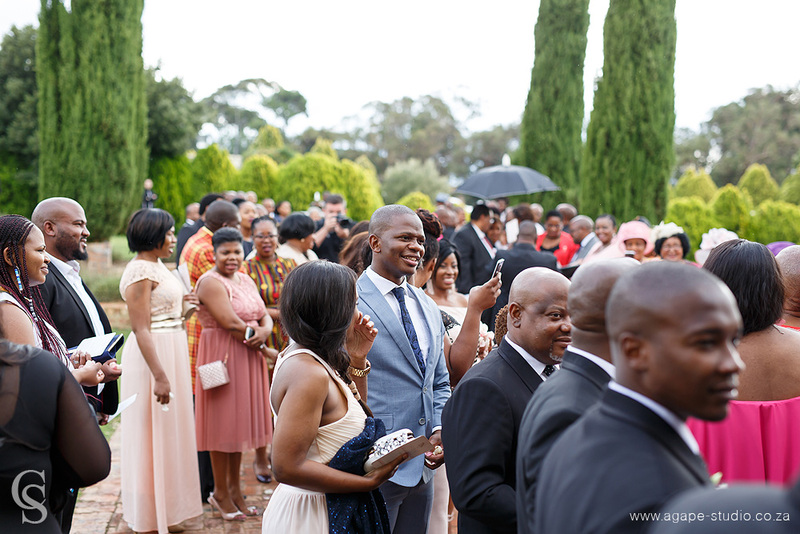 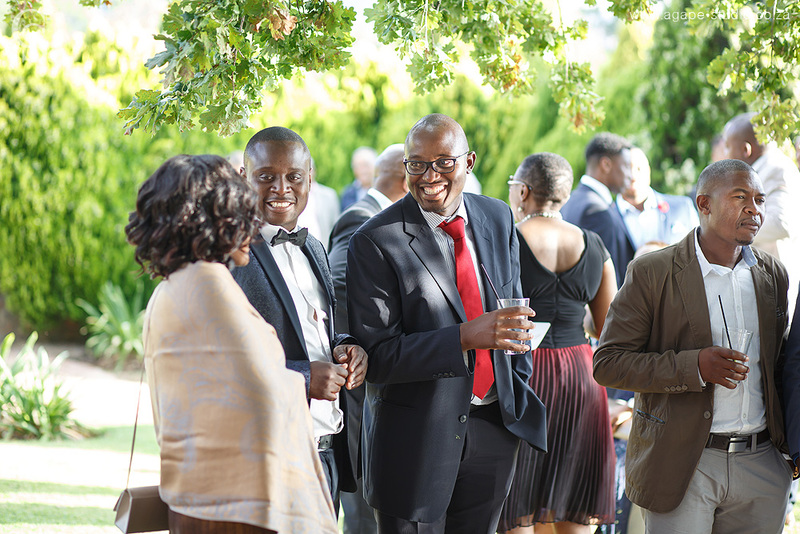 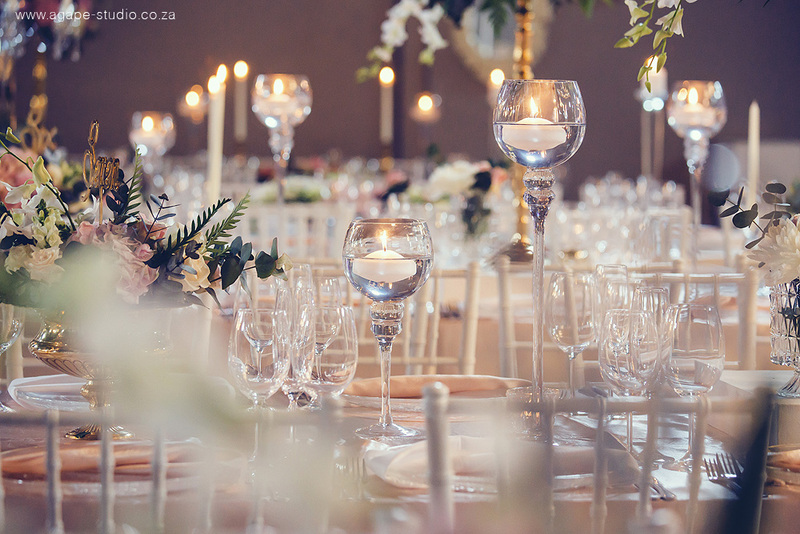 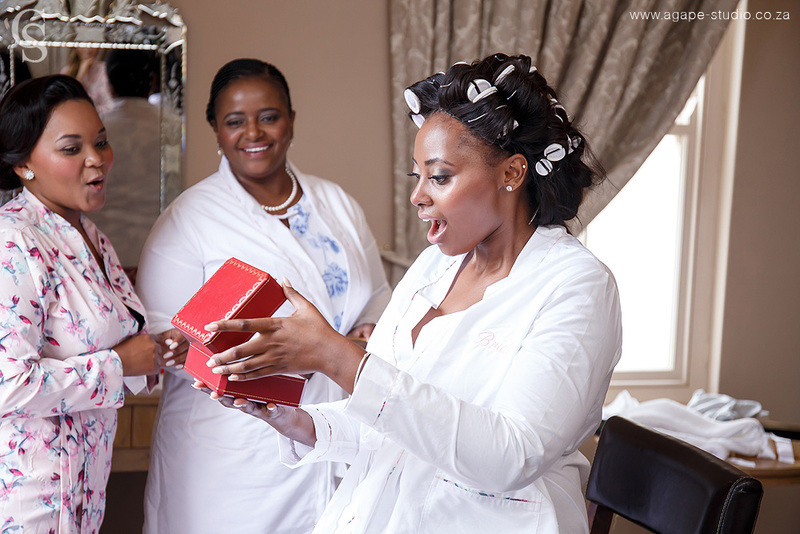 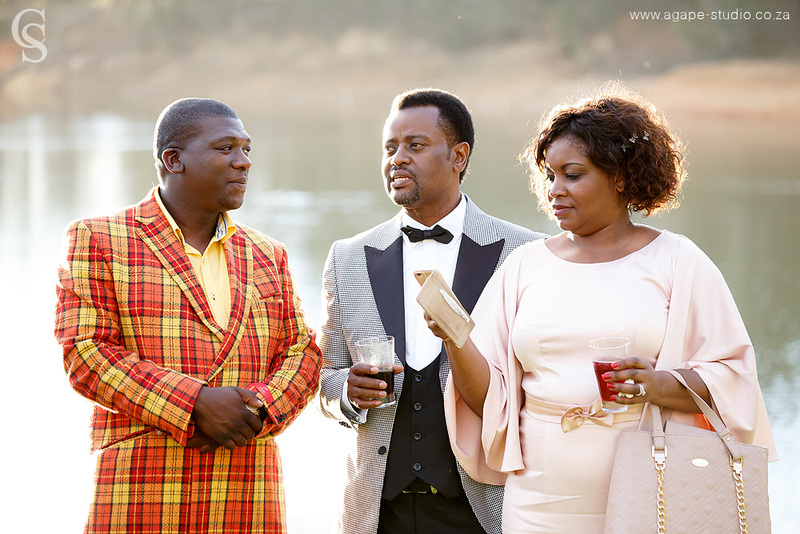 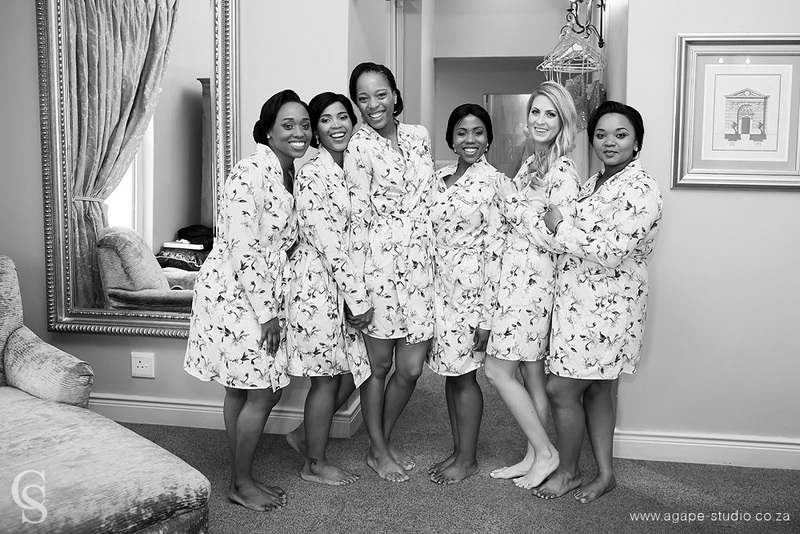 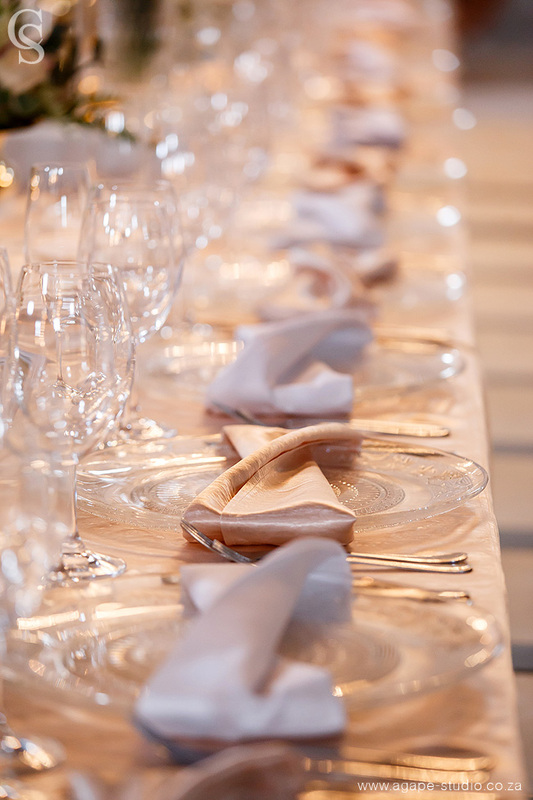 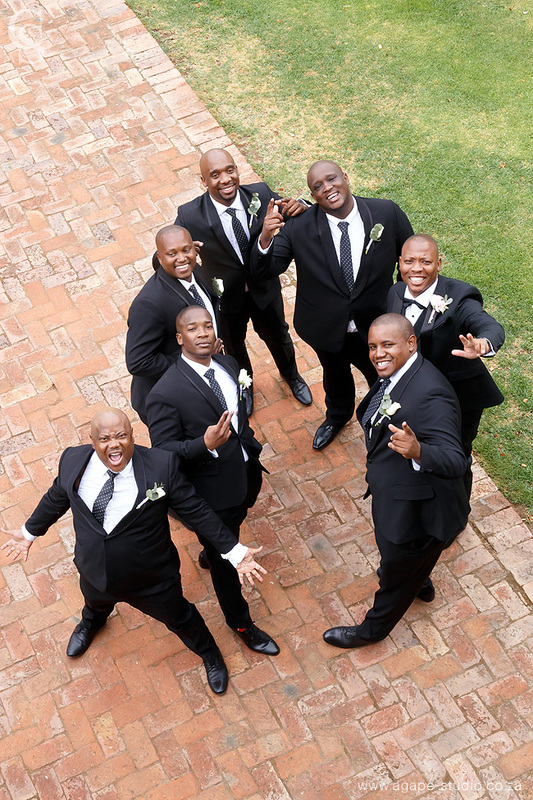 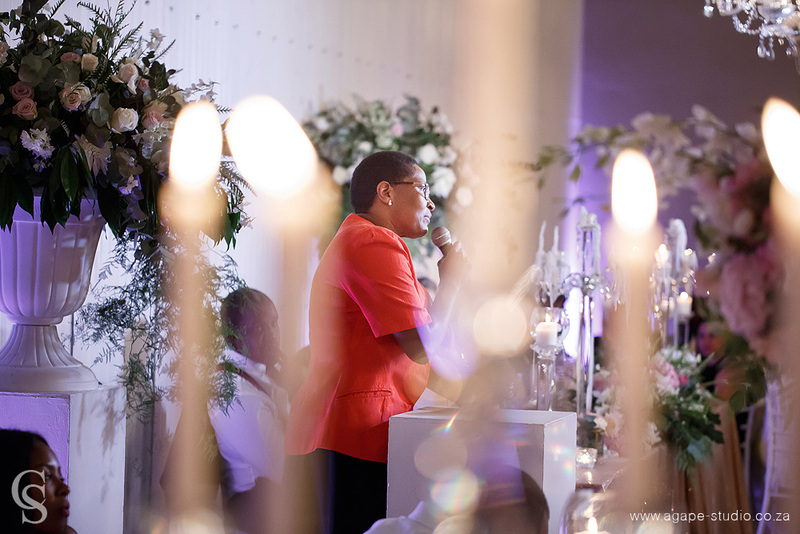 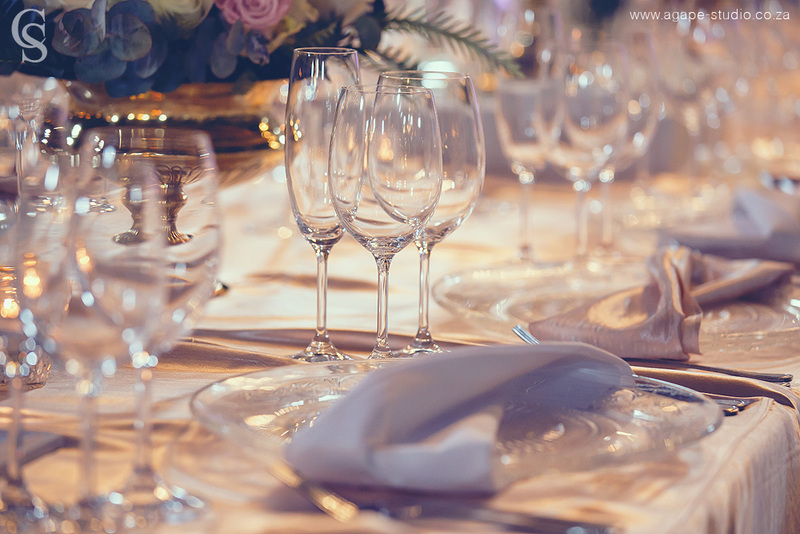 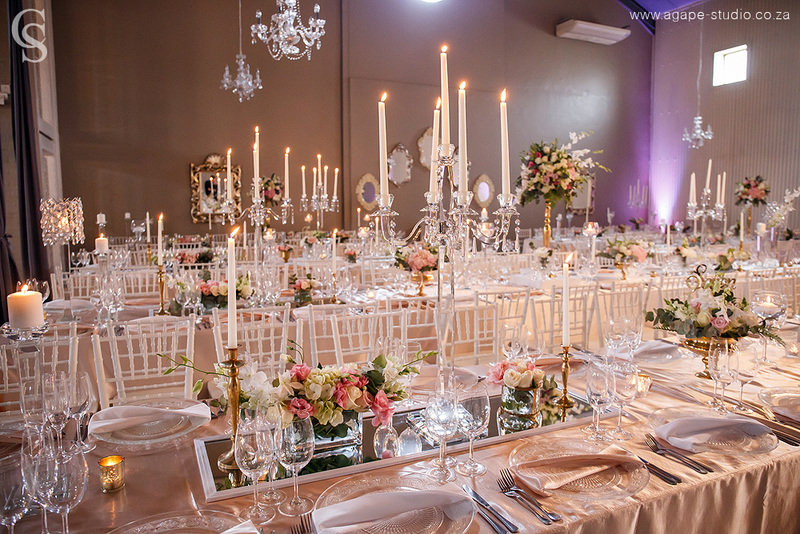 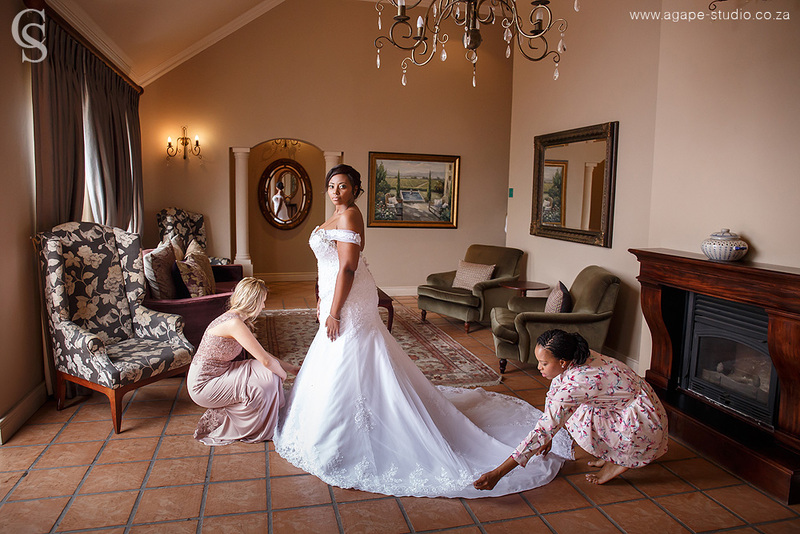 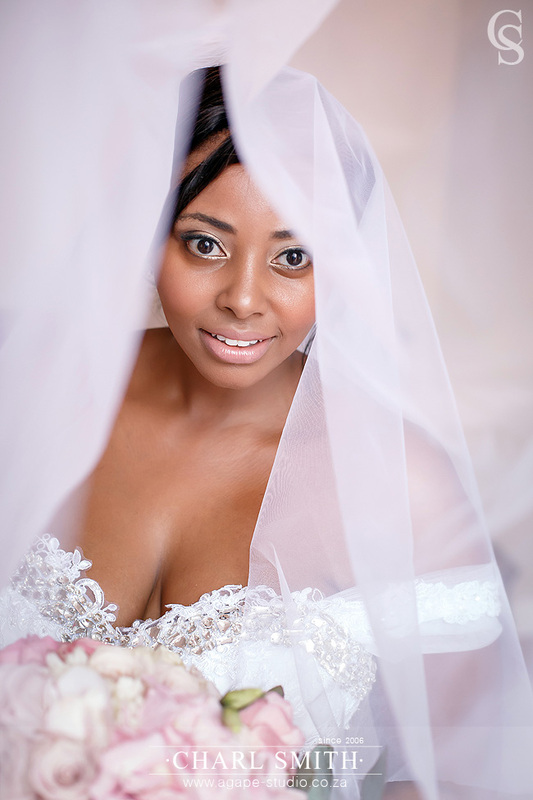 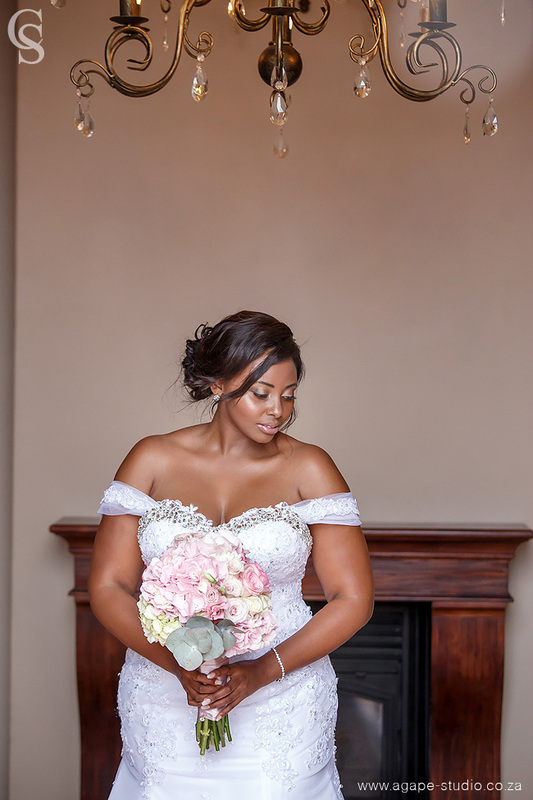 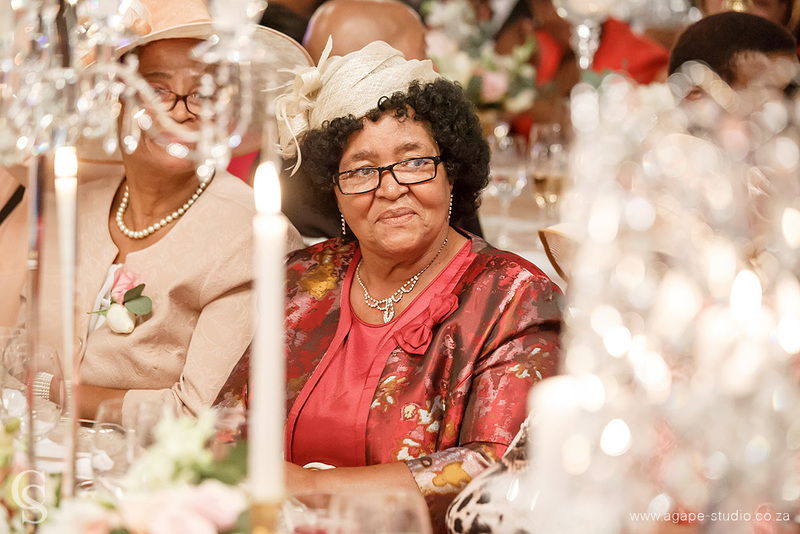 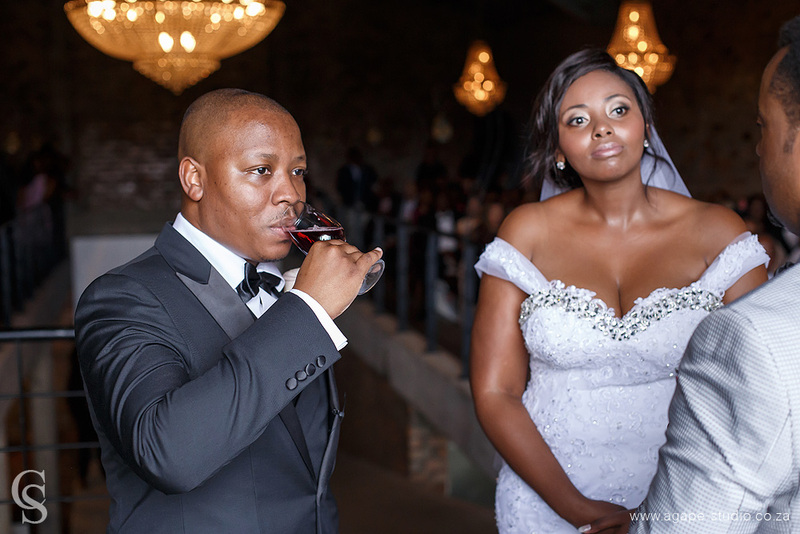 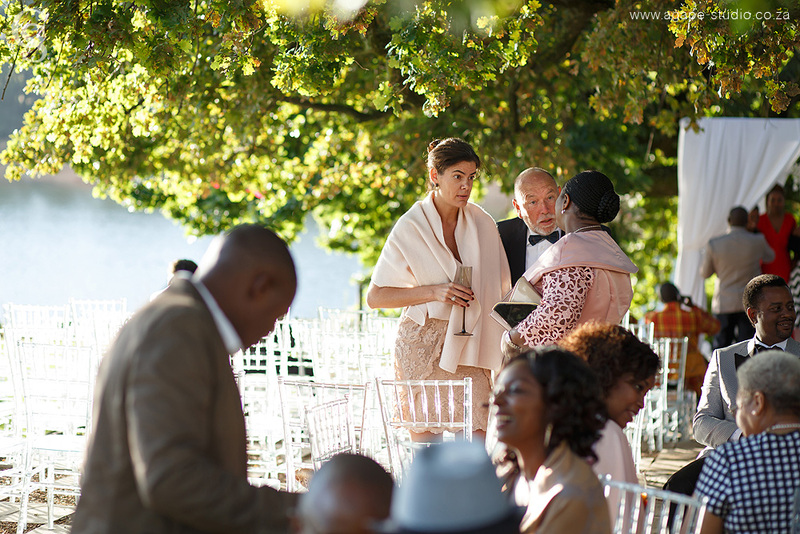 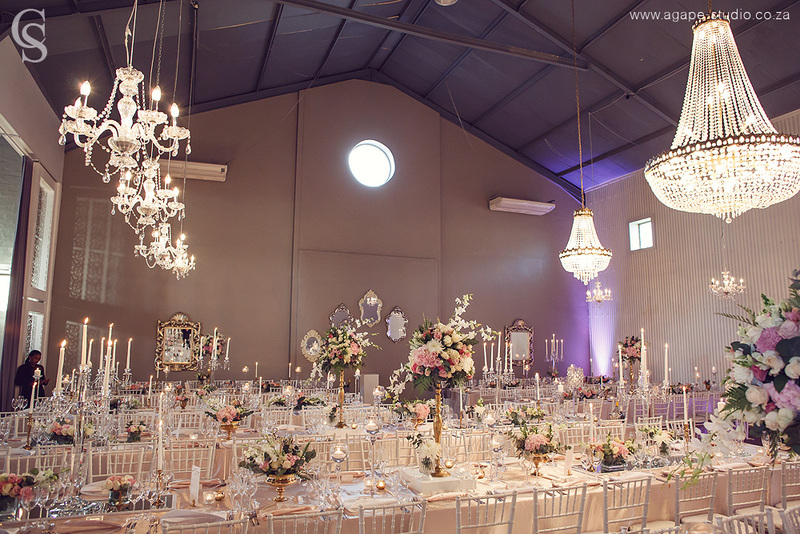 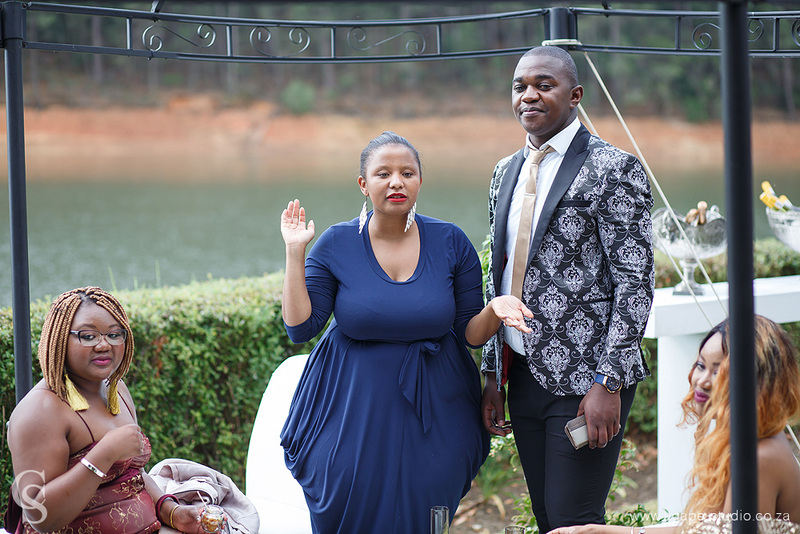 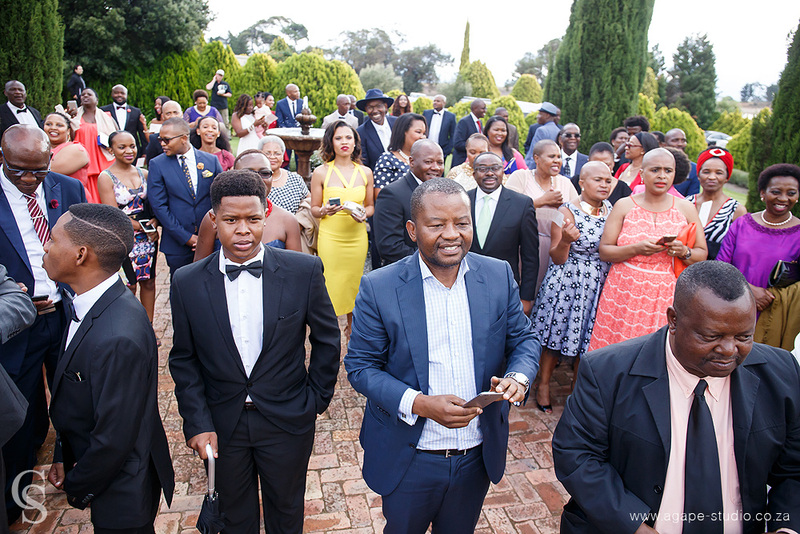 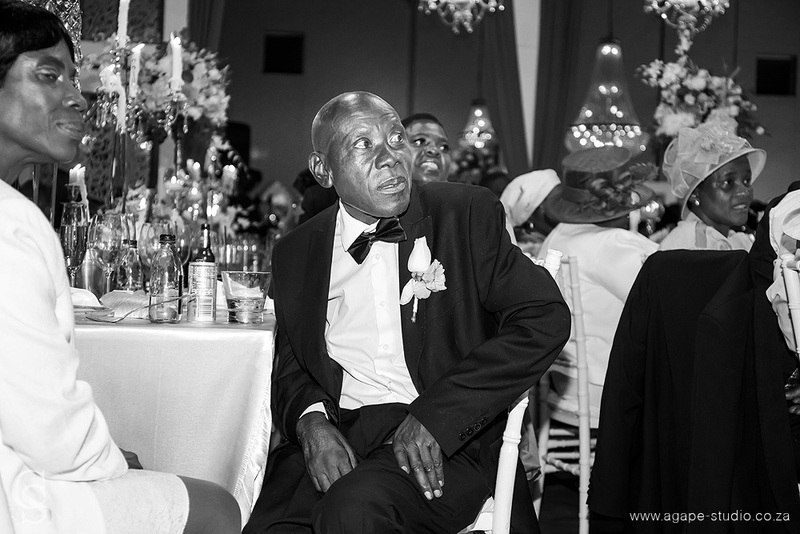 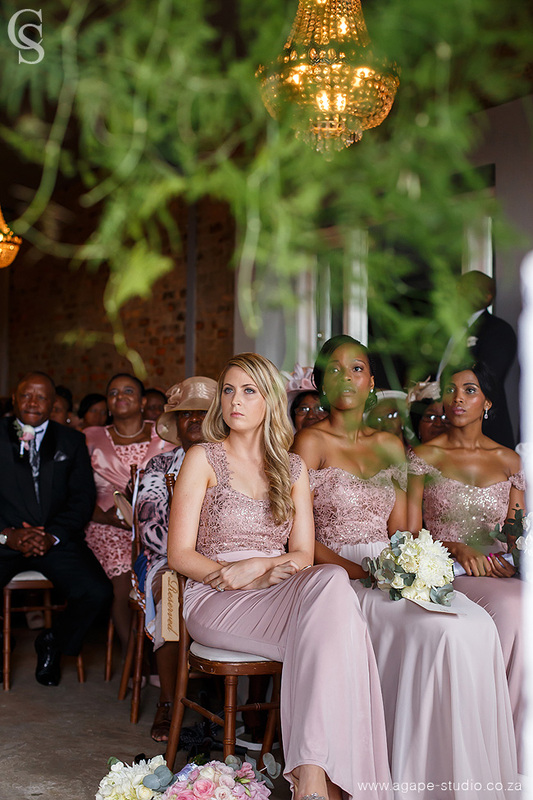 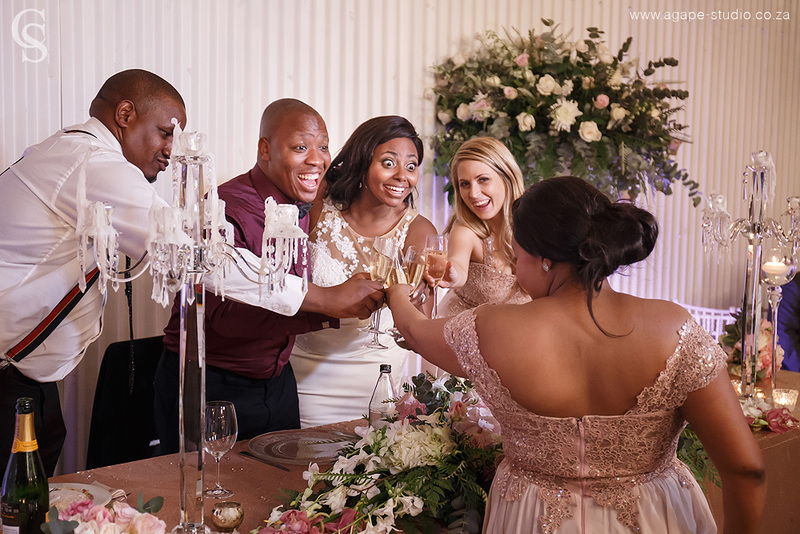 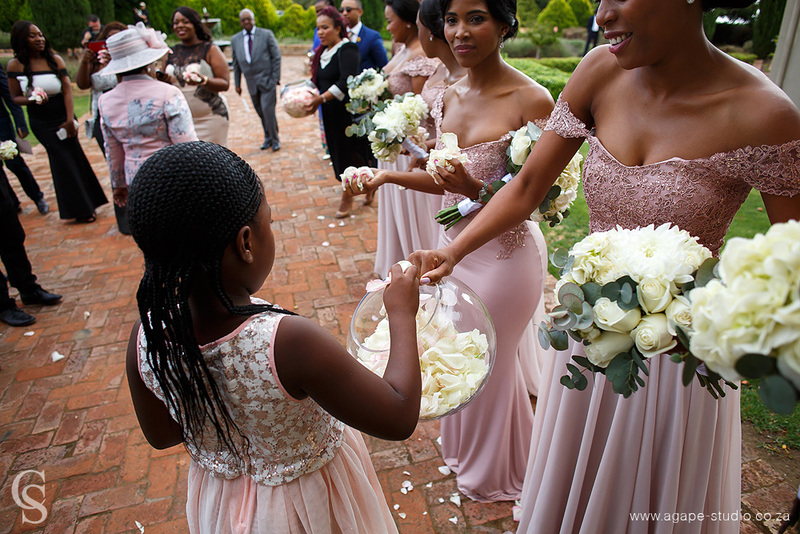 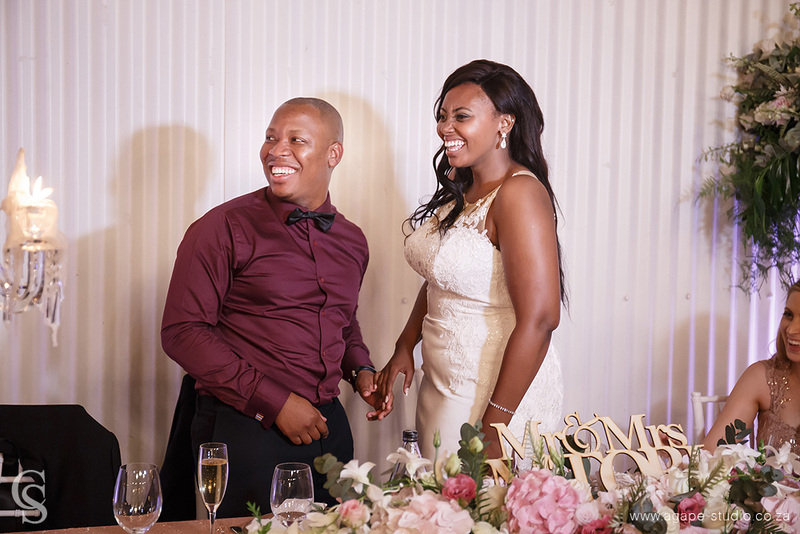 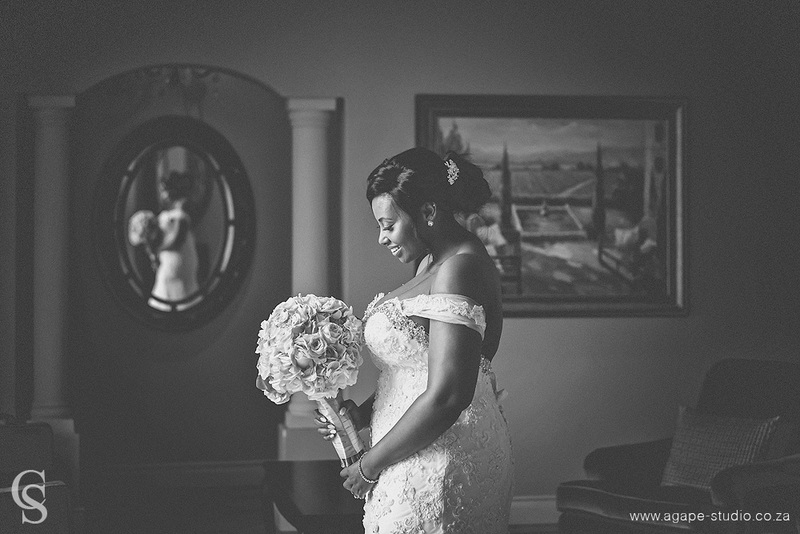 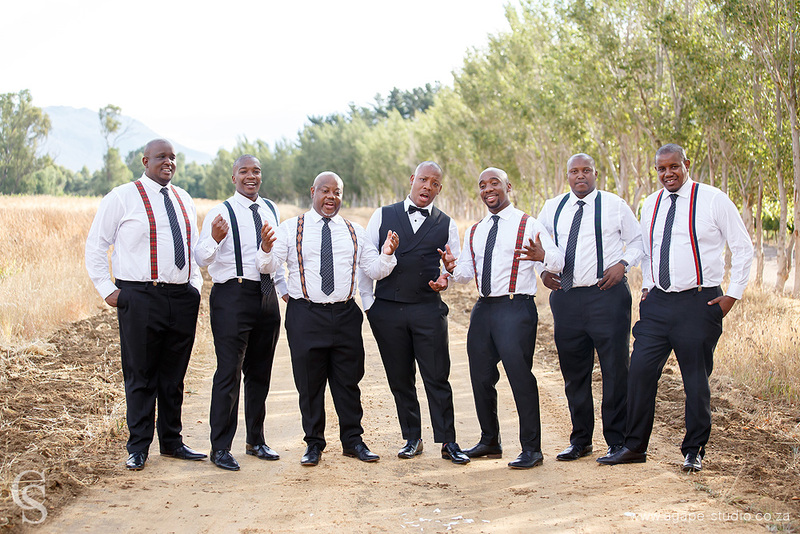 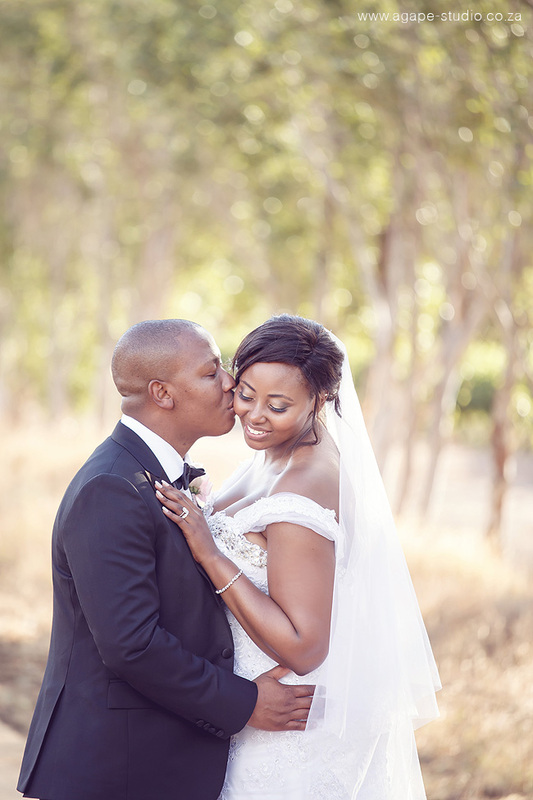 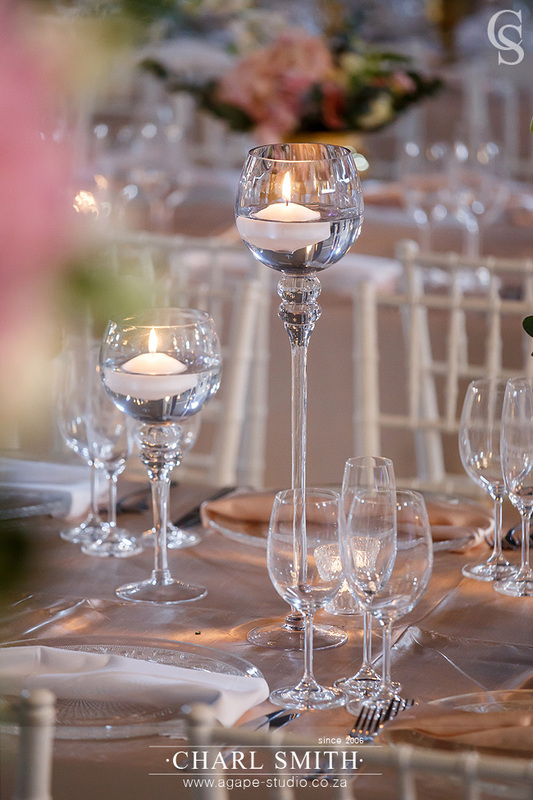 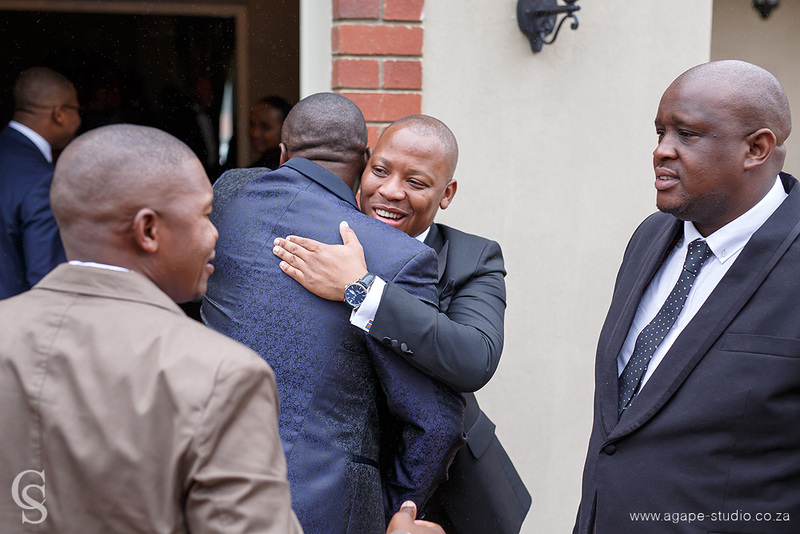 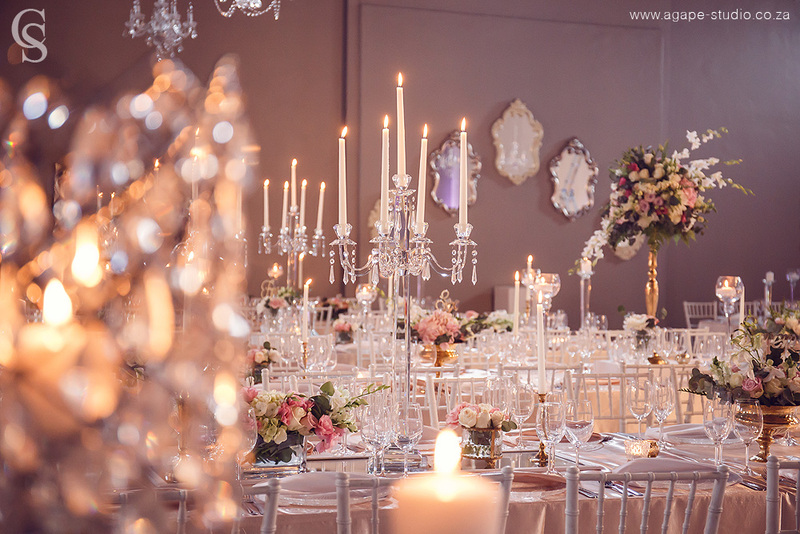 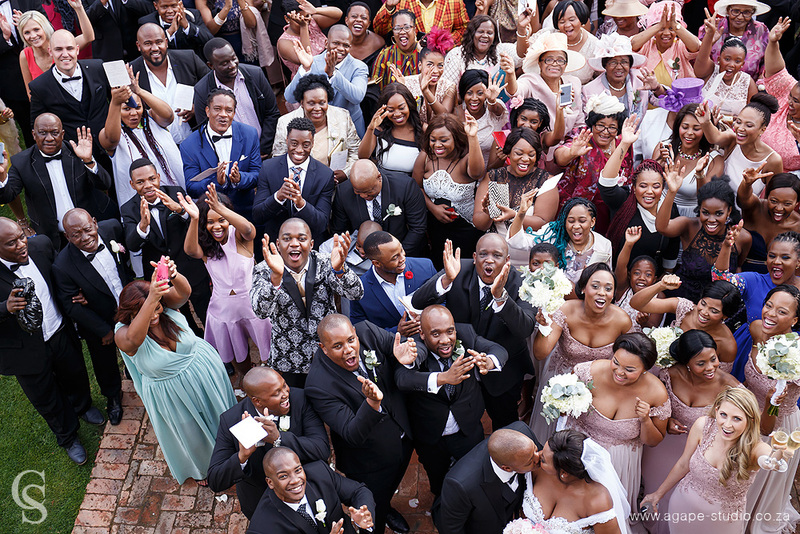 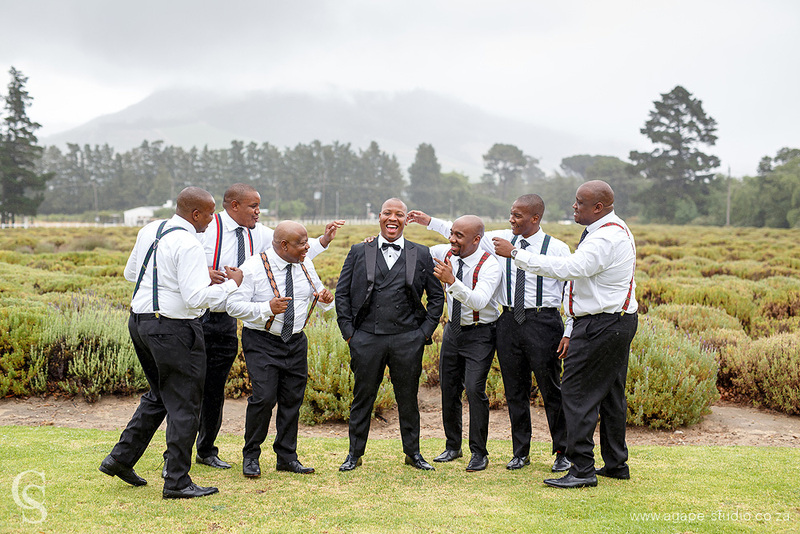 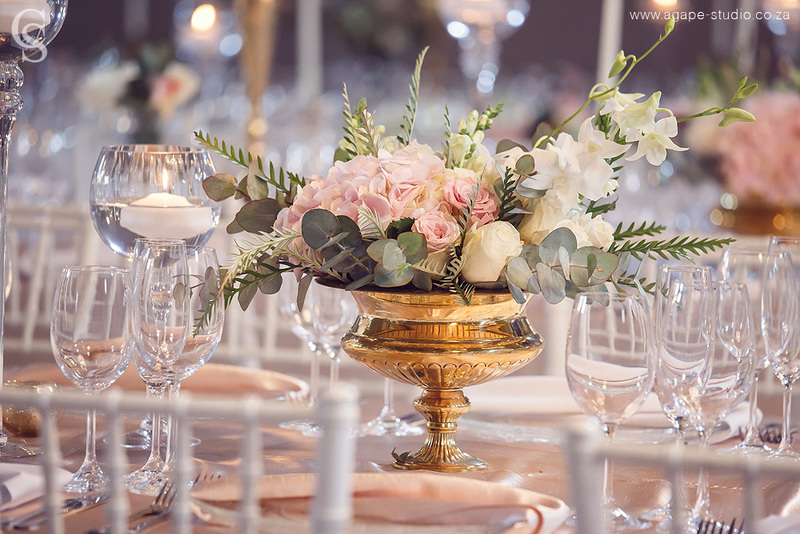 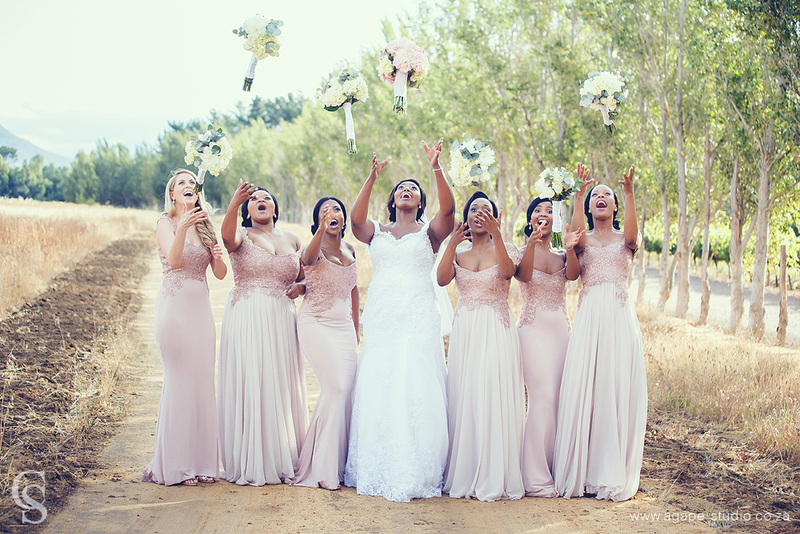 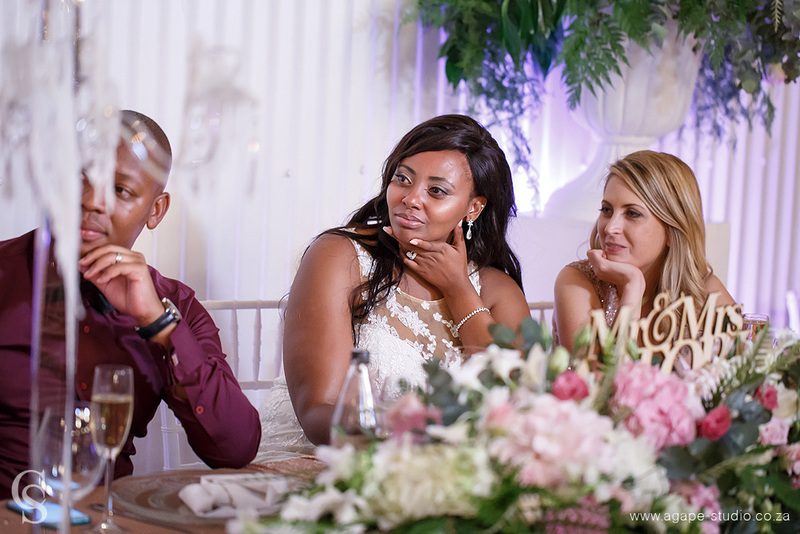 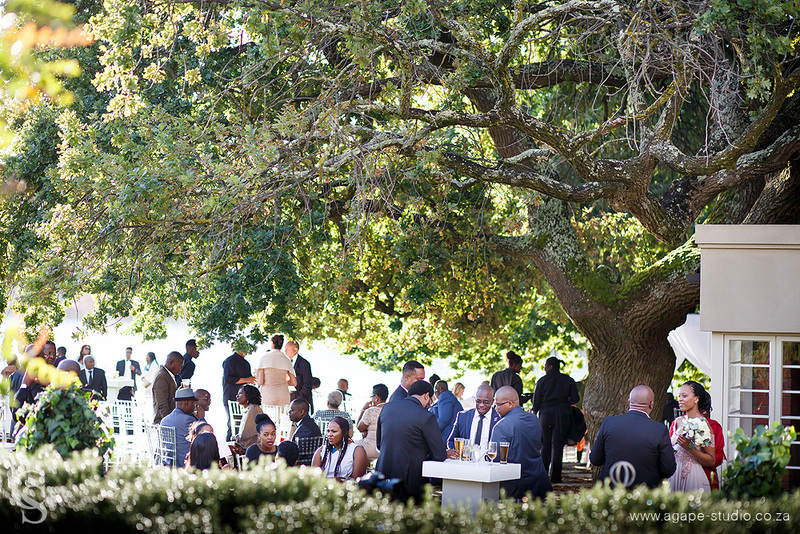 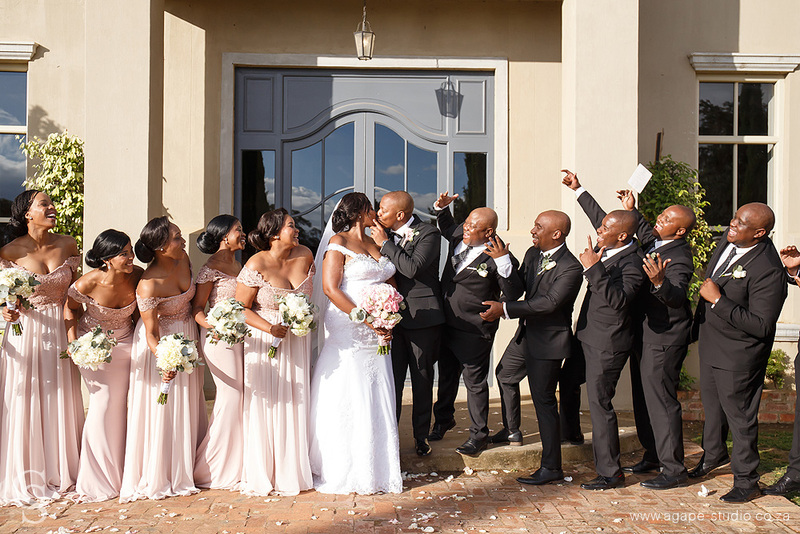 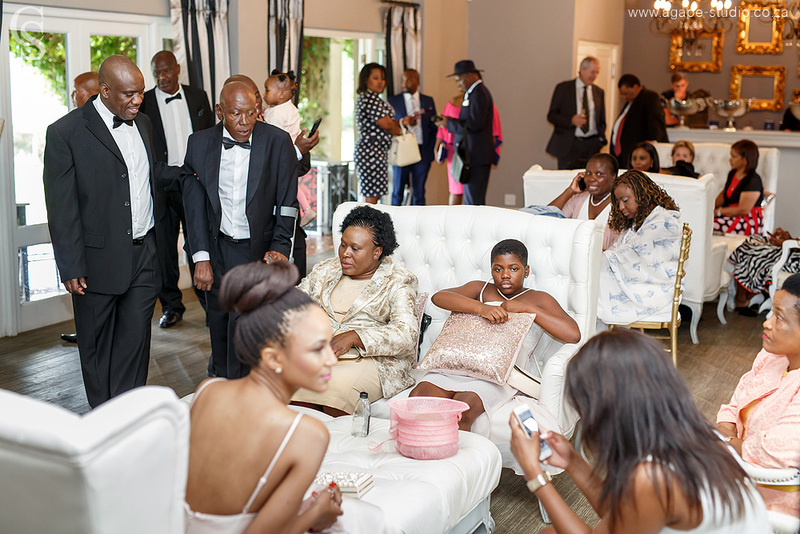 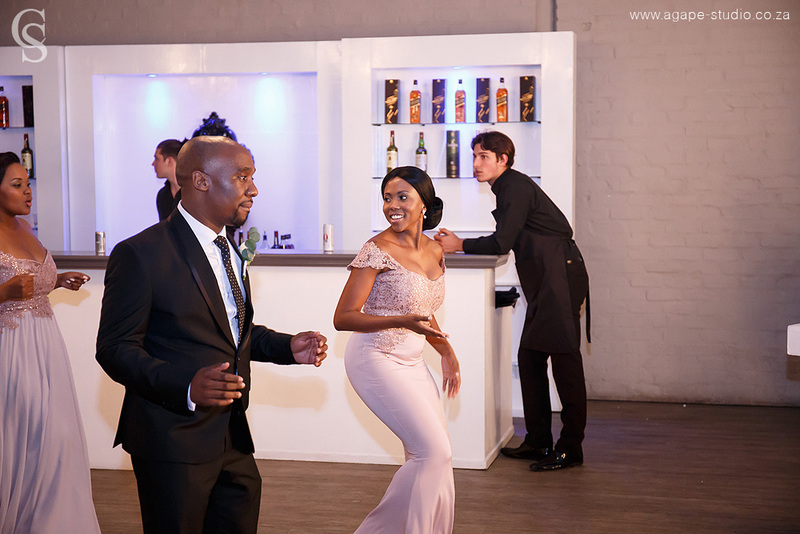 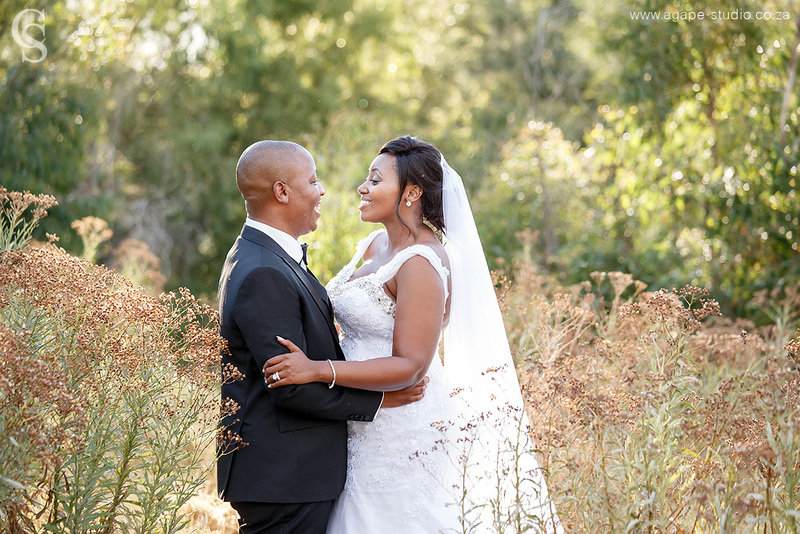 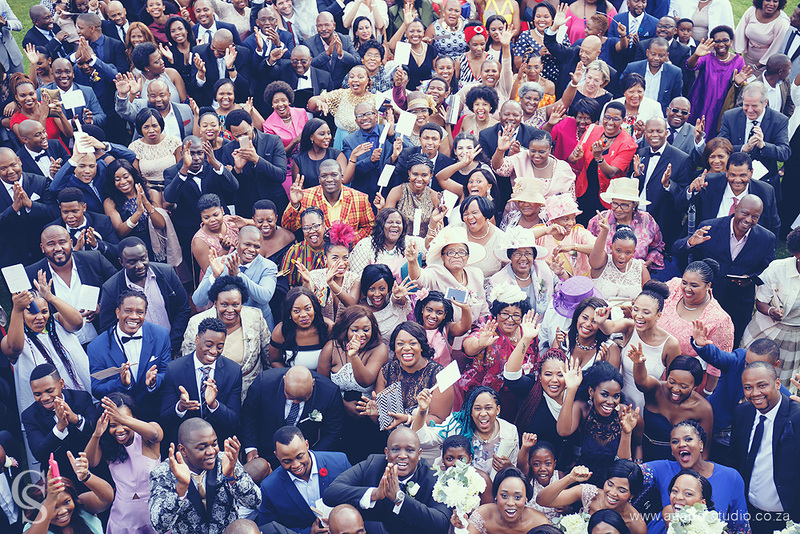 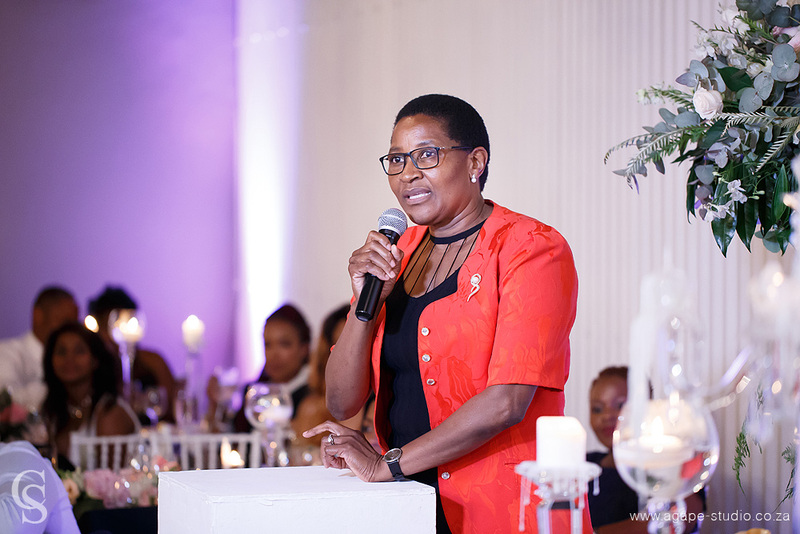 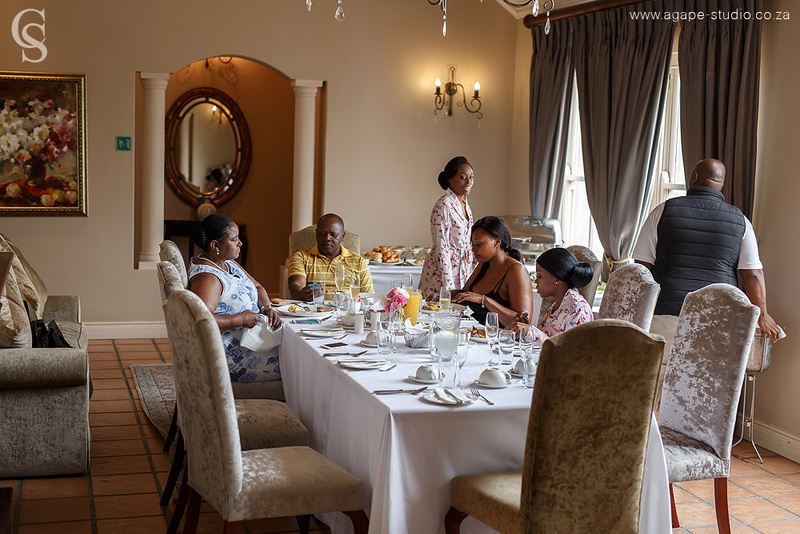 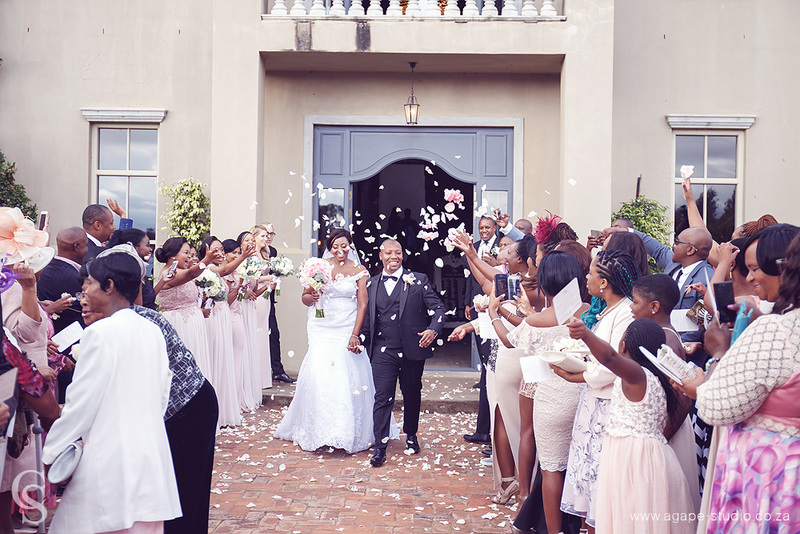 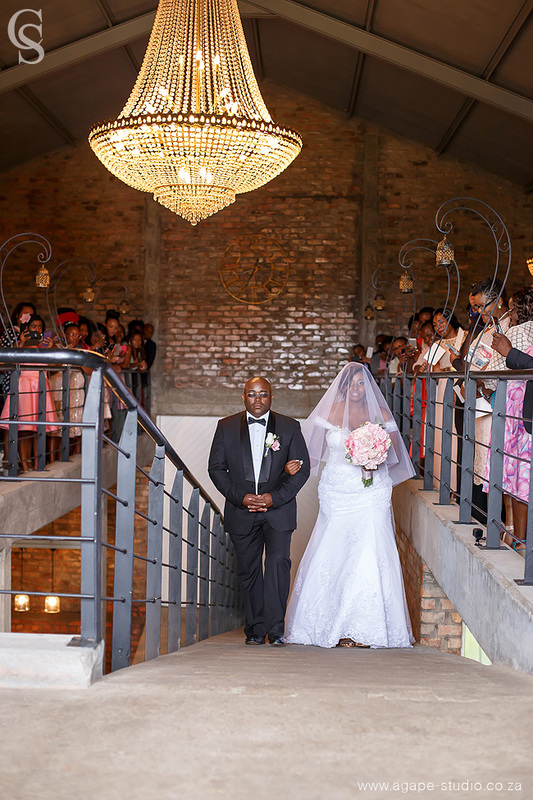 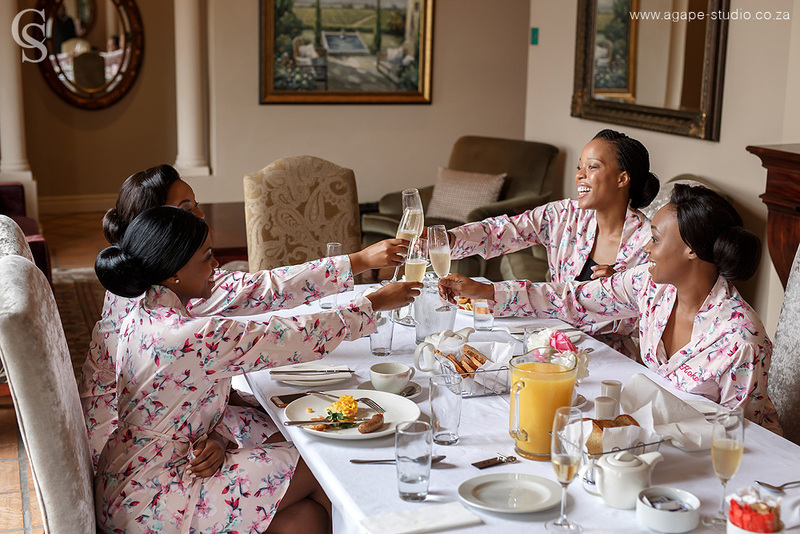 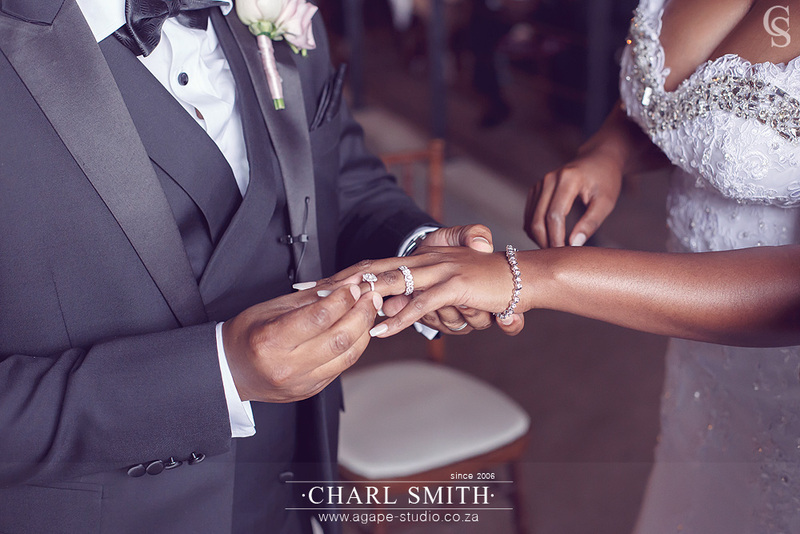 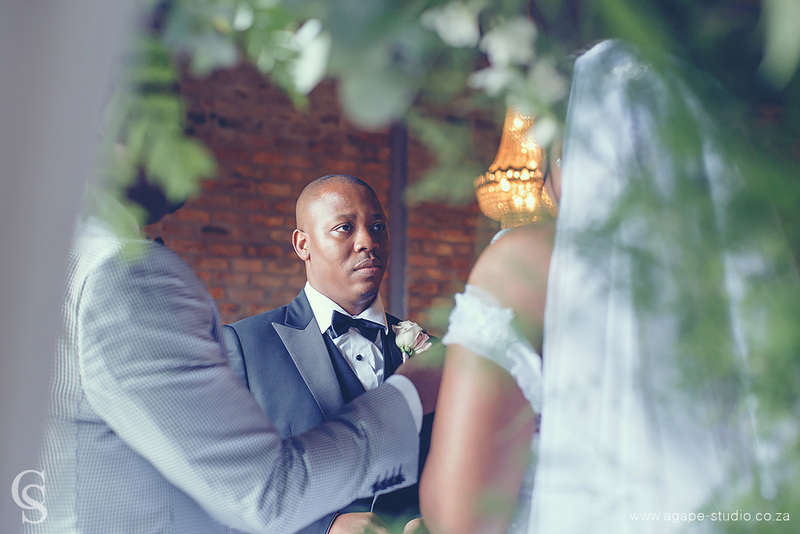 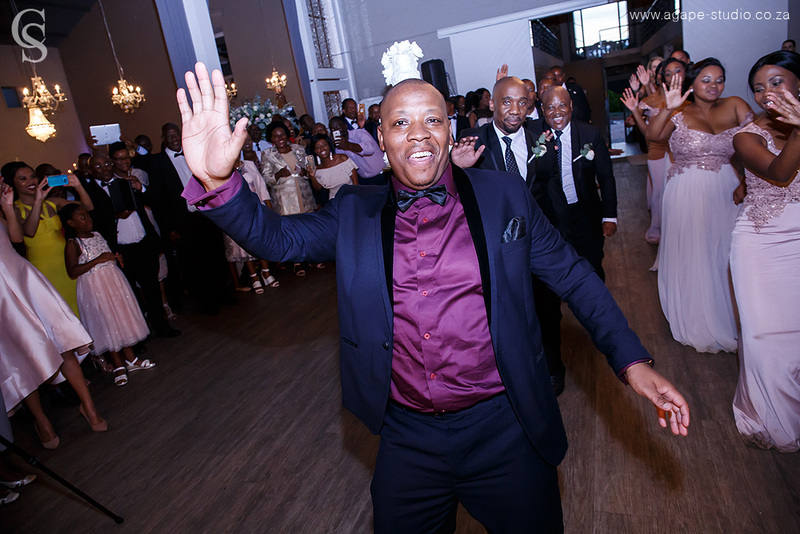 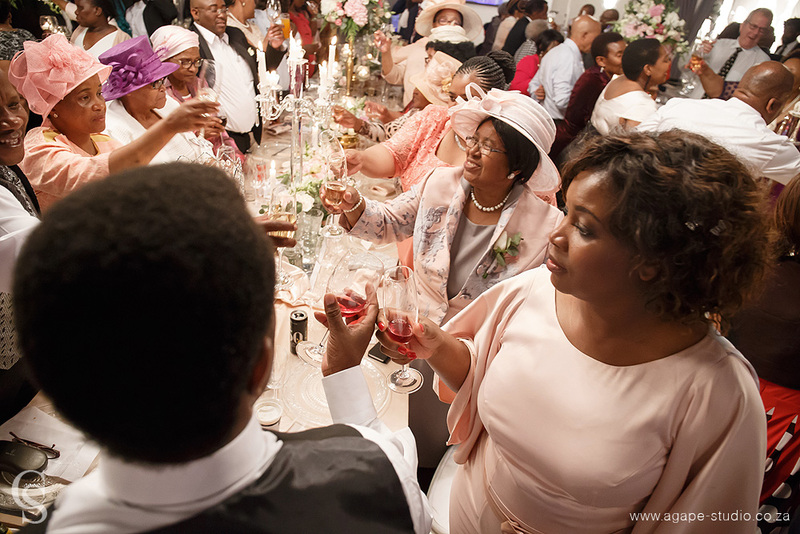 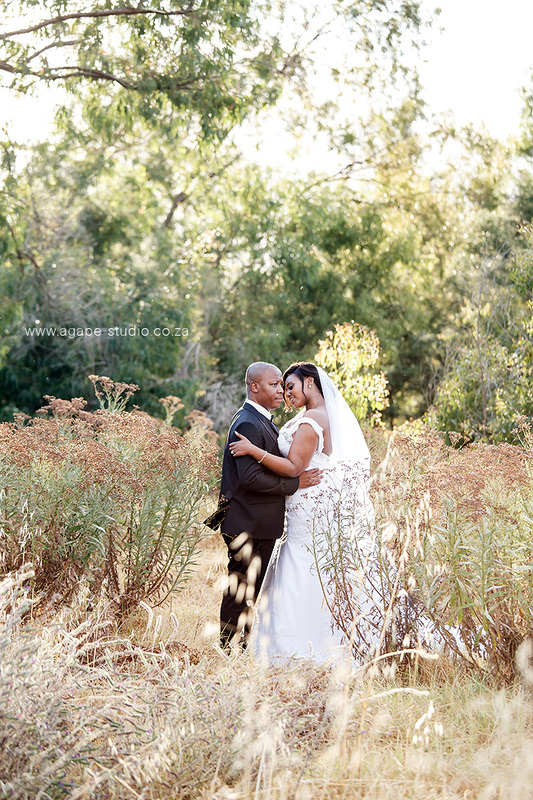 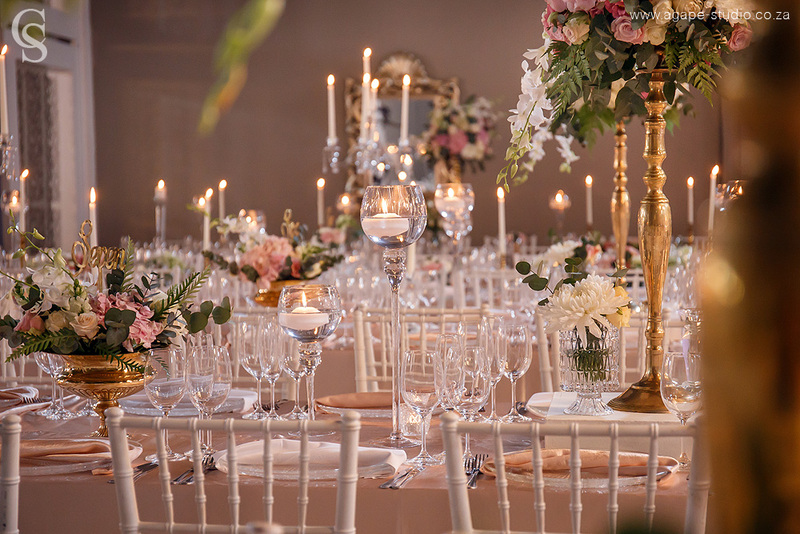 Nhlanhla & Thandeka celebrated their luxurious wedding at Ashanti Estate with friends and family. 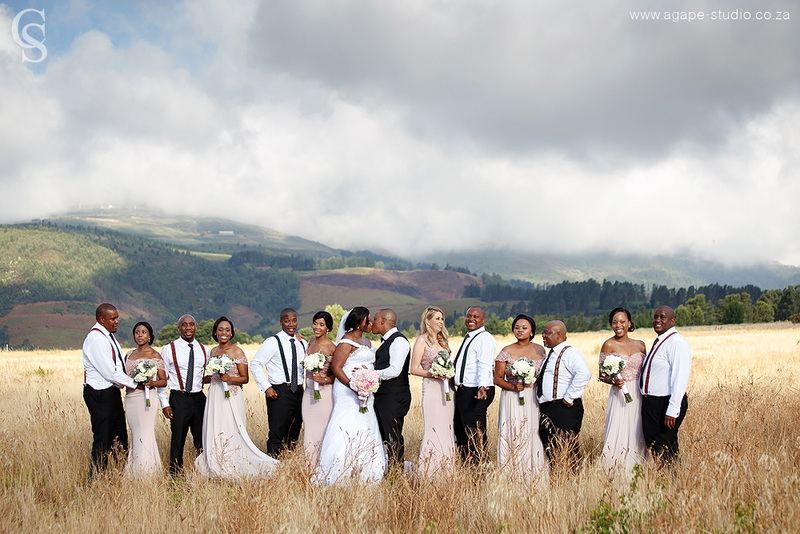 The weather made it a little difficult on the day, and they couldn't get married outside anymore. 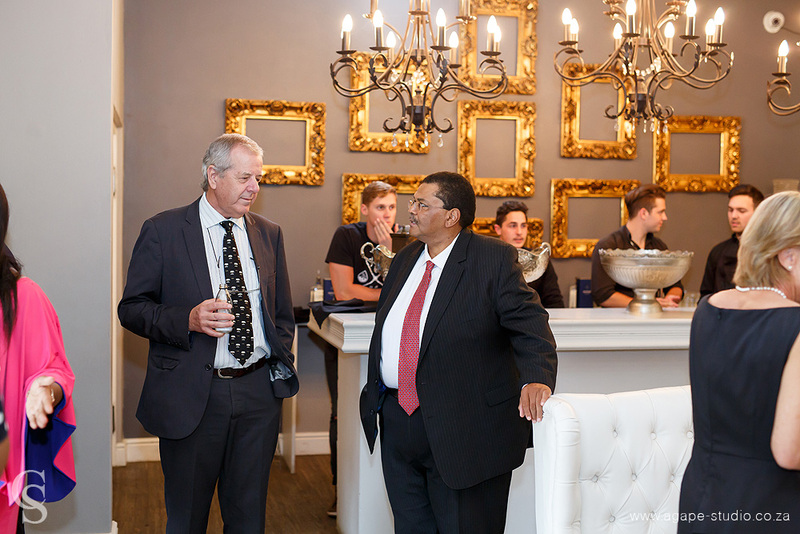 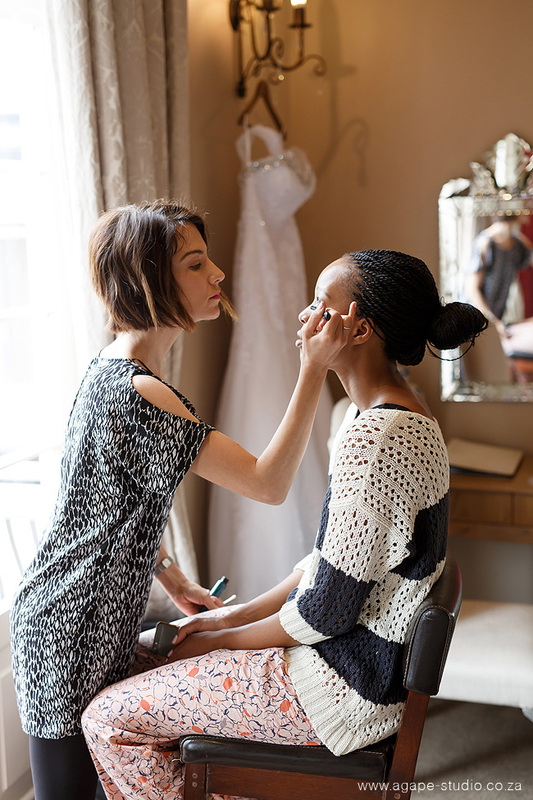 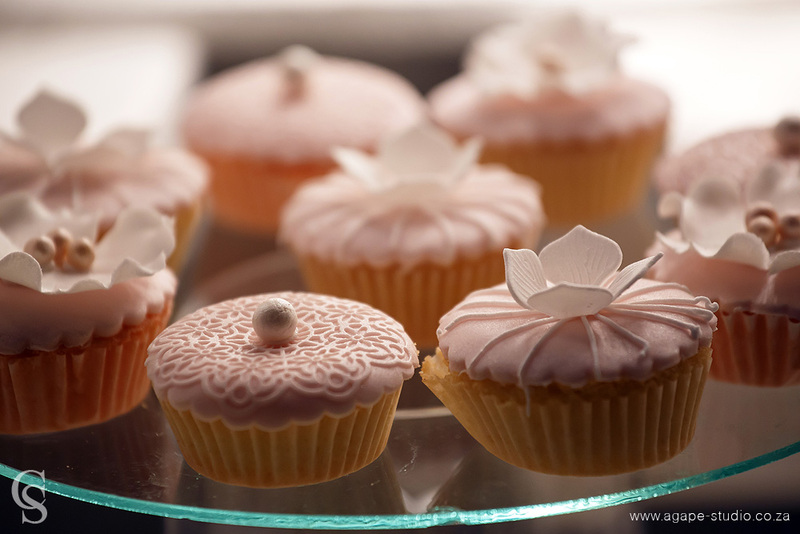 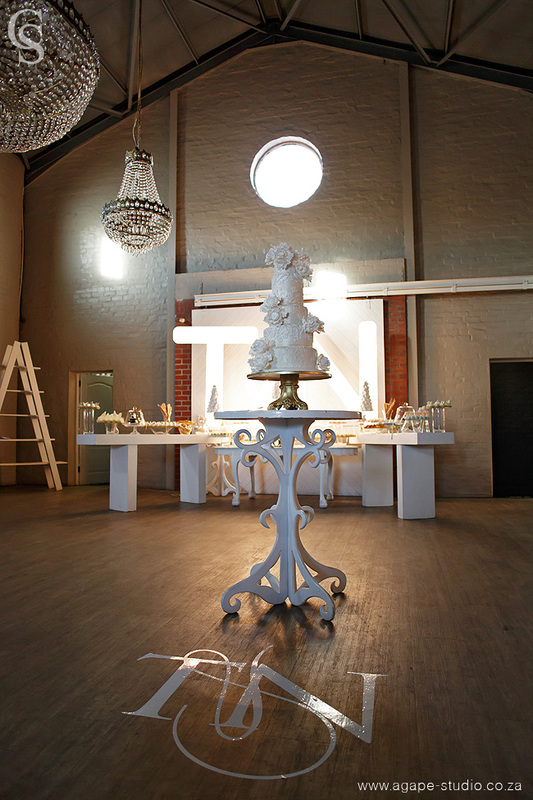 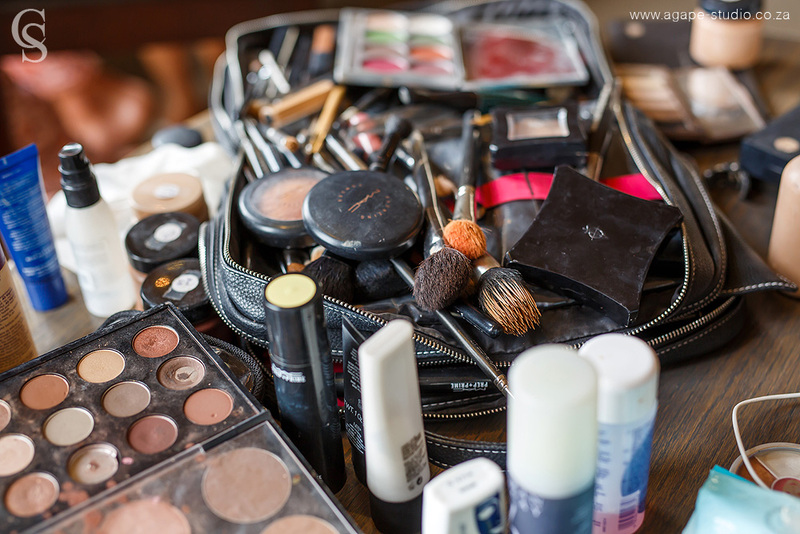 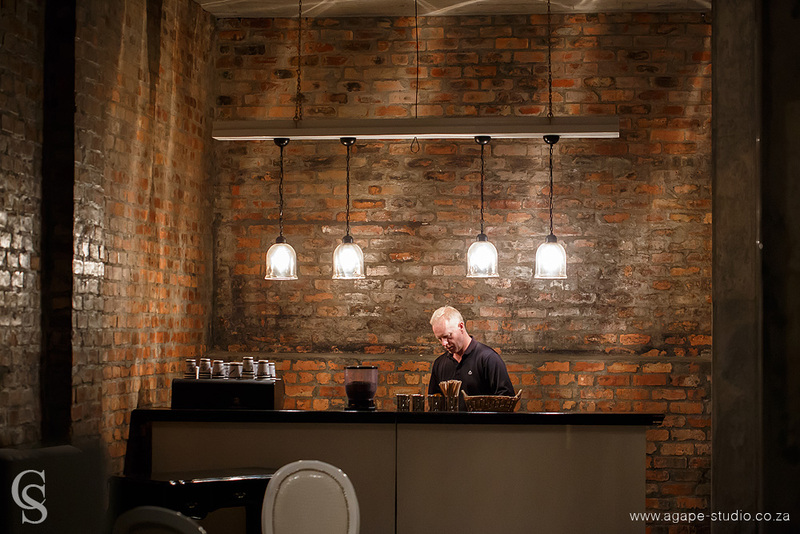 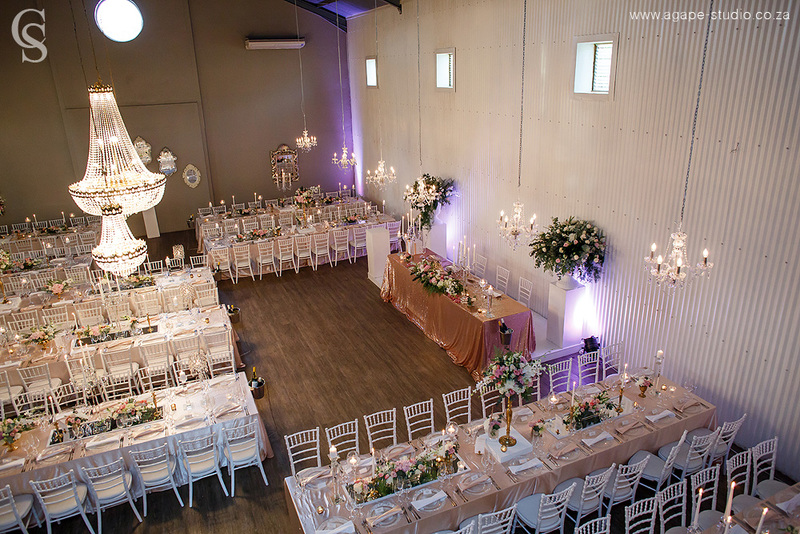 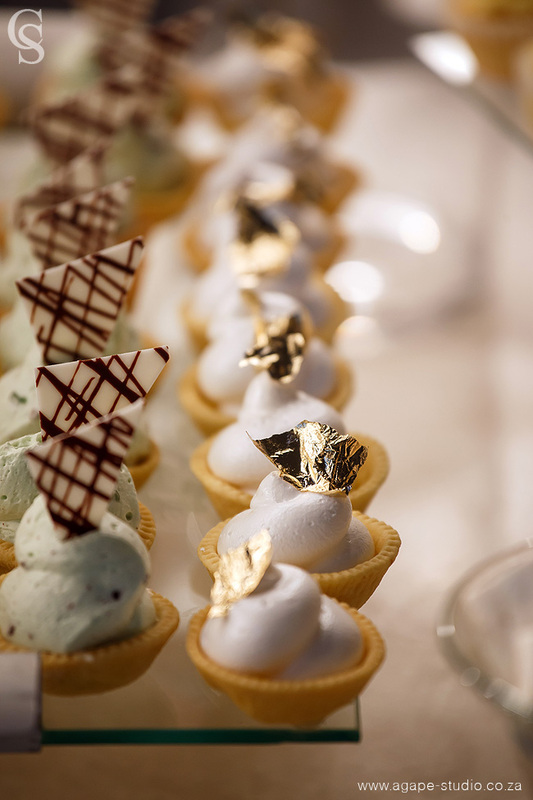 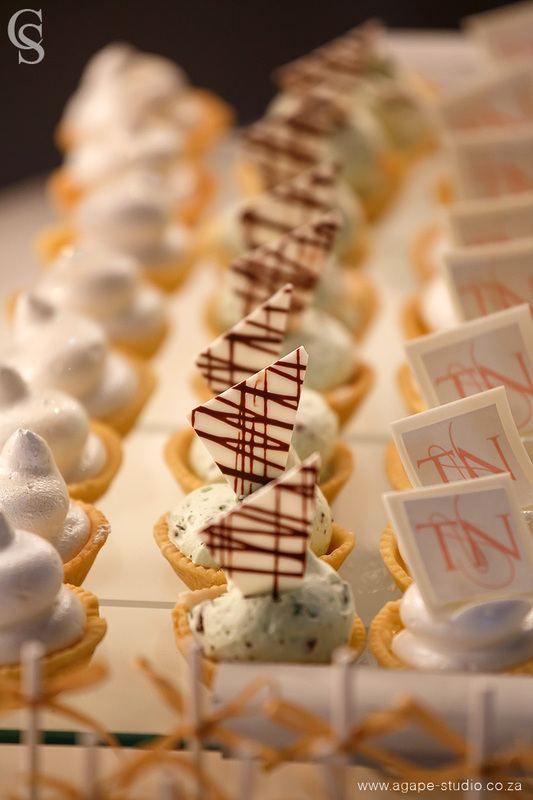 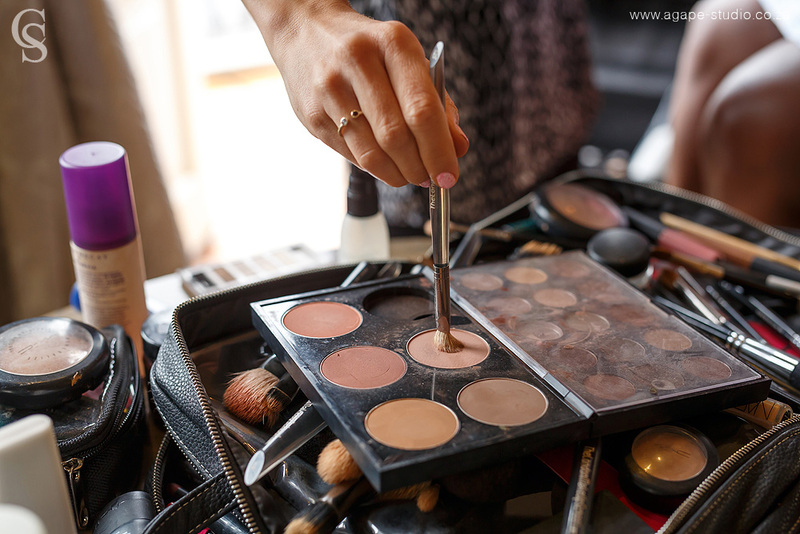 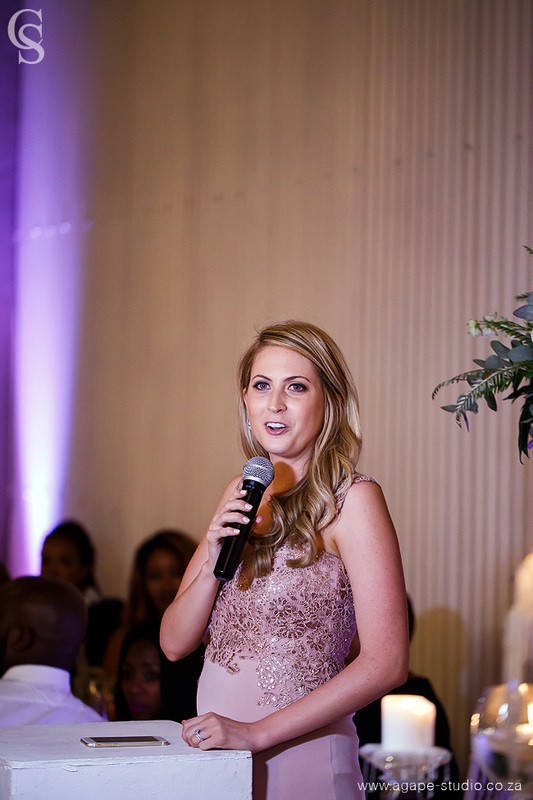 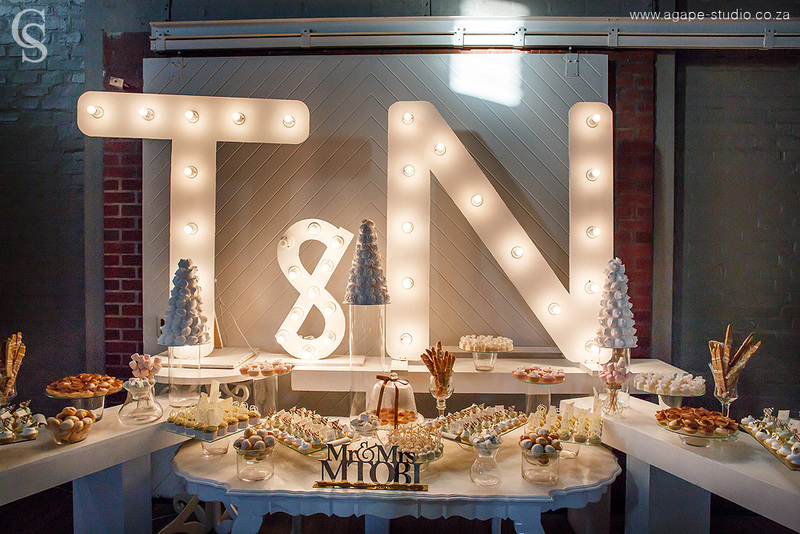 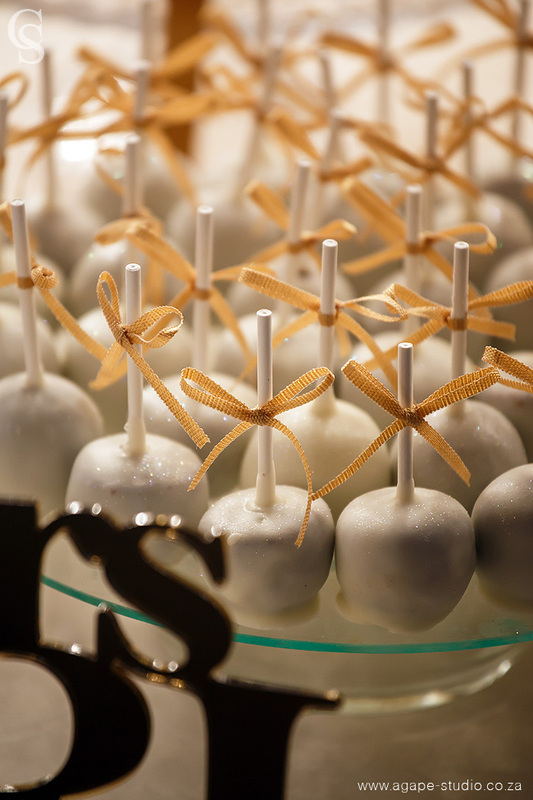 Luckily they had Jade from Jade' Customised Events there to make sure everything ran smoothly. 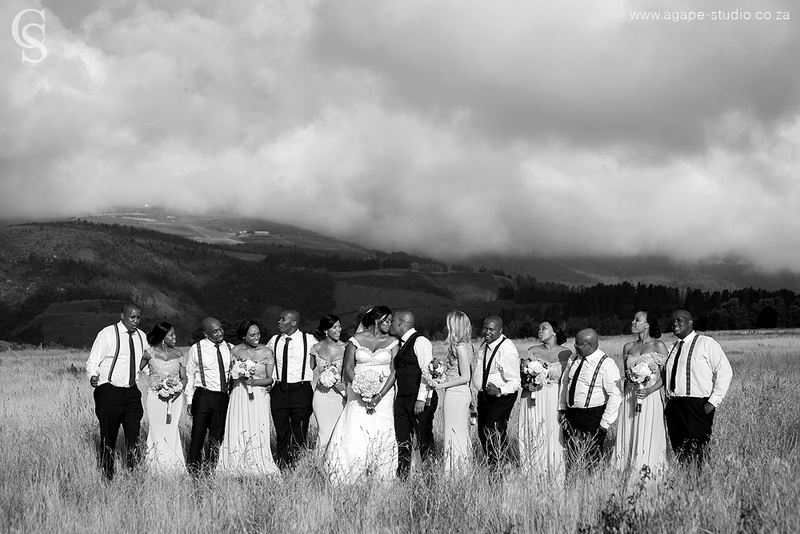 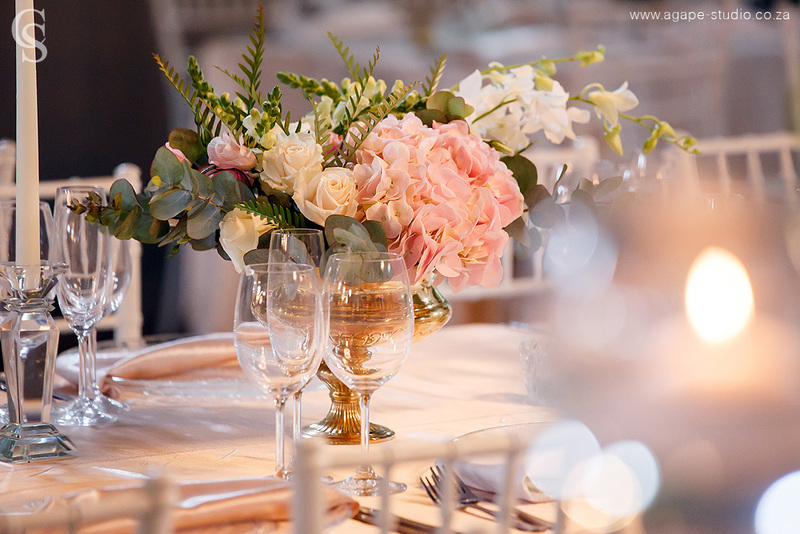 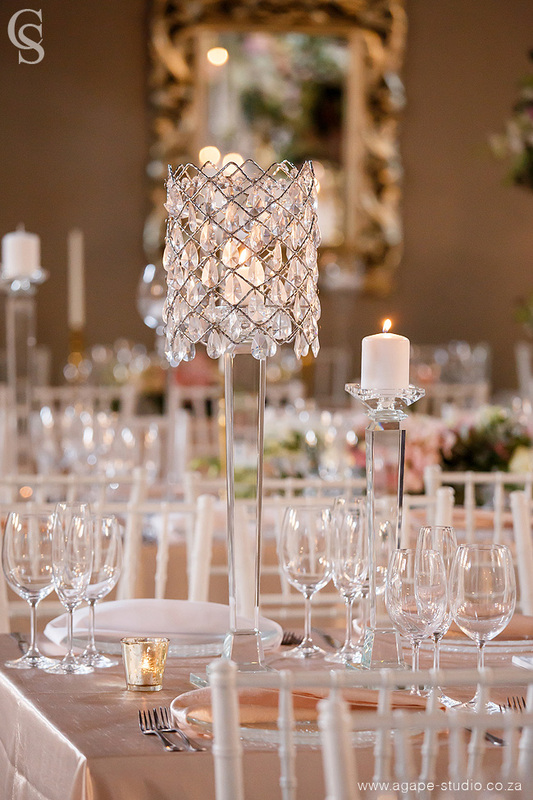 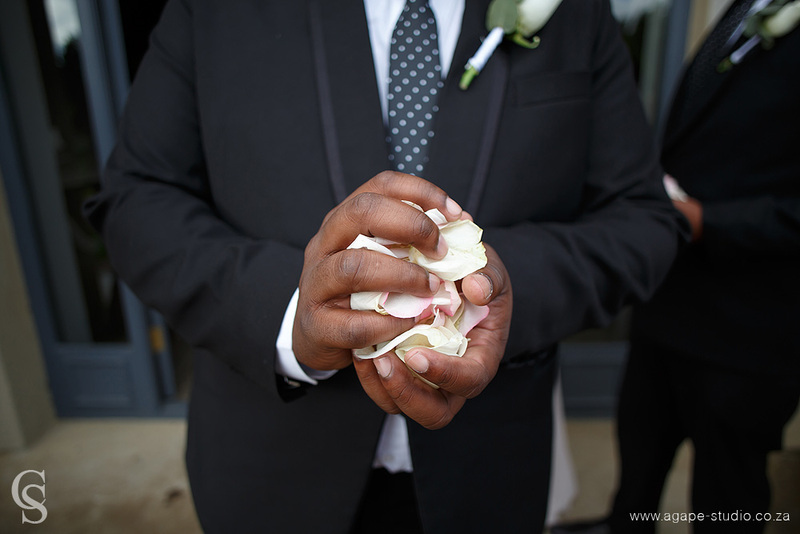 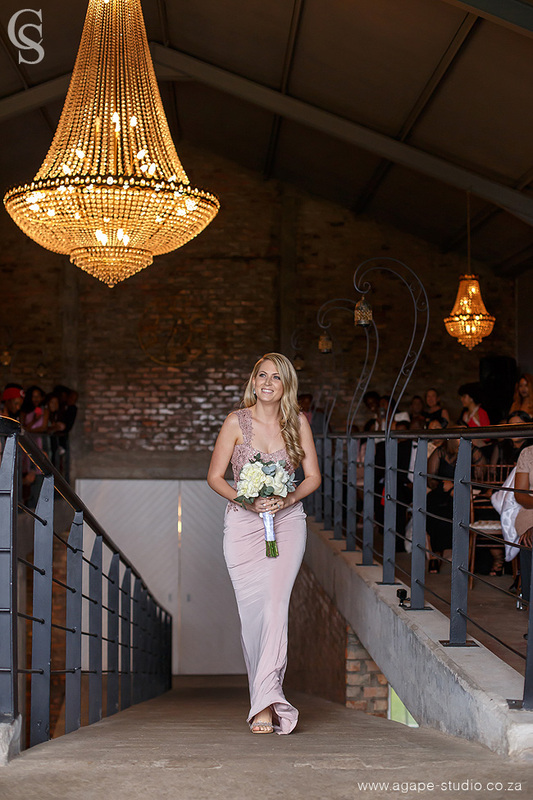 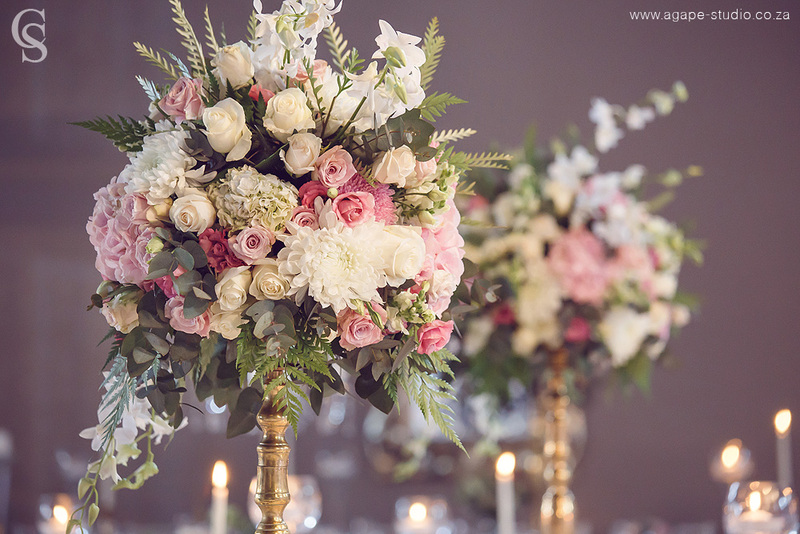 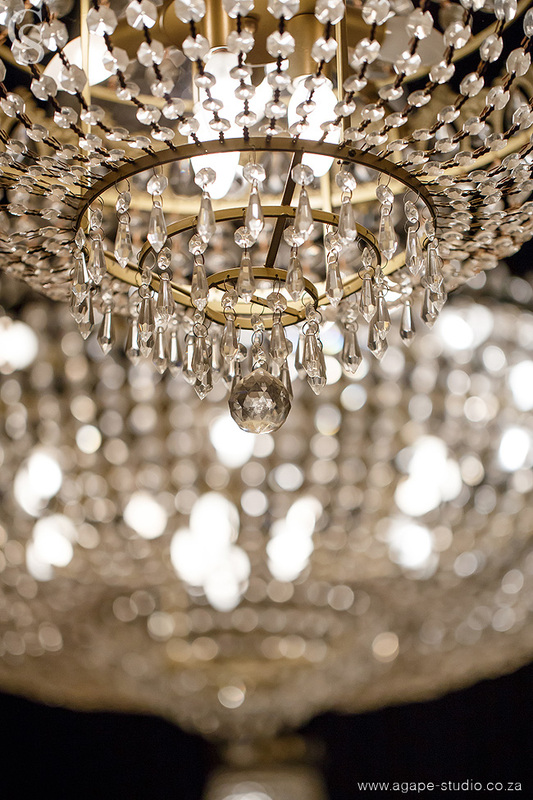 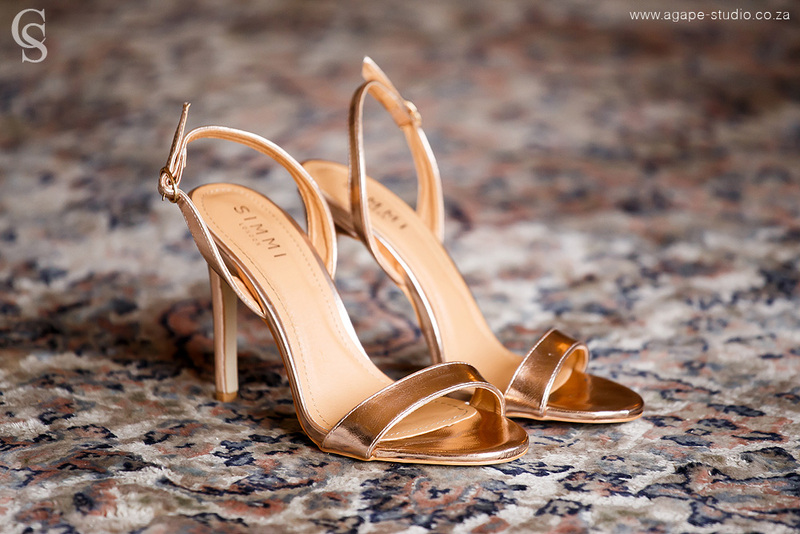 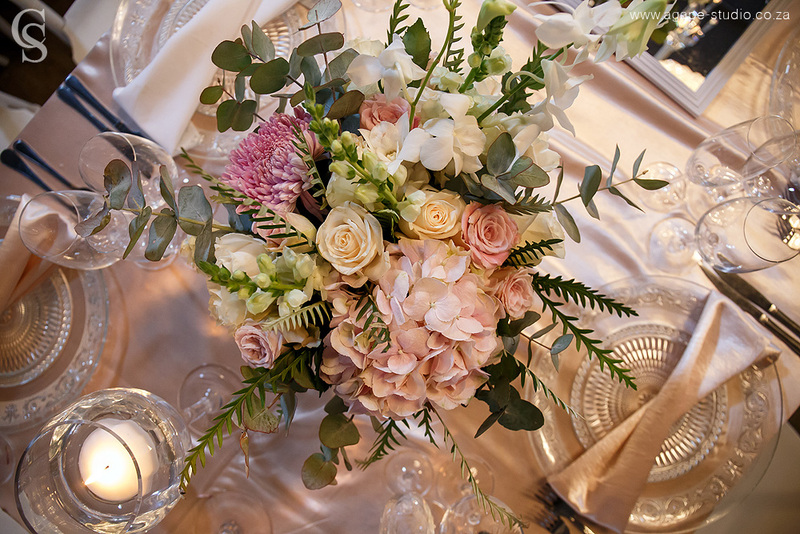 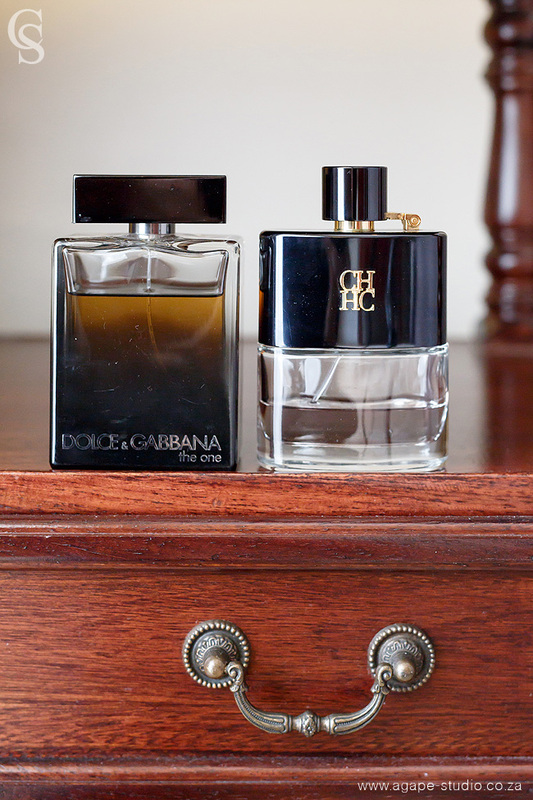 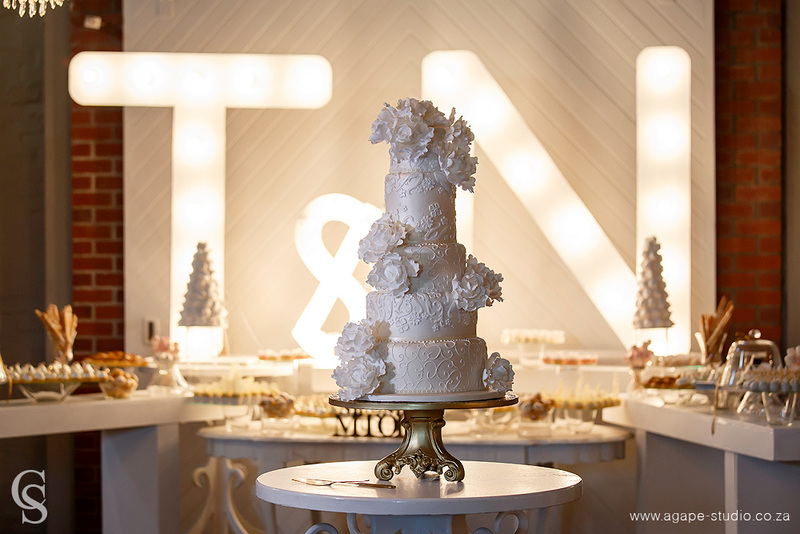 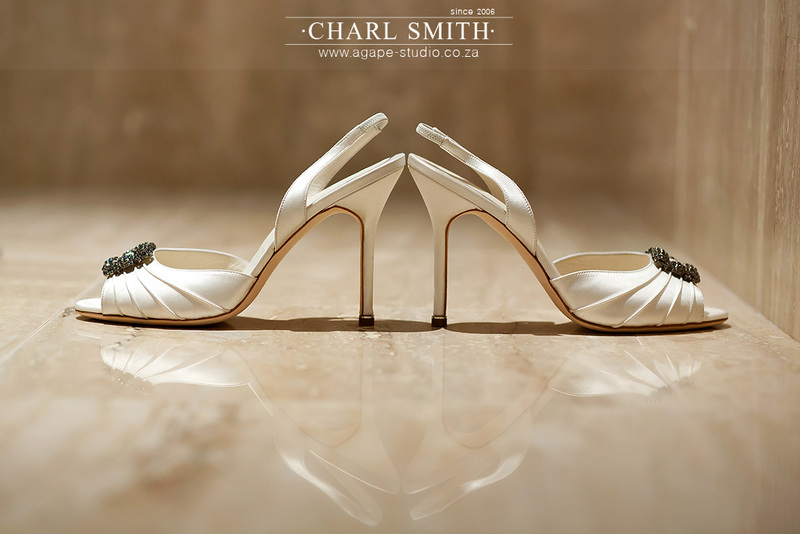 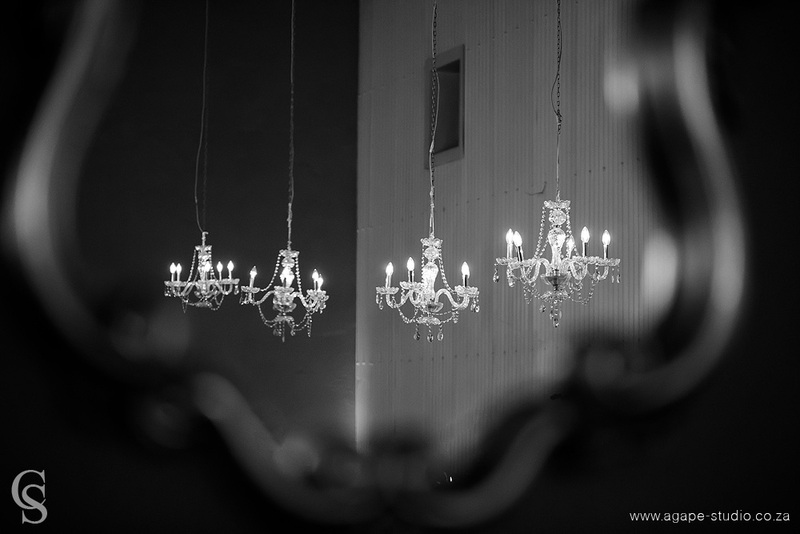 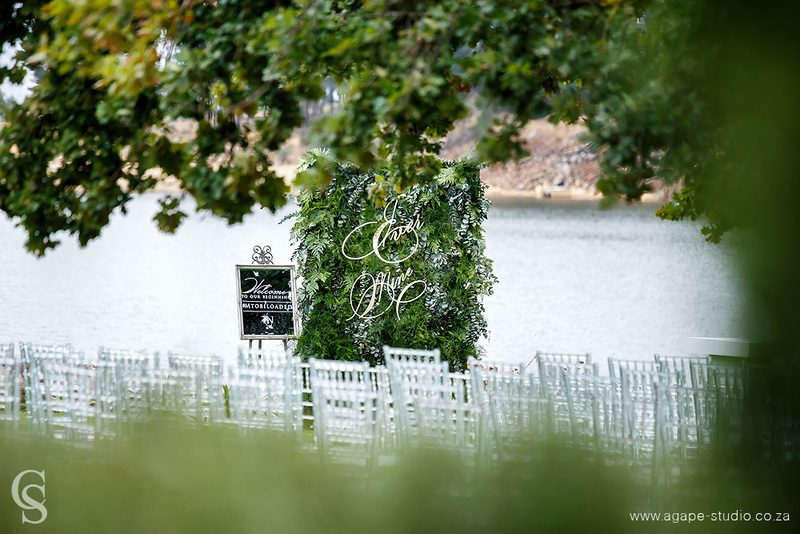 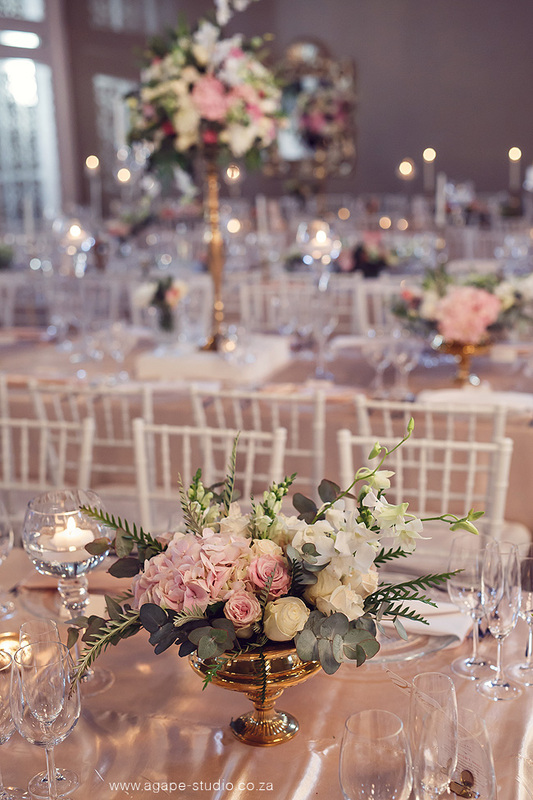 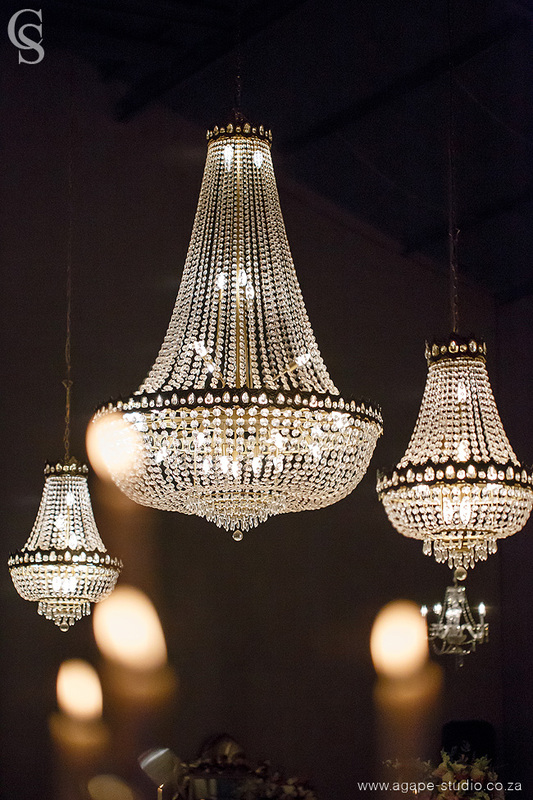 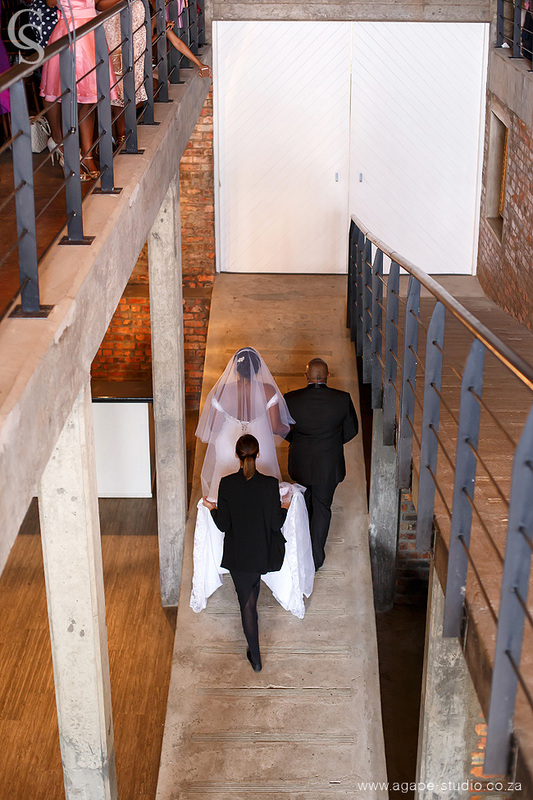 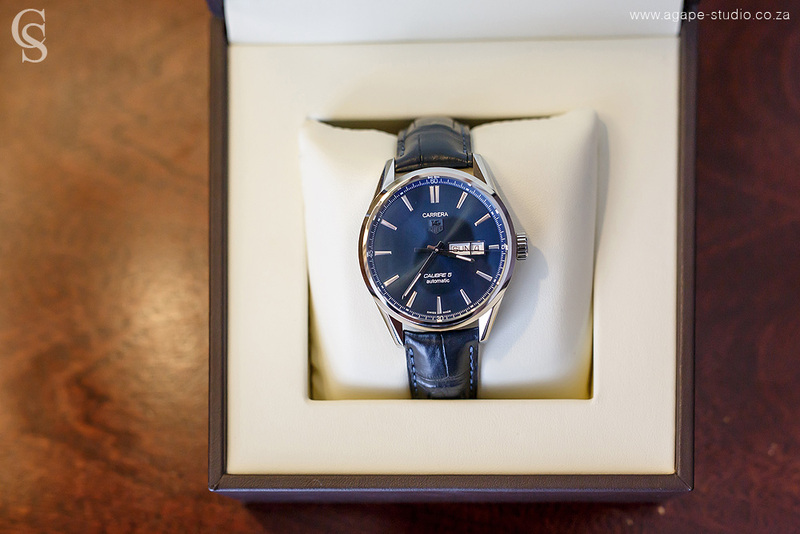 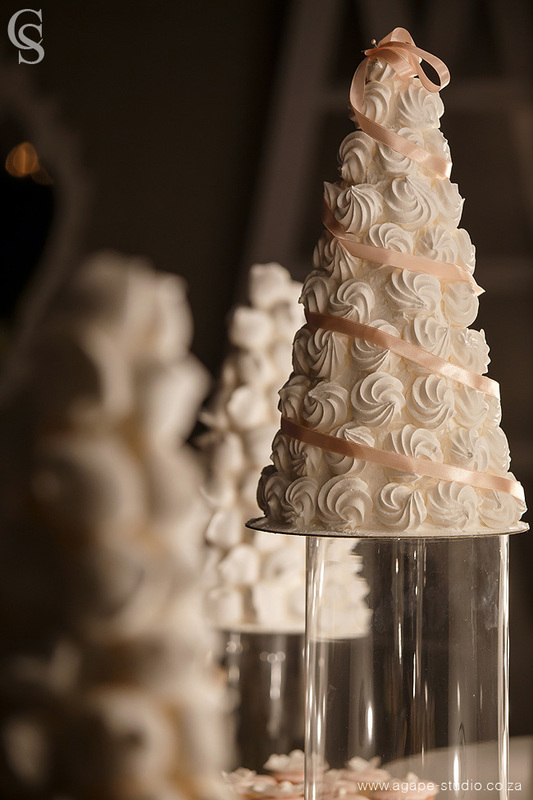 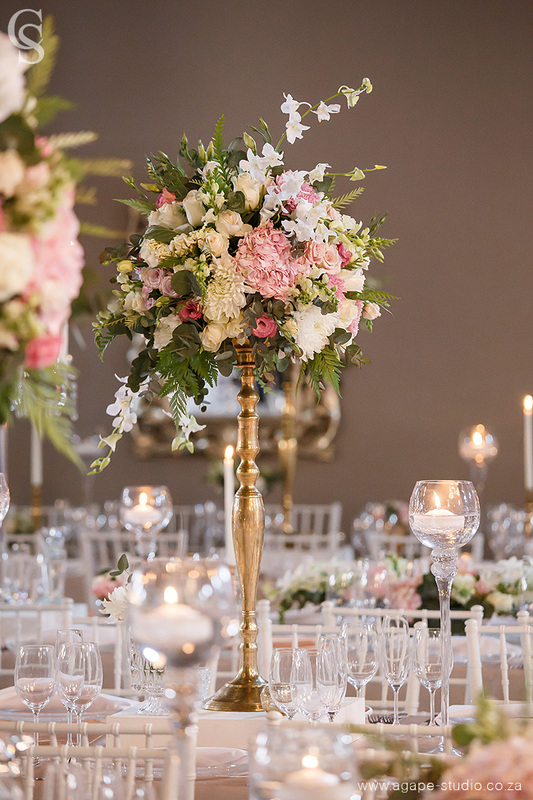 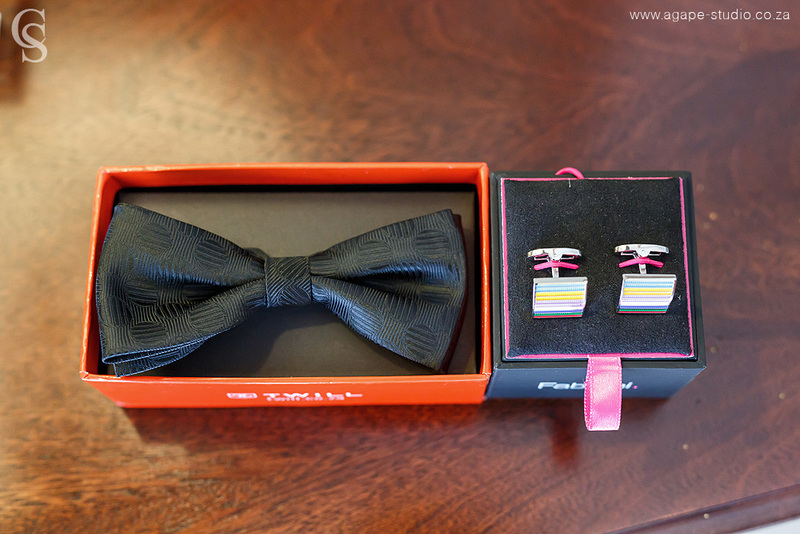 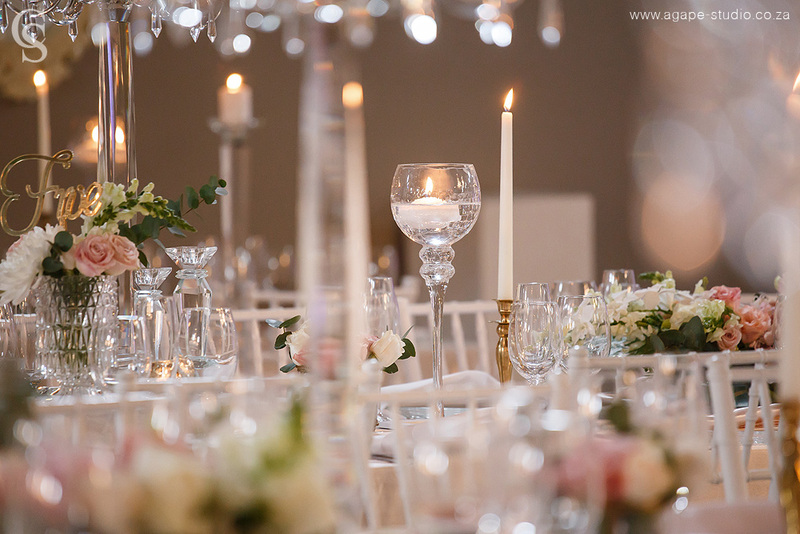 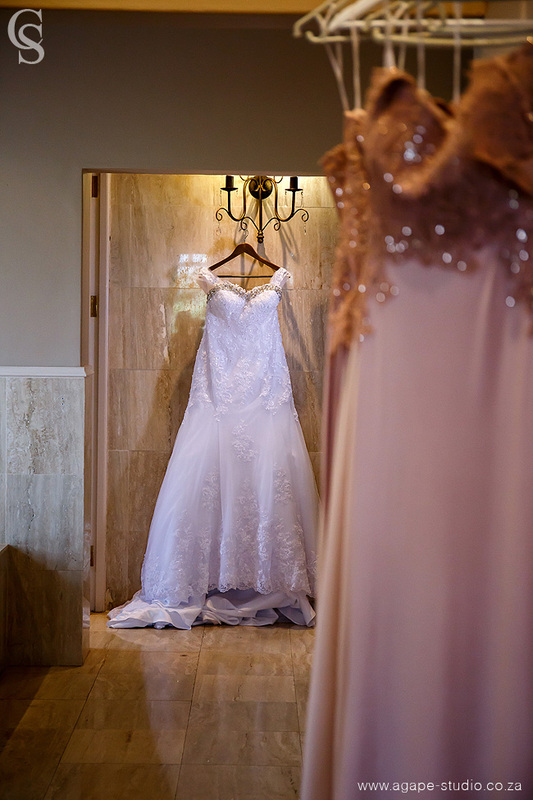 It was great to be involved and responsible for the photography and the video at this stunning wedding. 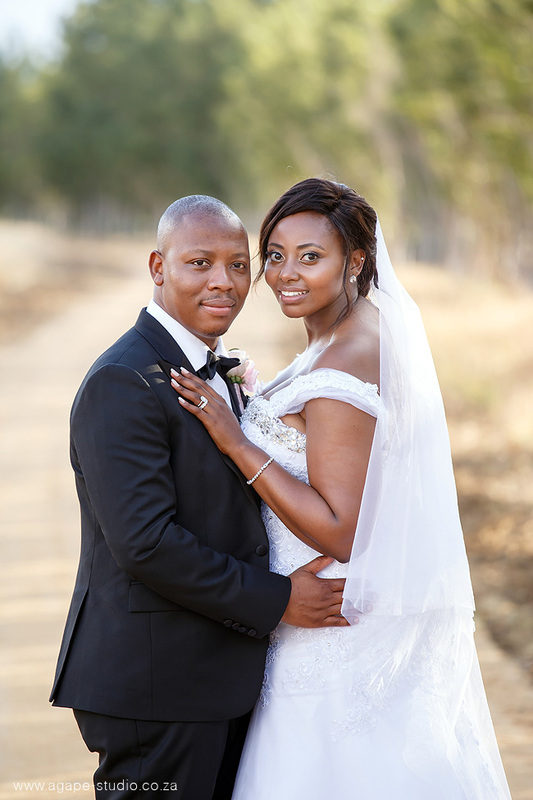 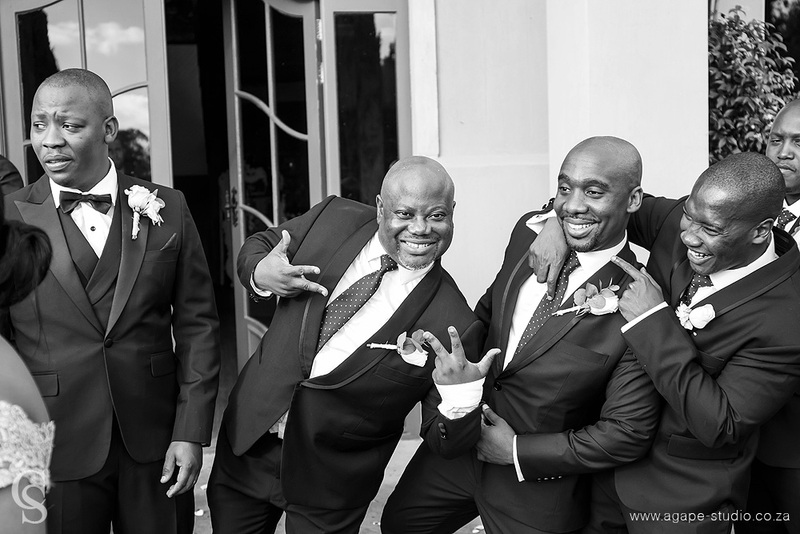 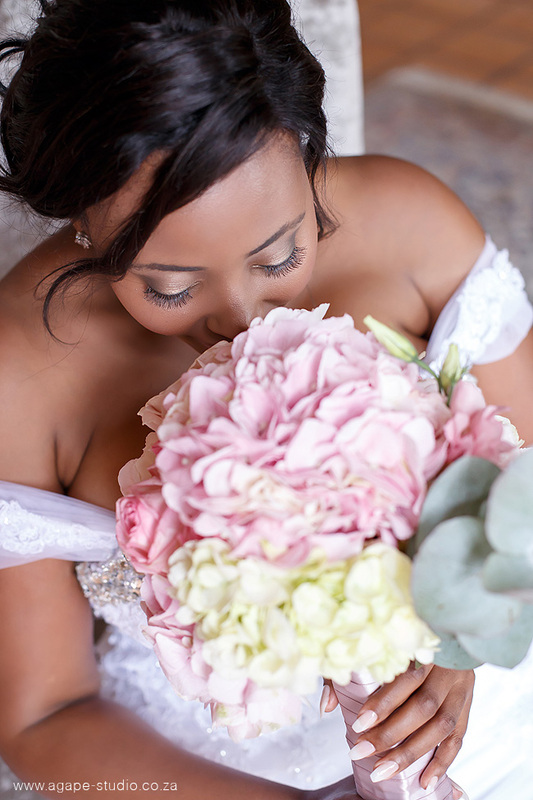 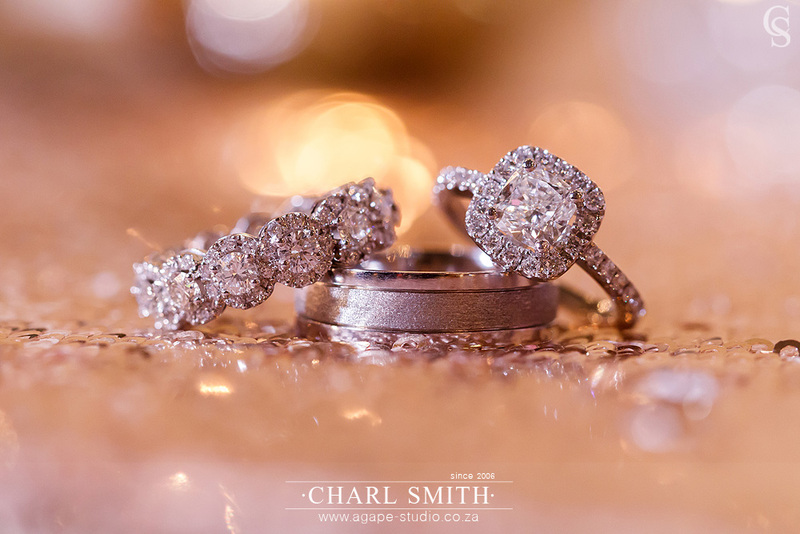 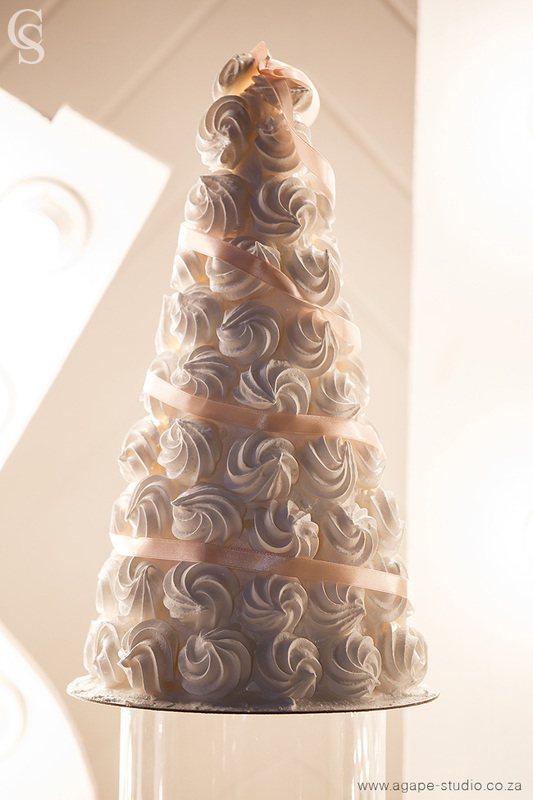 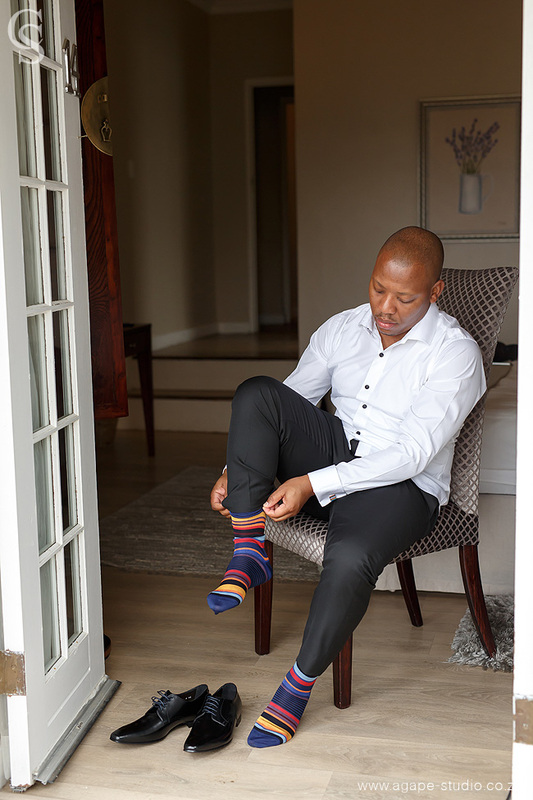 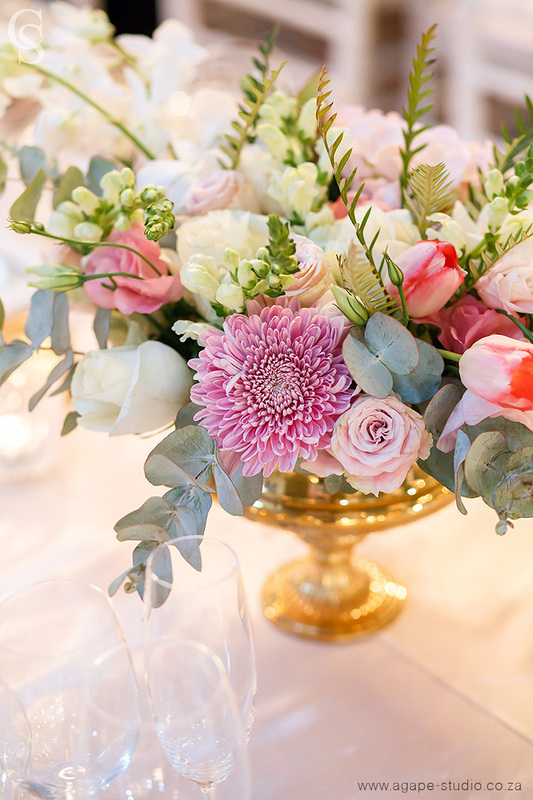 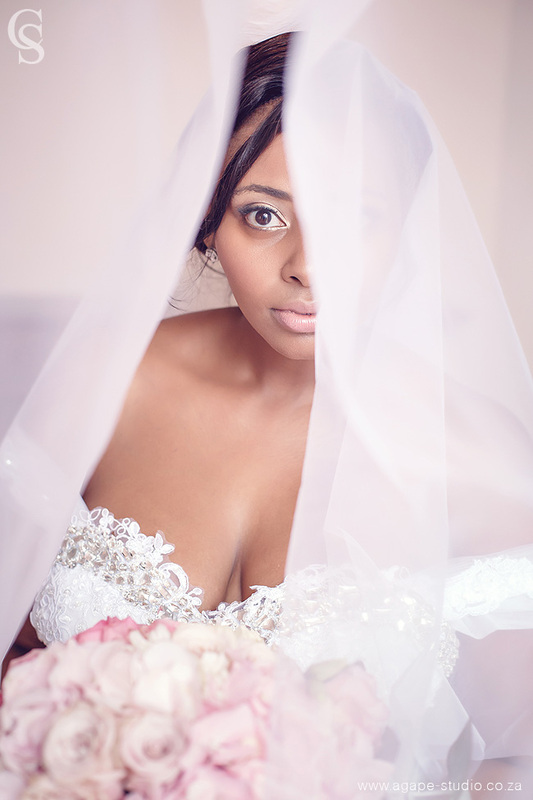 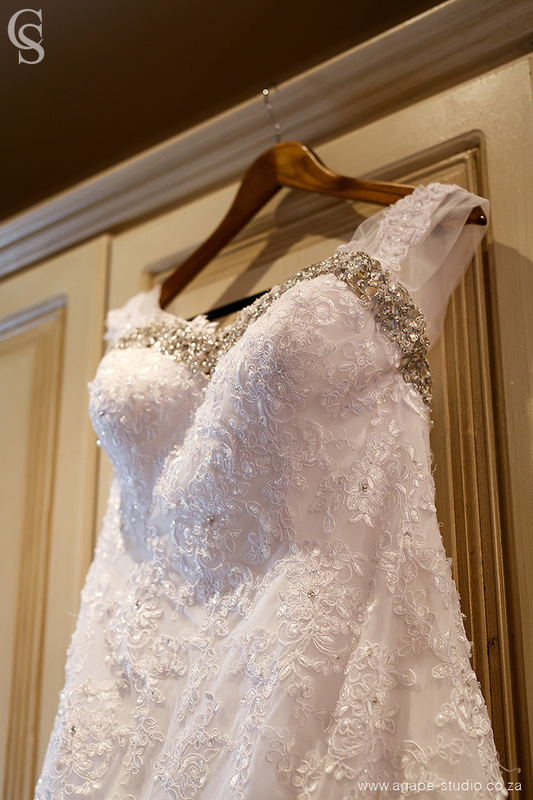 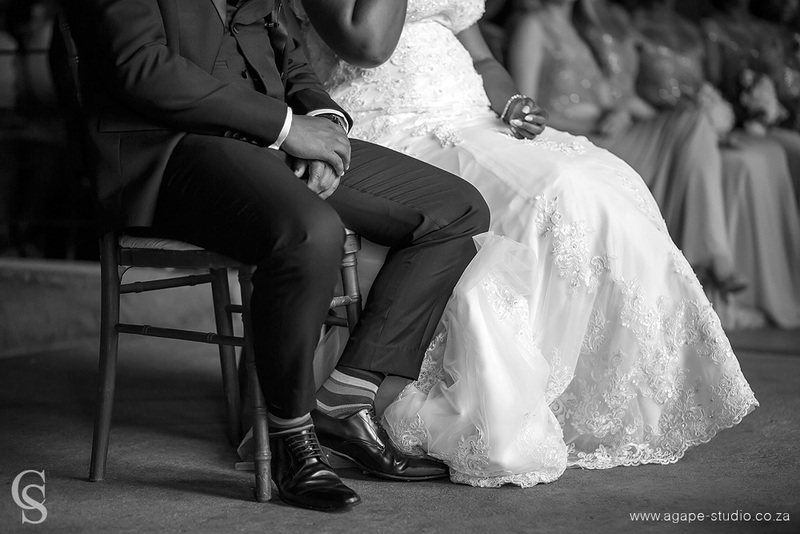 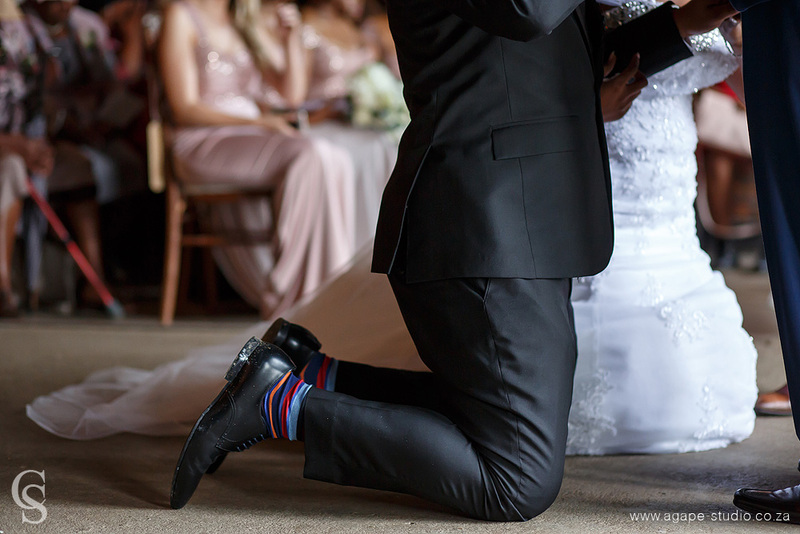 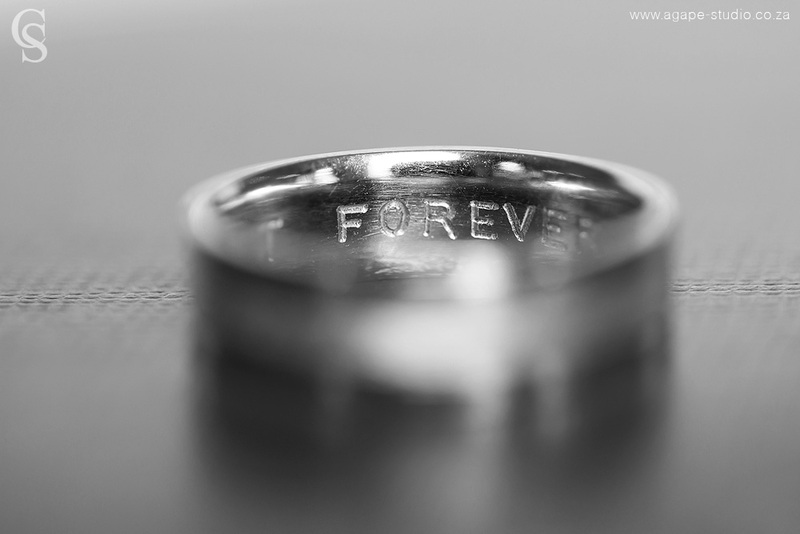 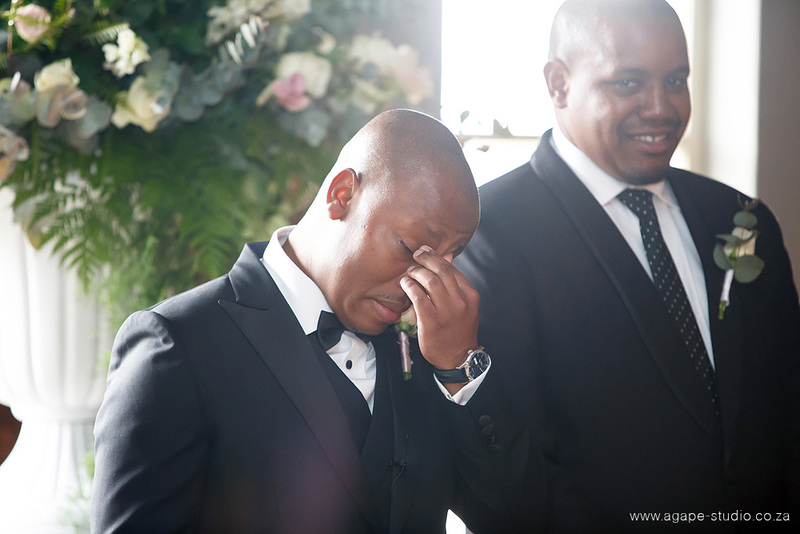 If you missed their wedding video, click HERE to view.